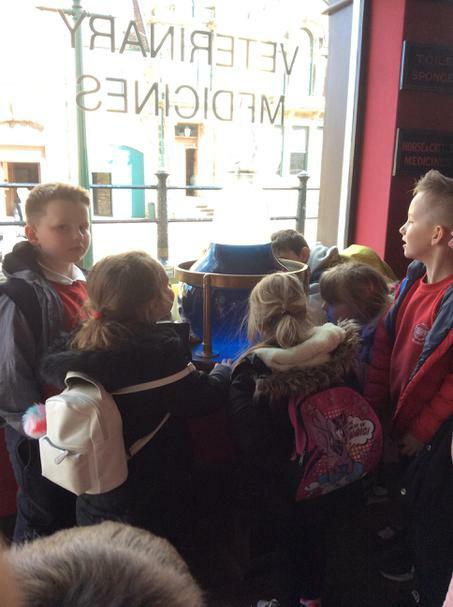 We ask for donations towards our school trips. 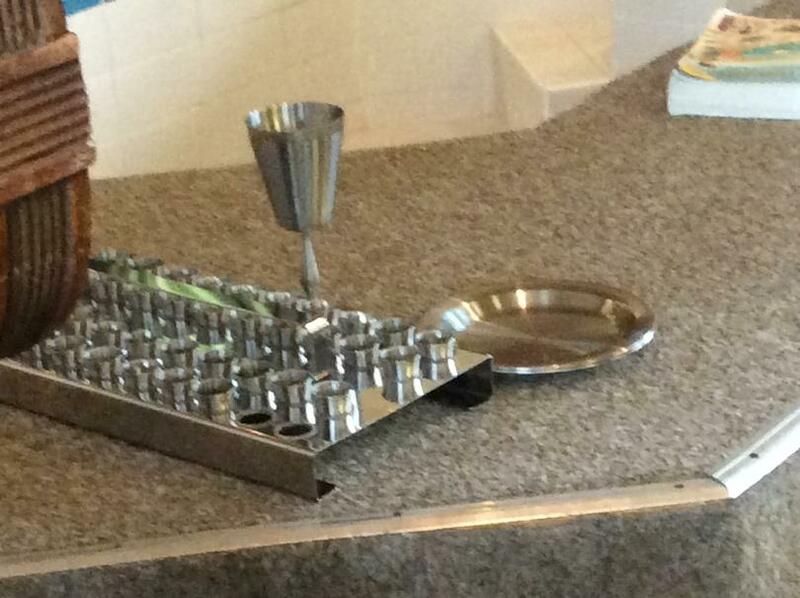 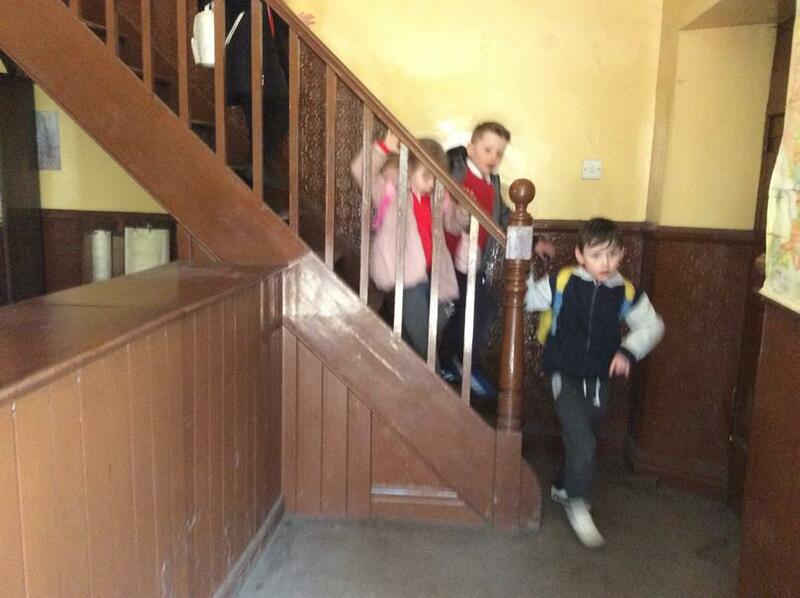 Without these it wouldn’t be possible to take children out of school. 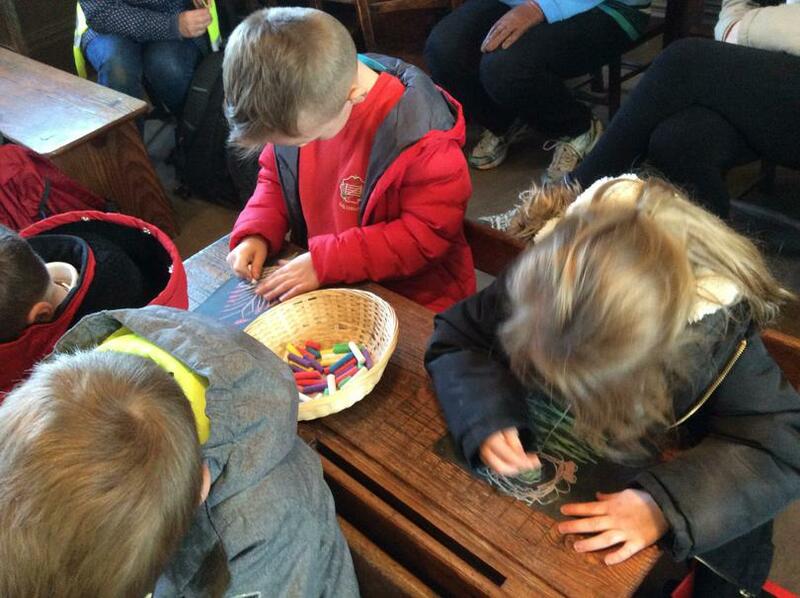 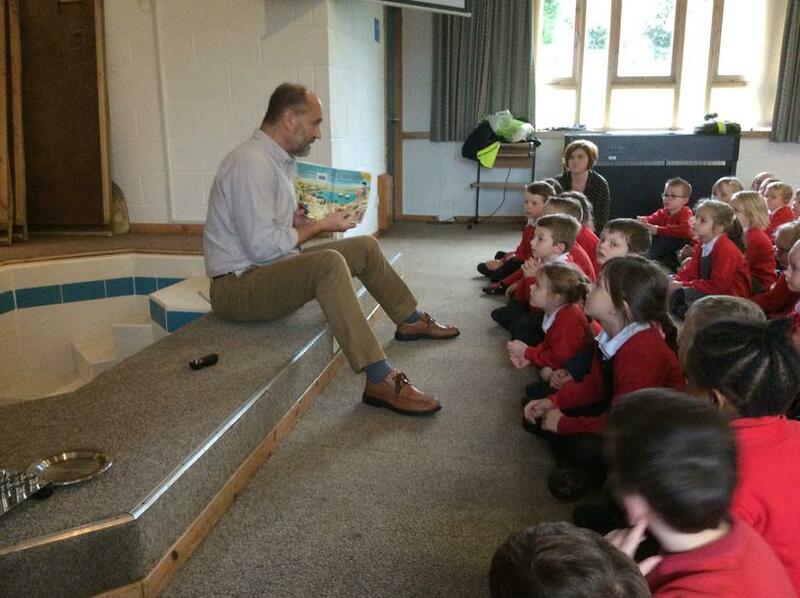 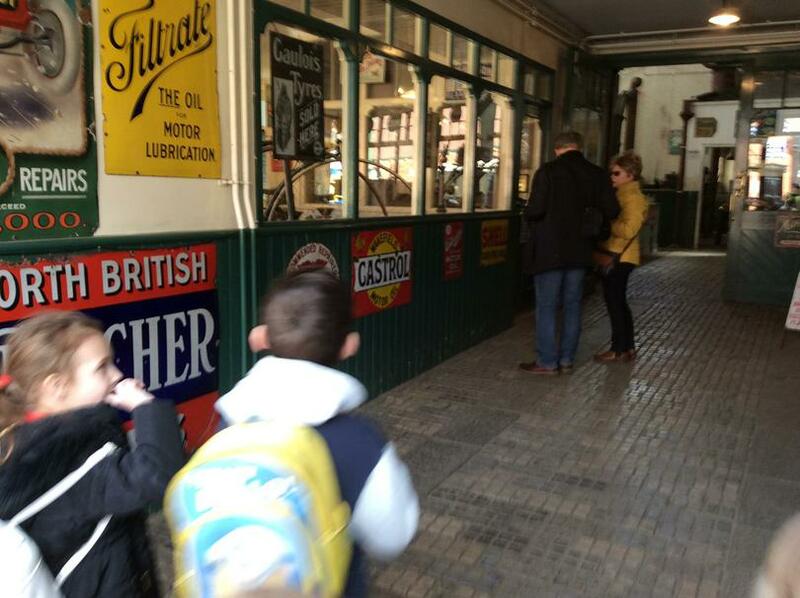 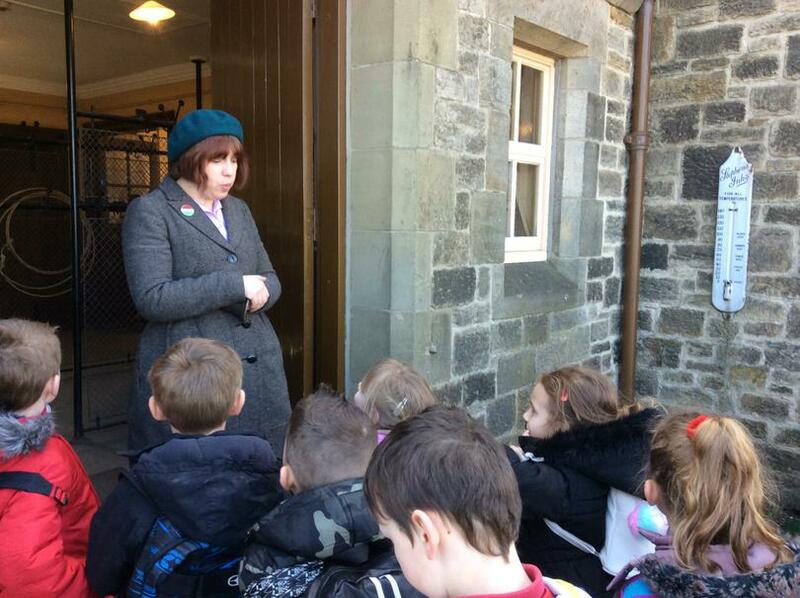 We try to subsidise trips for all children during the year. 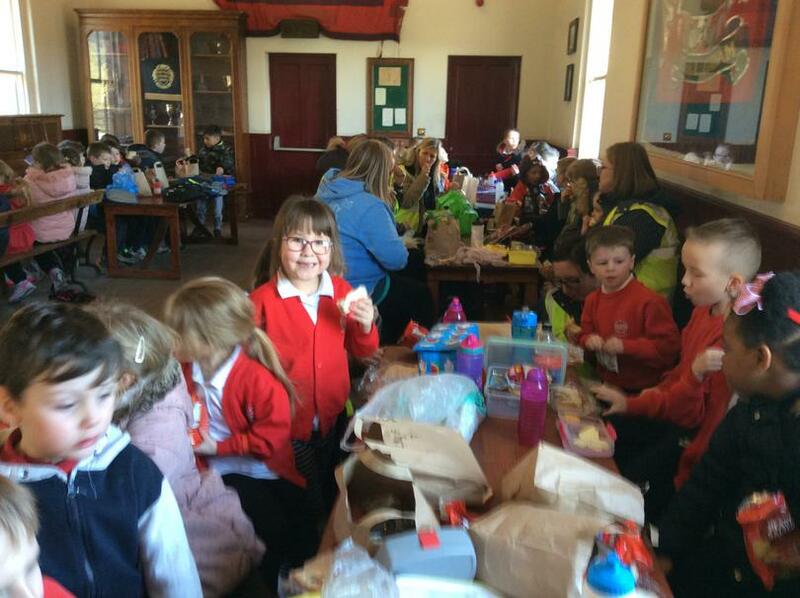 The following information gives an indication of the donations that we will ask for when a planned trip takes place. 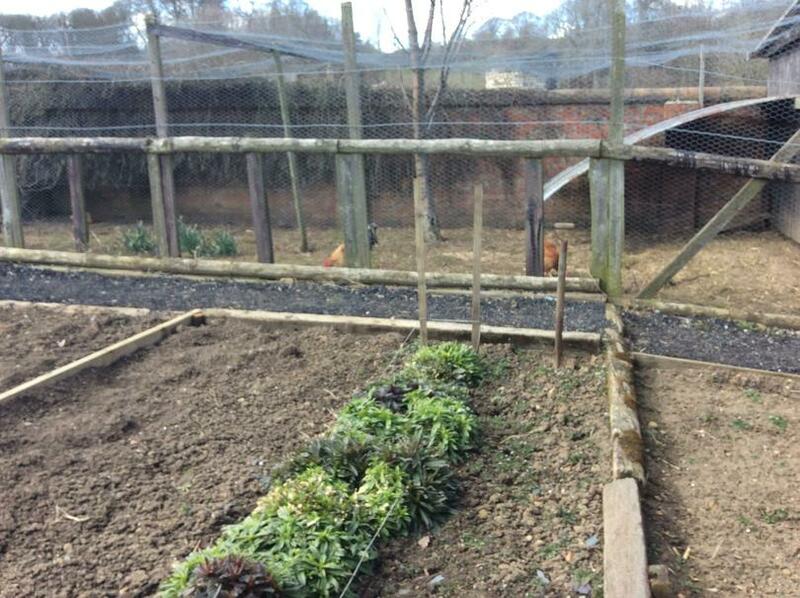 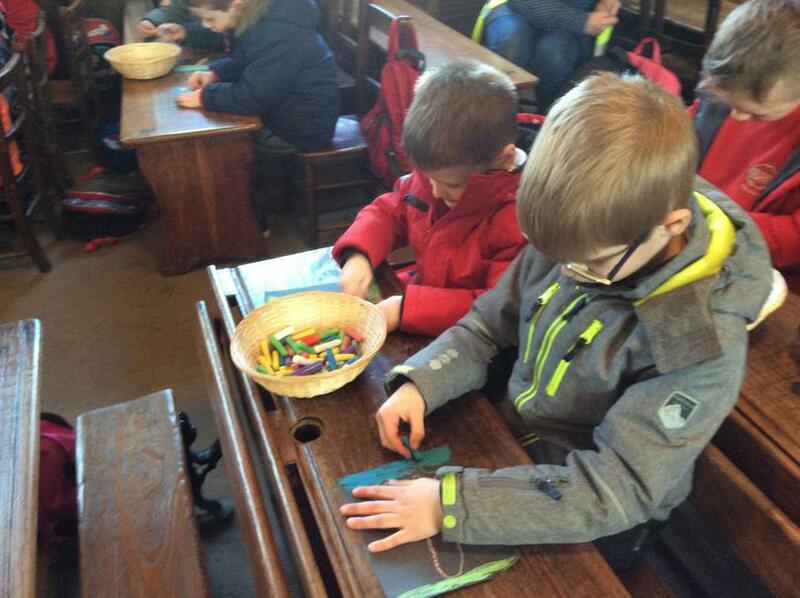 Parents are welcome to bring £1 per week to put on a trip payment card. 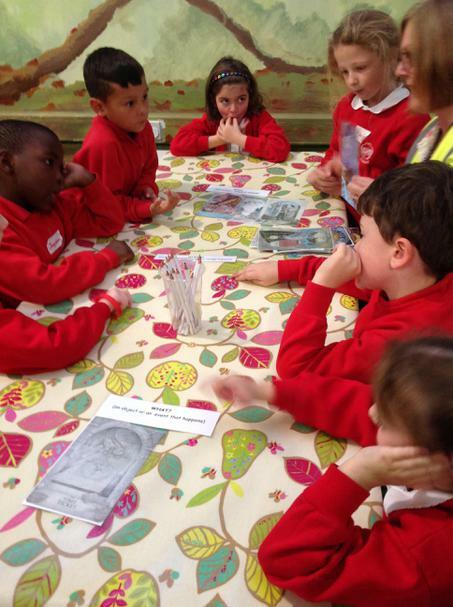 This money will be refunded if for any reason it is not used. 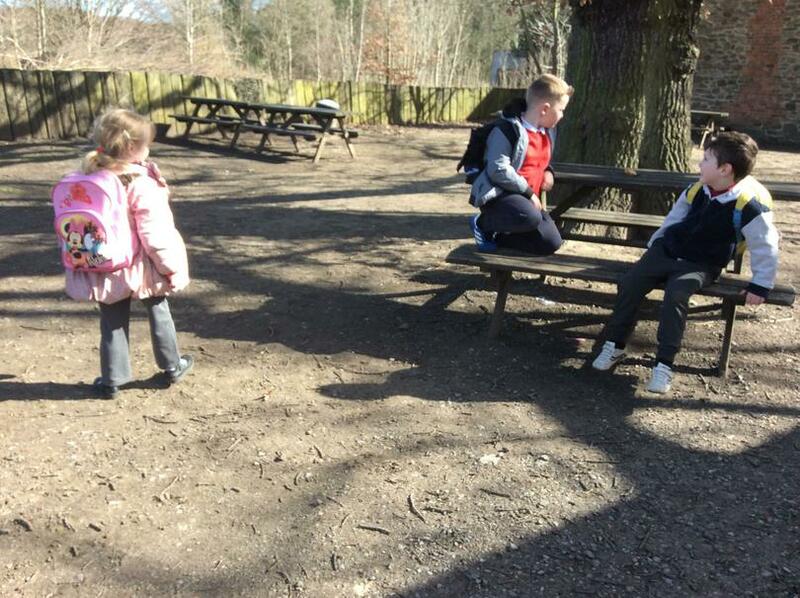 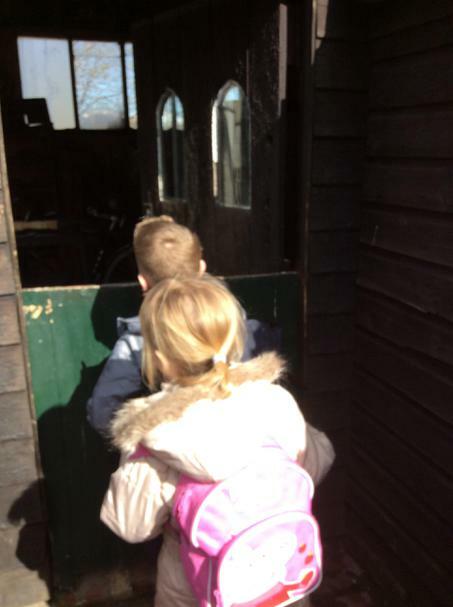 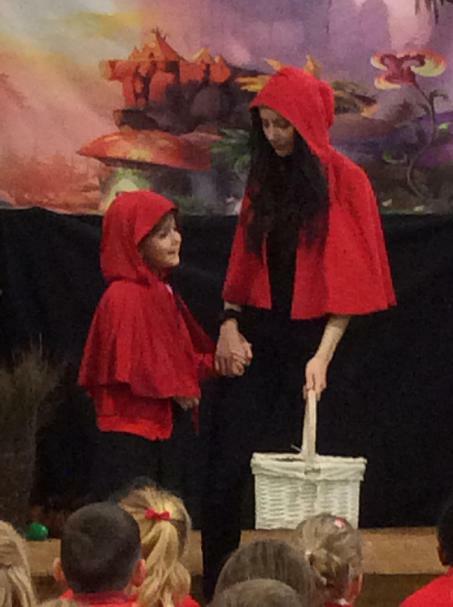 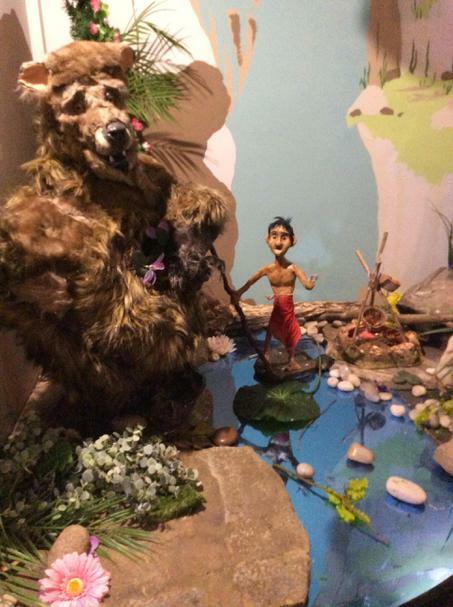 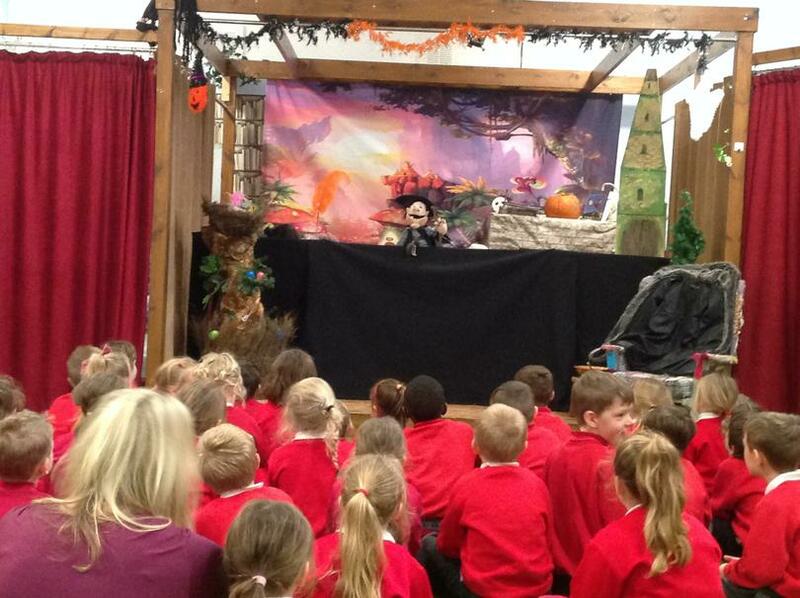 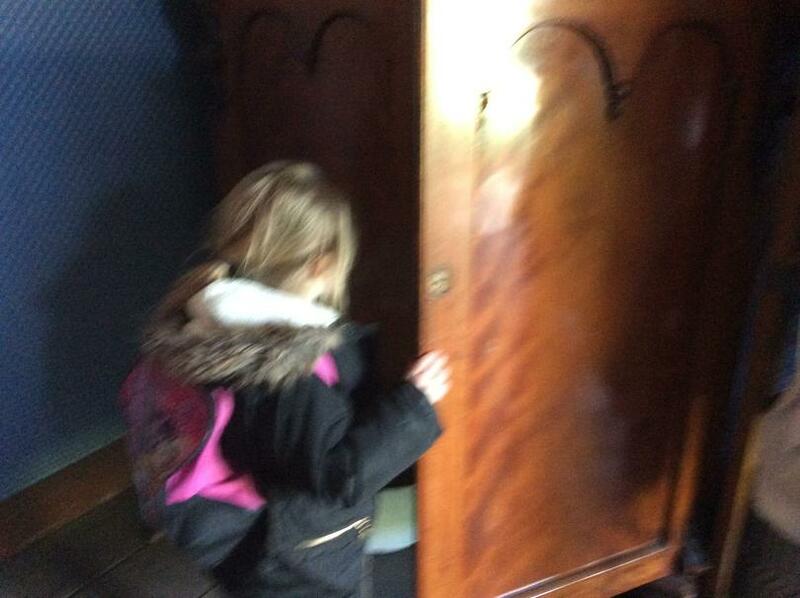 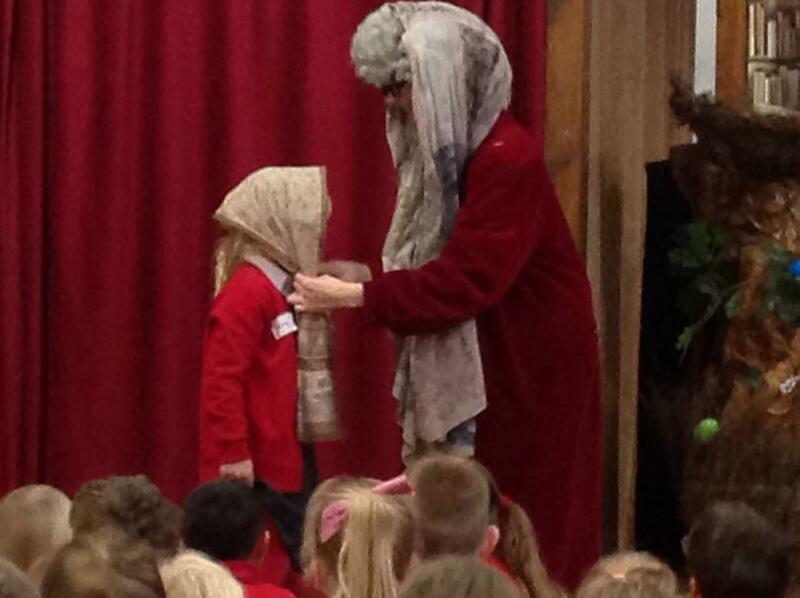 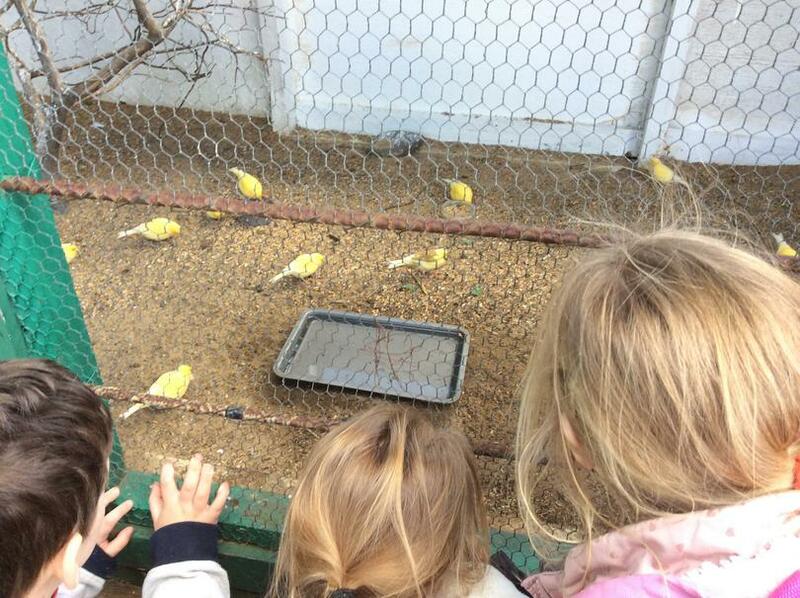 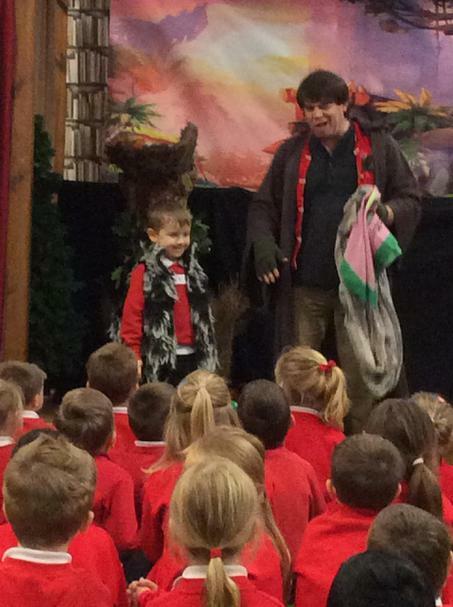 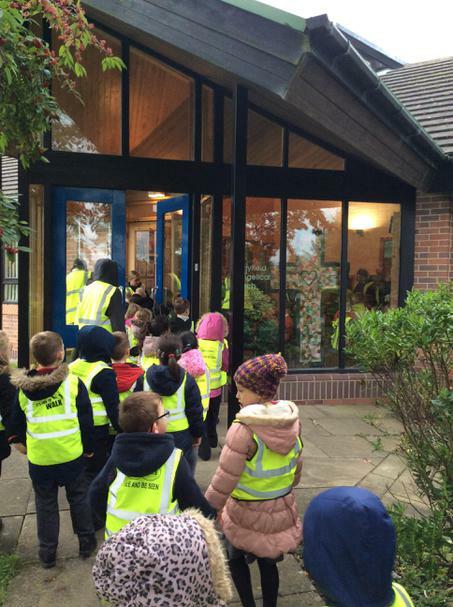 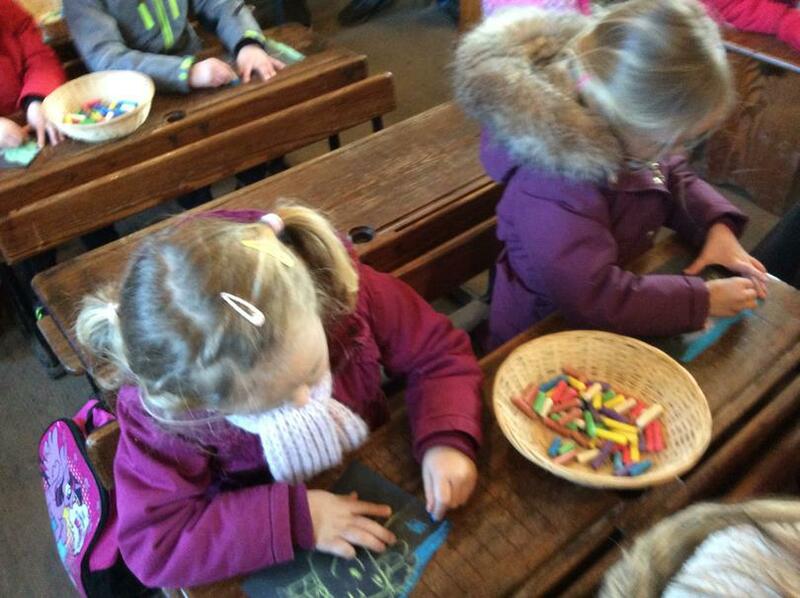 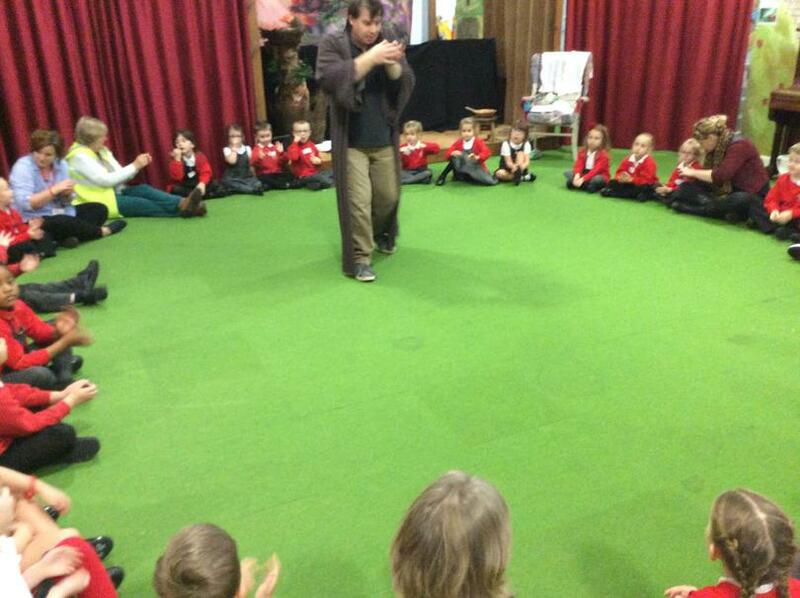 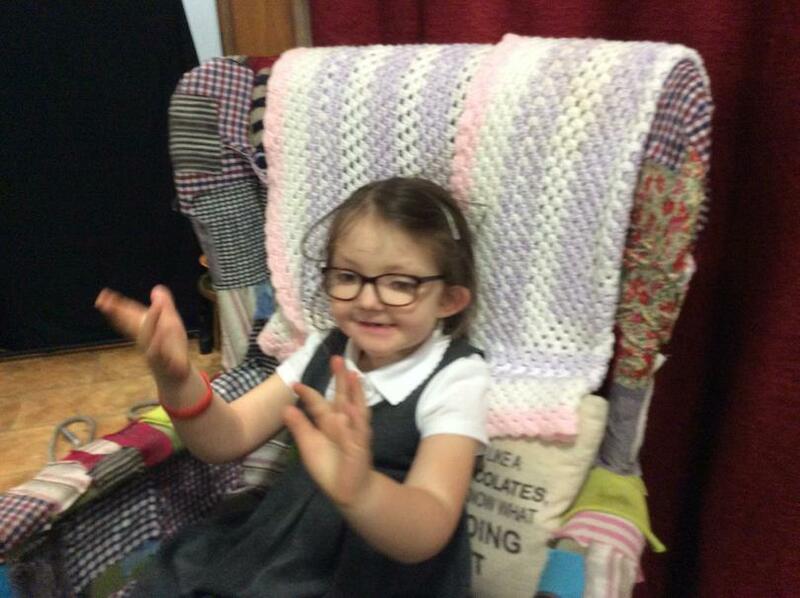 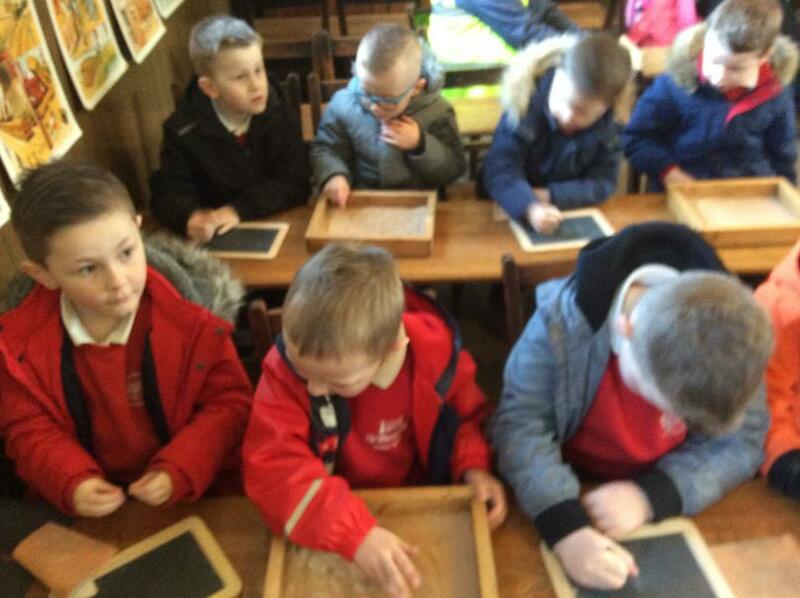 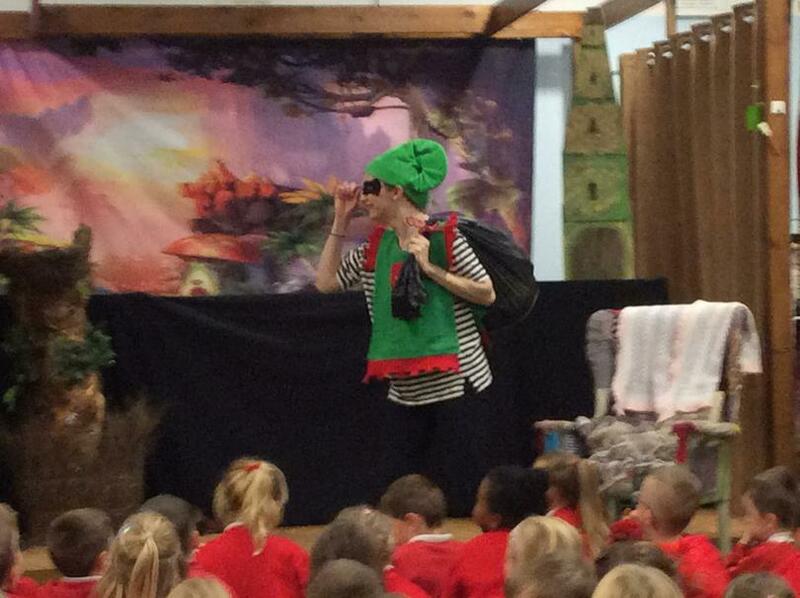 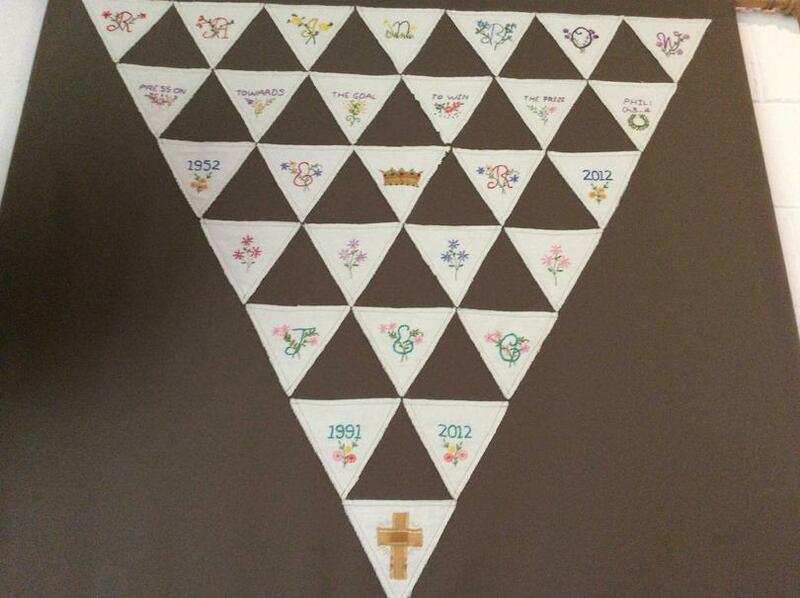 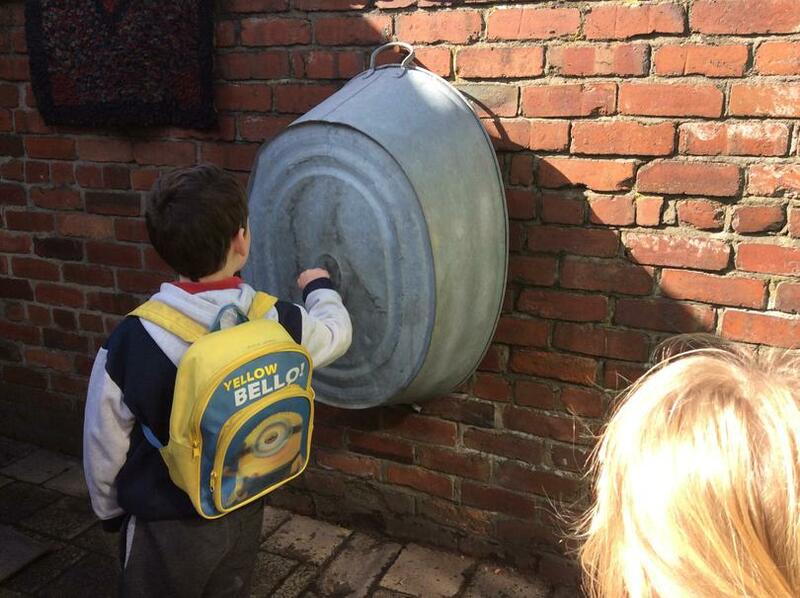 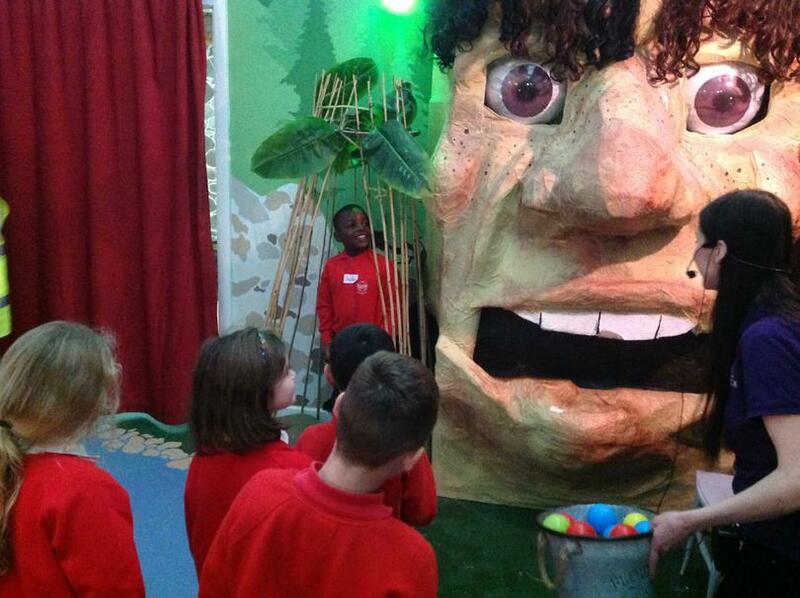 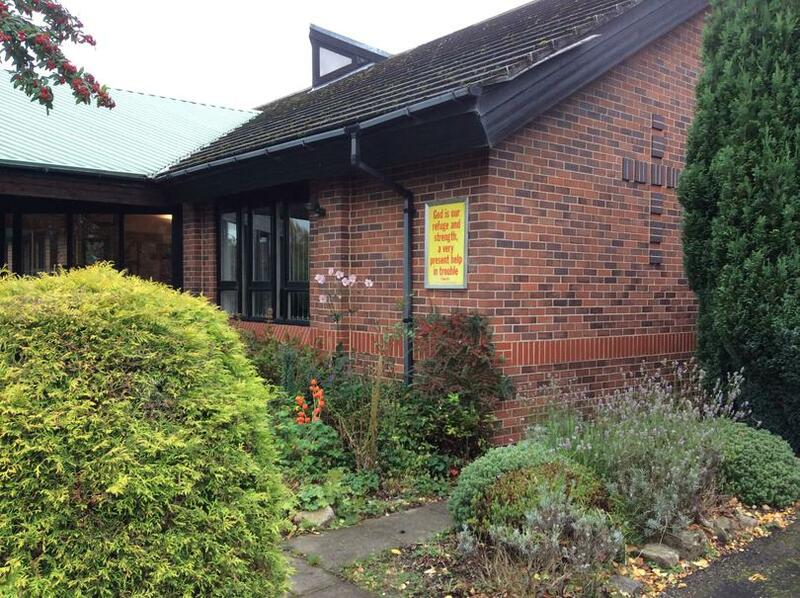 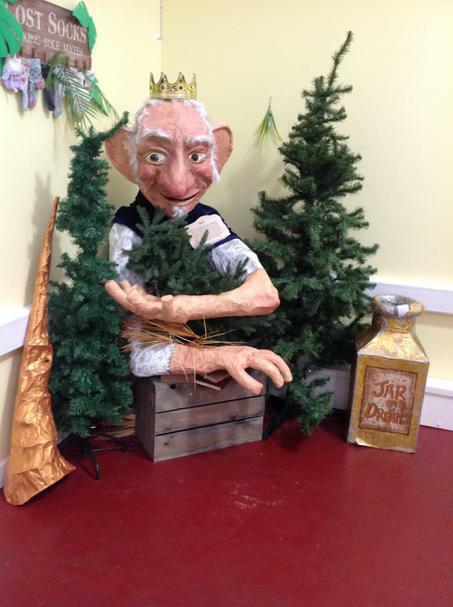 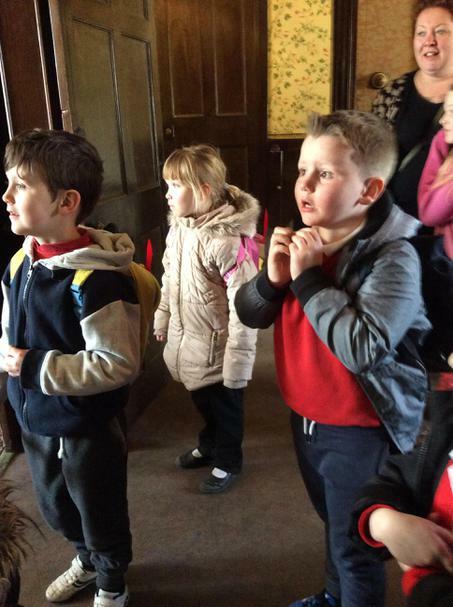 To take a look at our trips in Reception click on the link below. 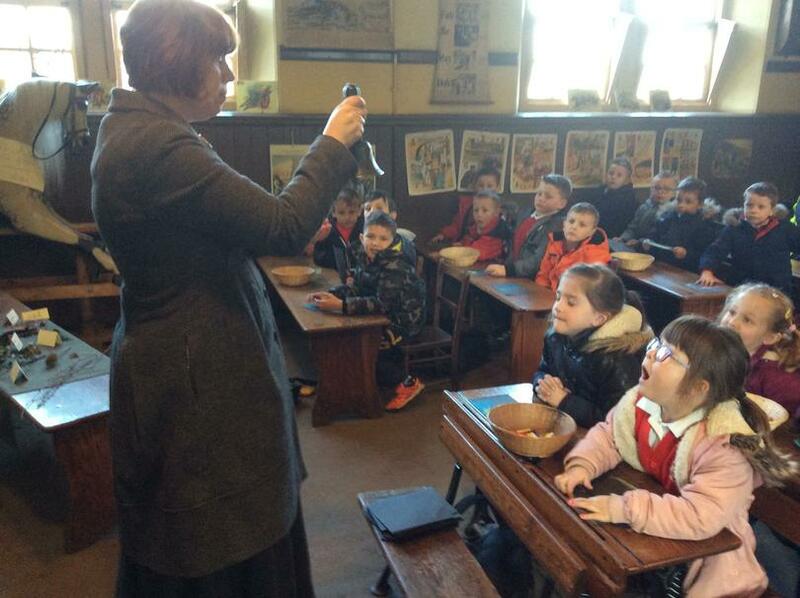 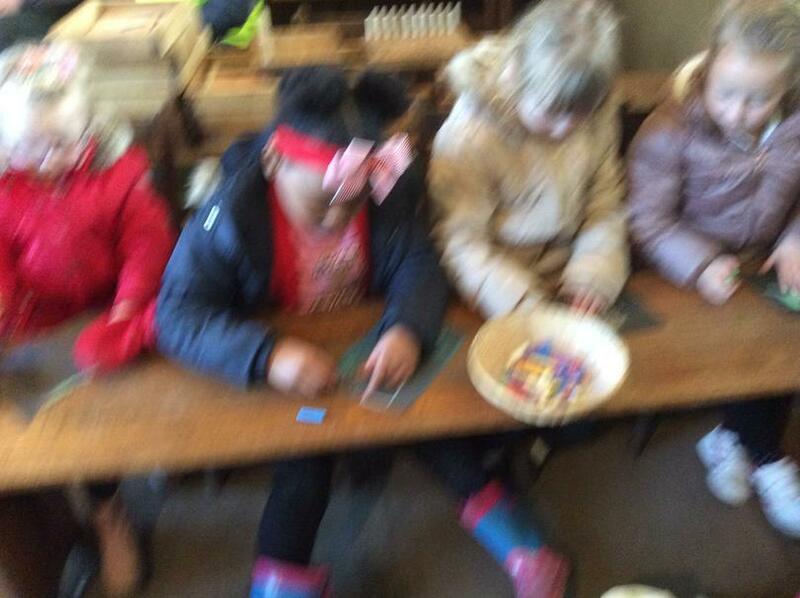 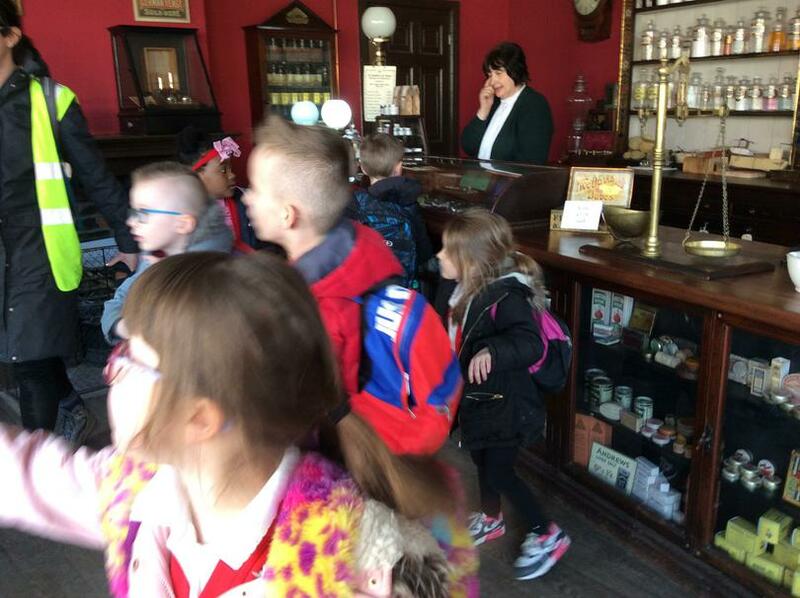 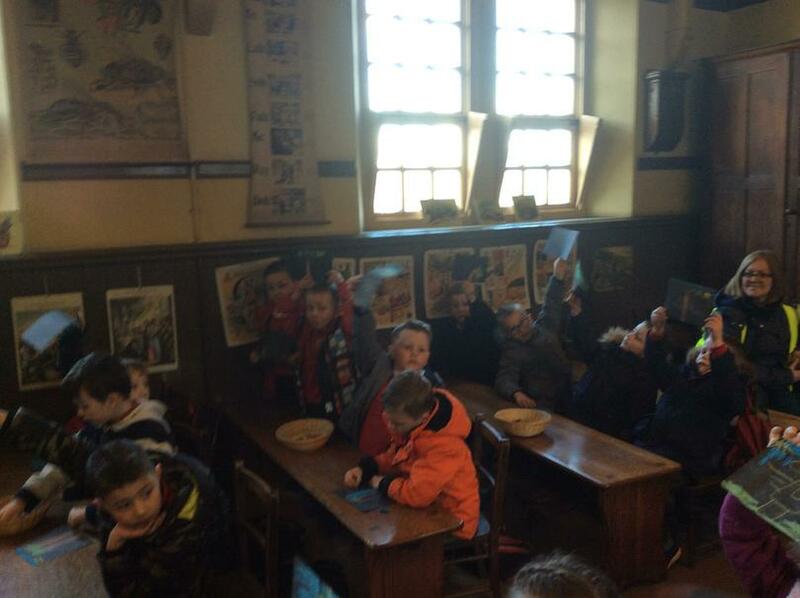 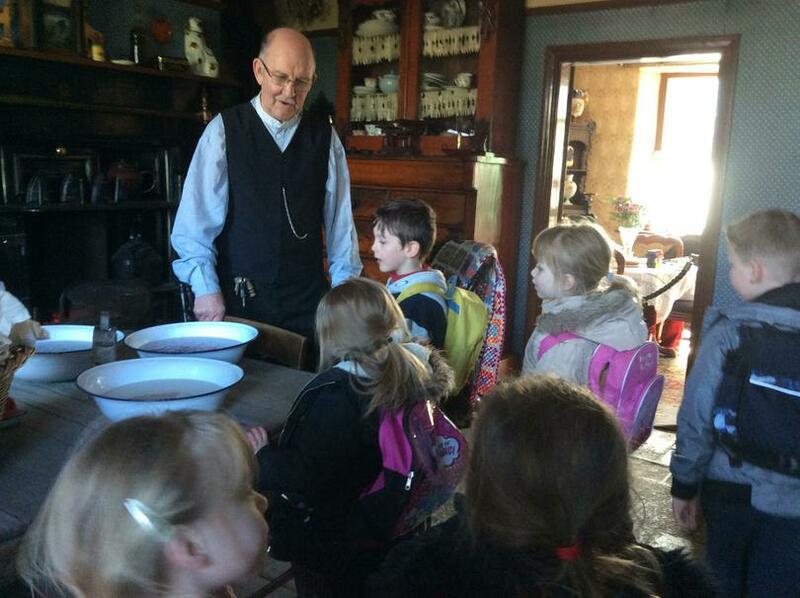 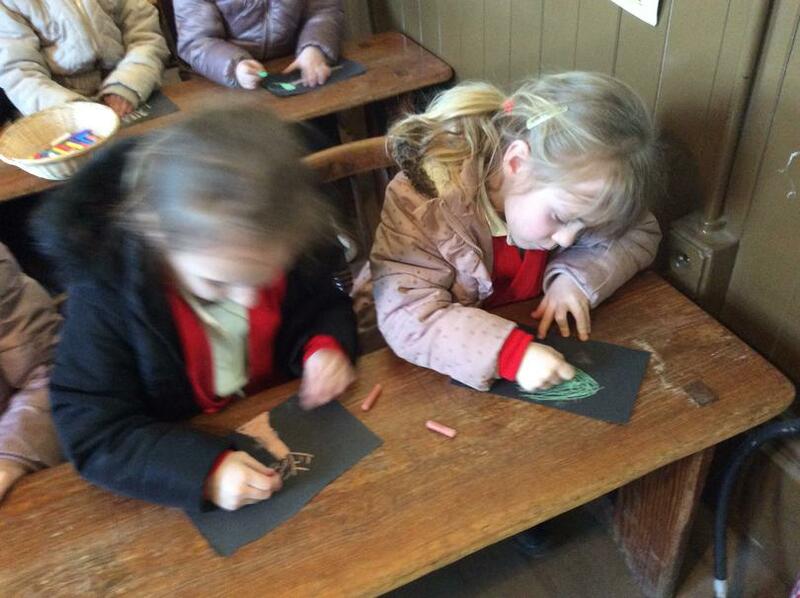 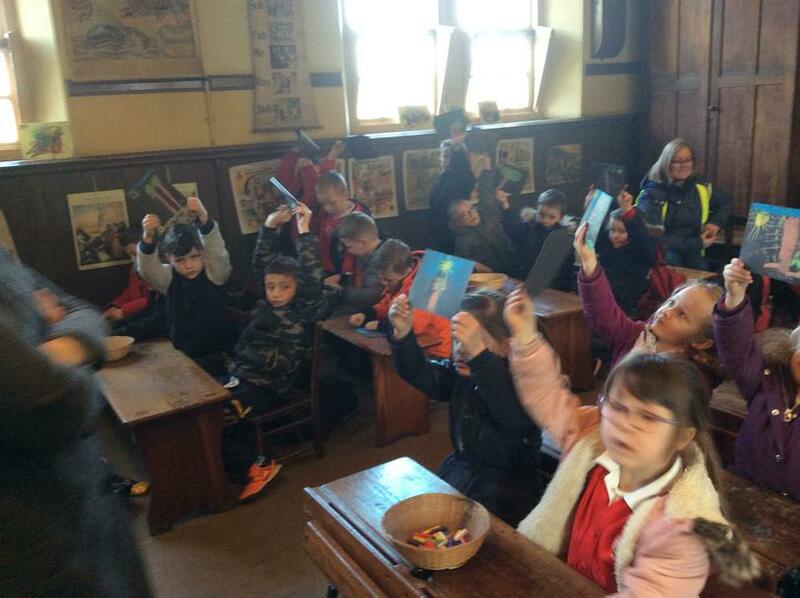 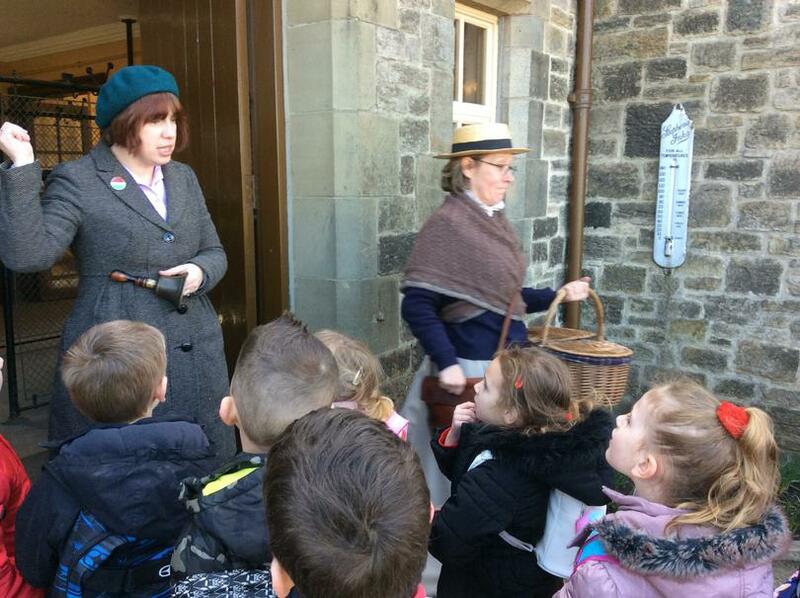 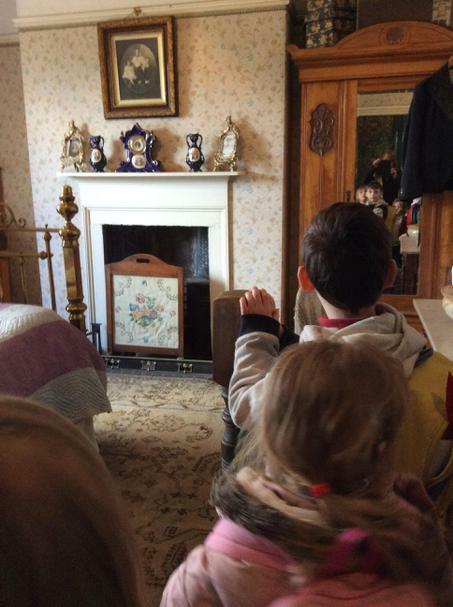 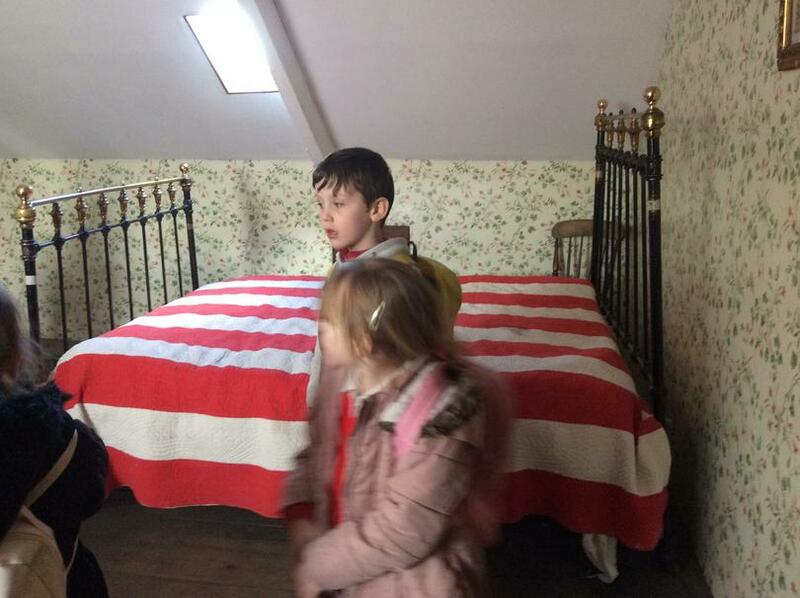 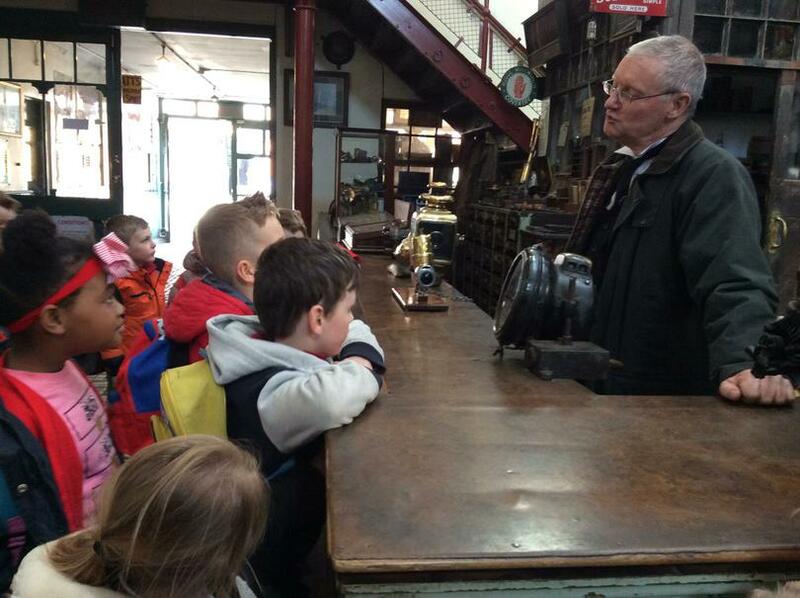 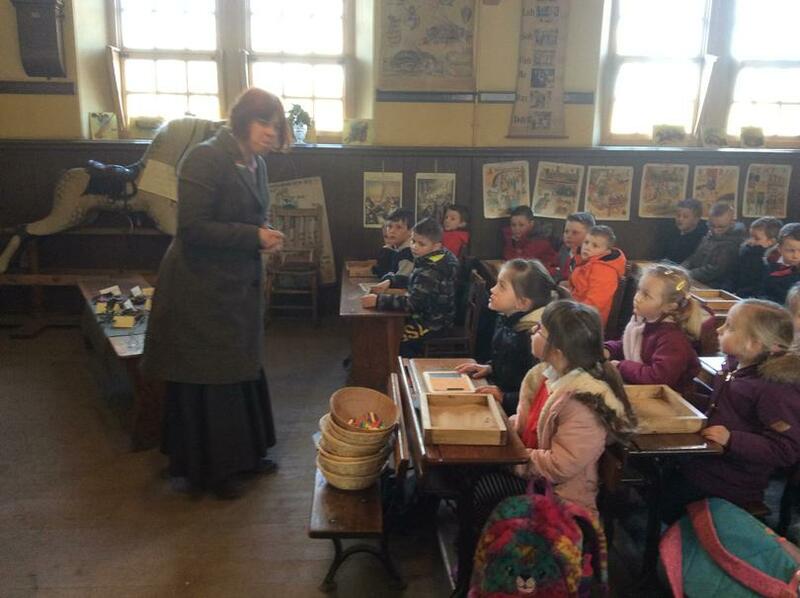 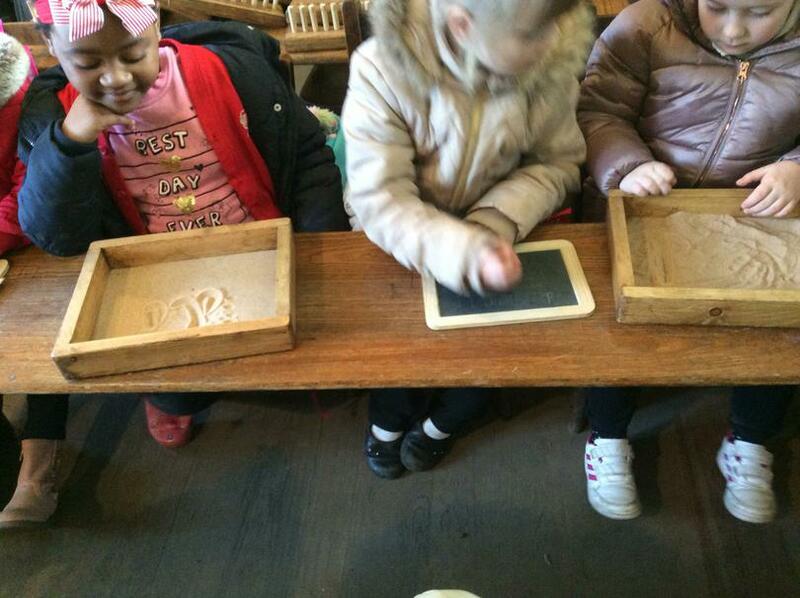 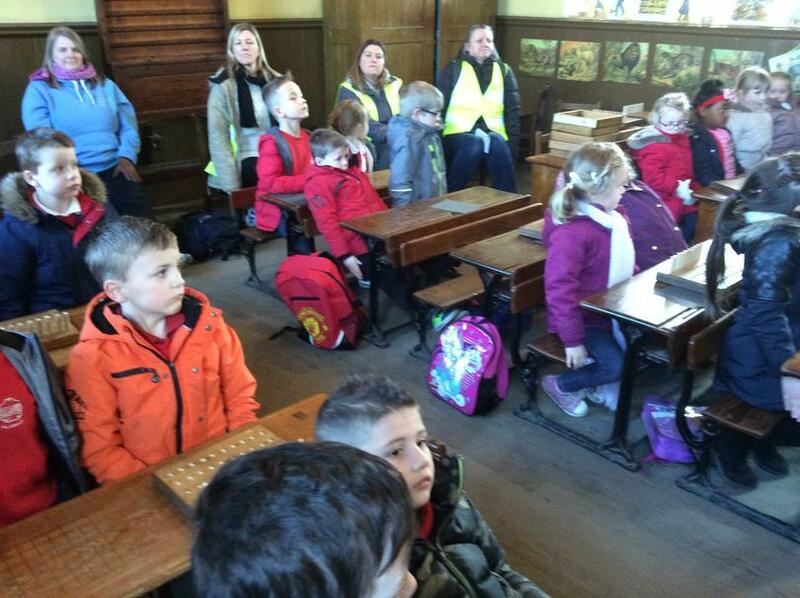 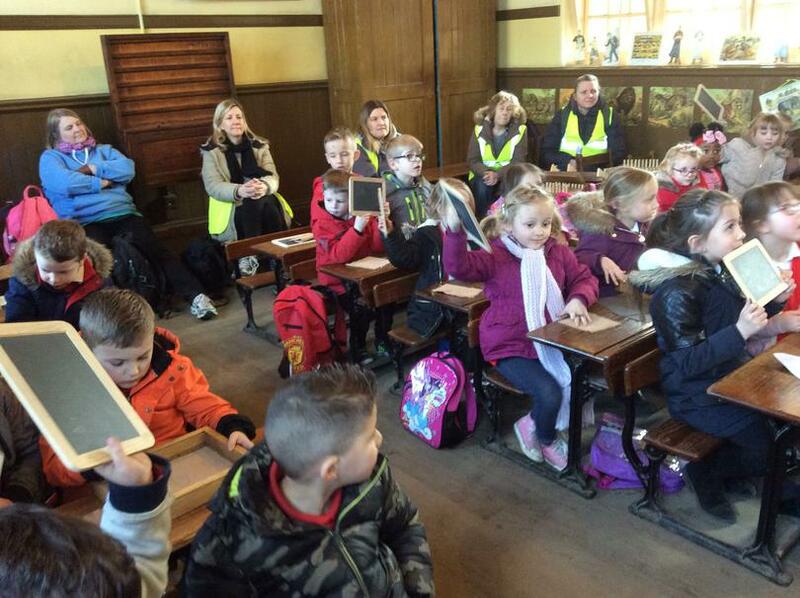 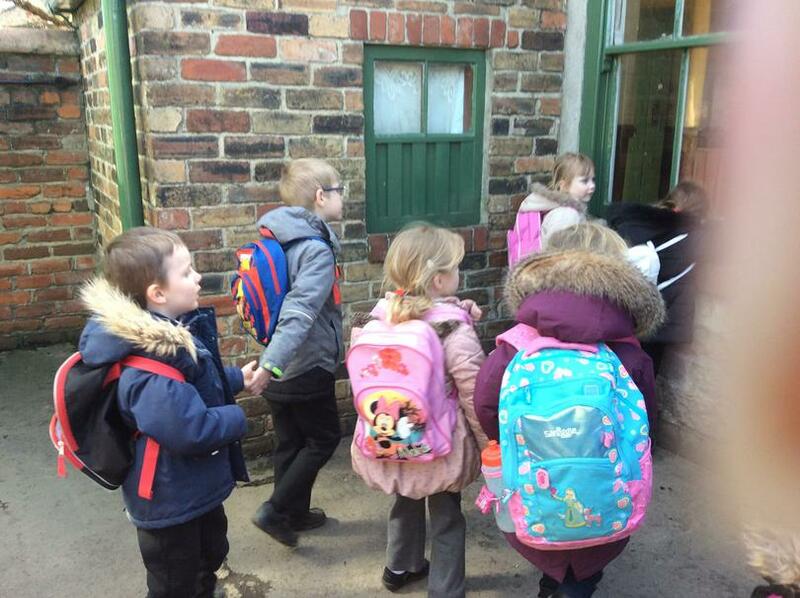 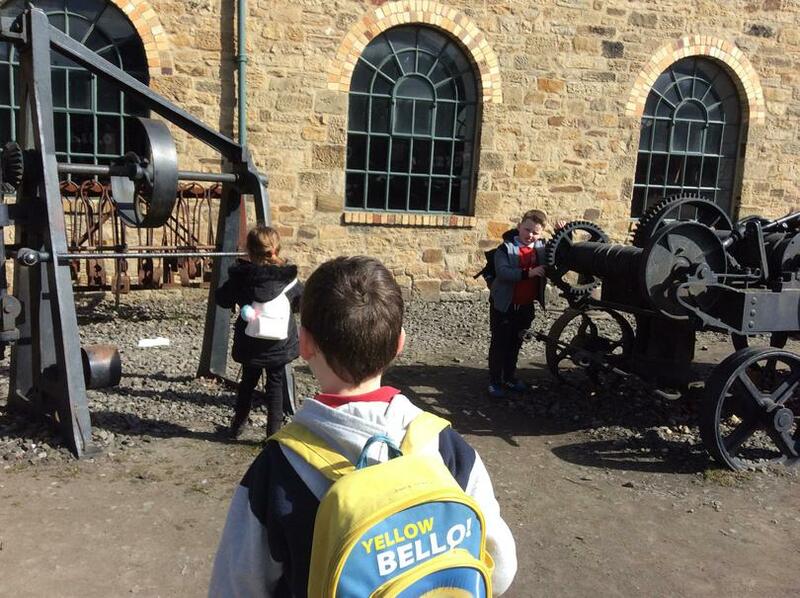 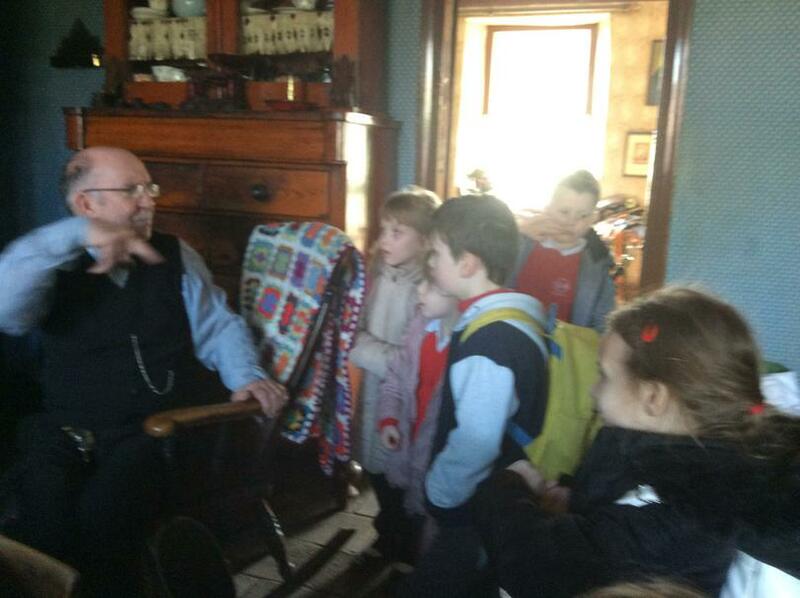 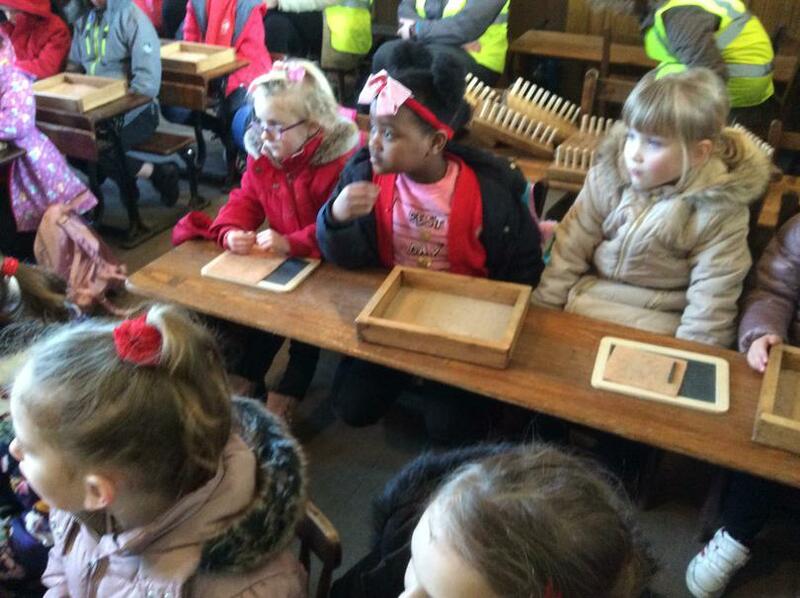 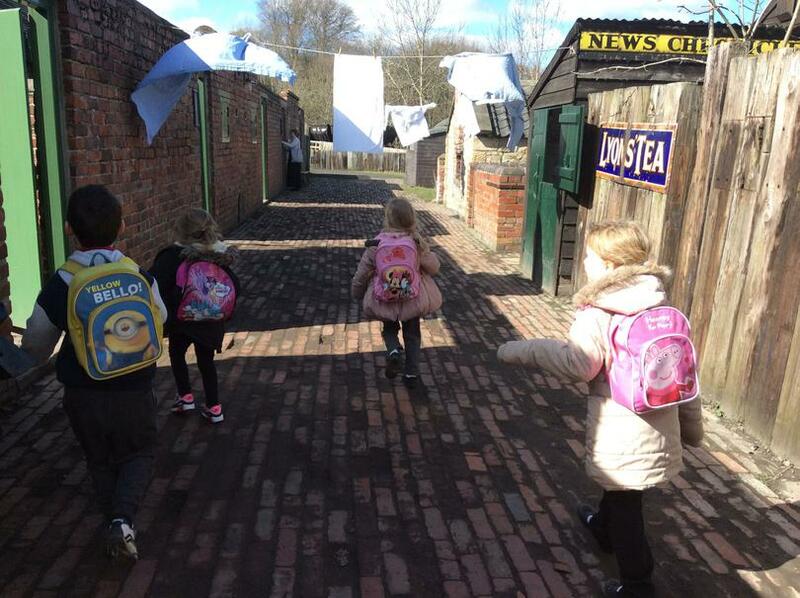 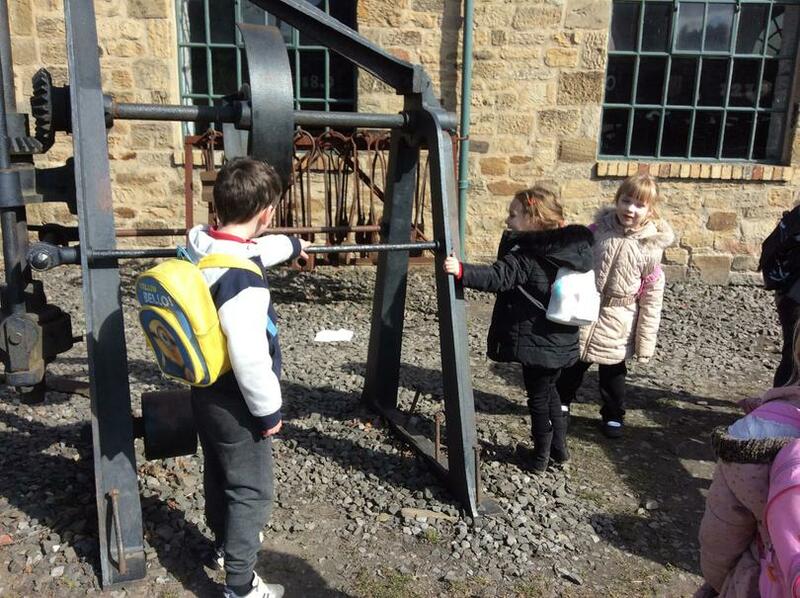 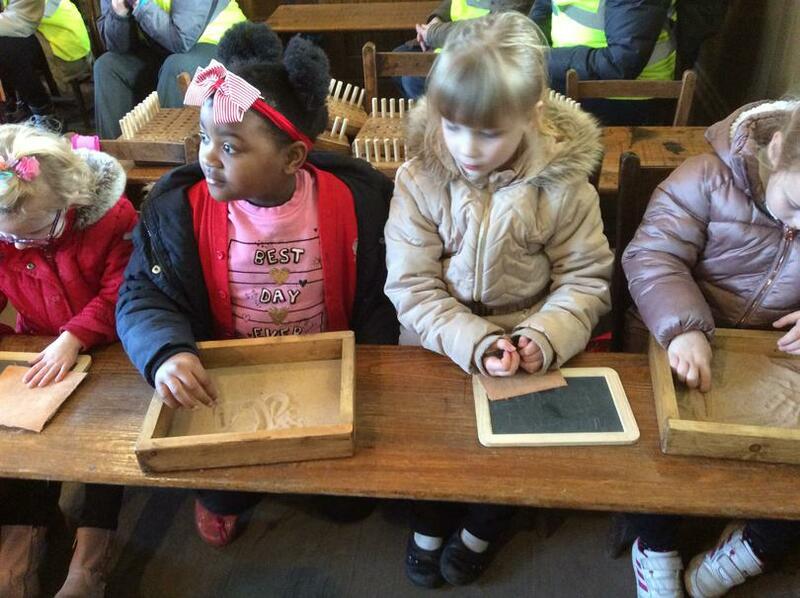 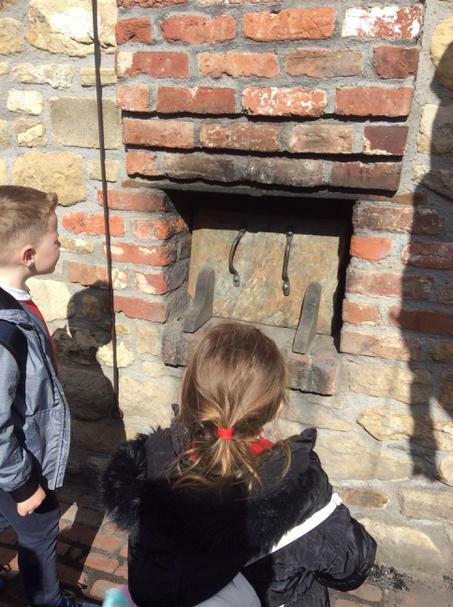 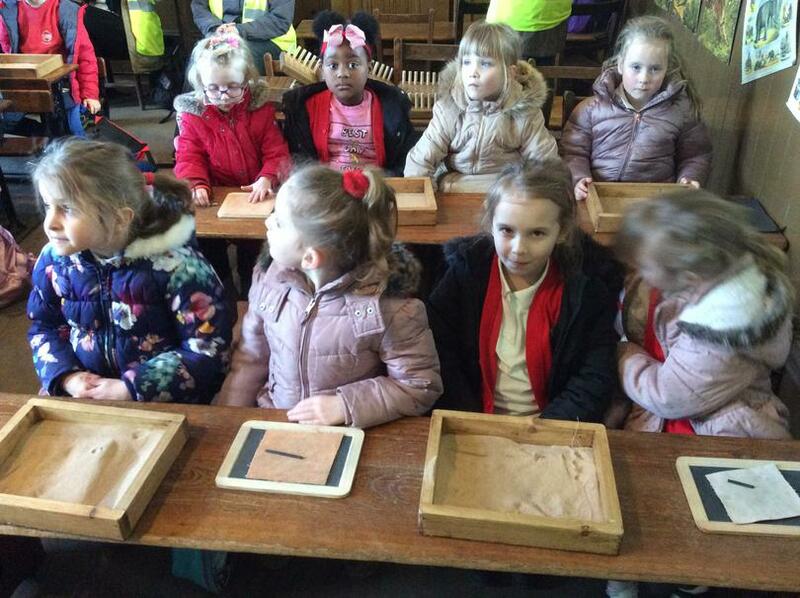 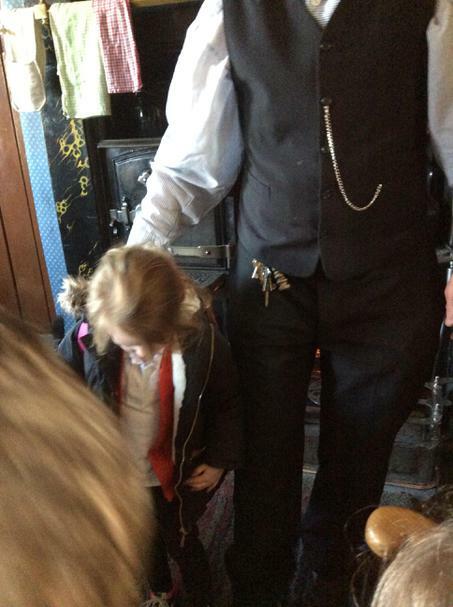 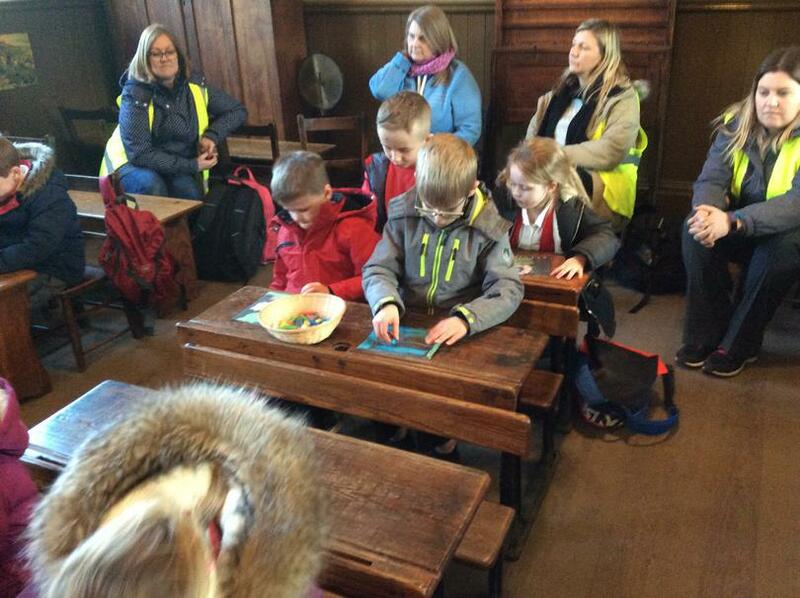 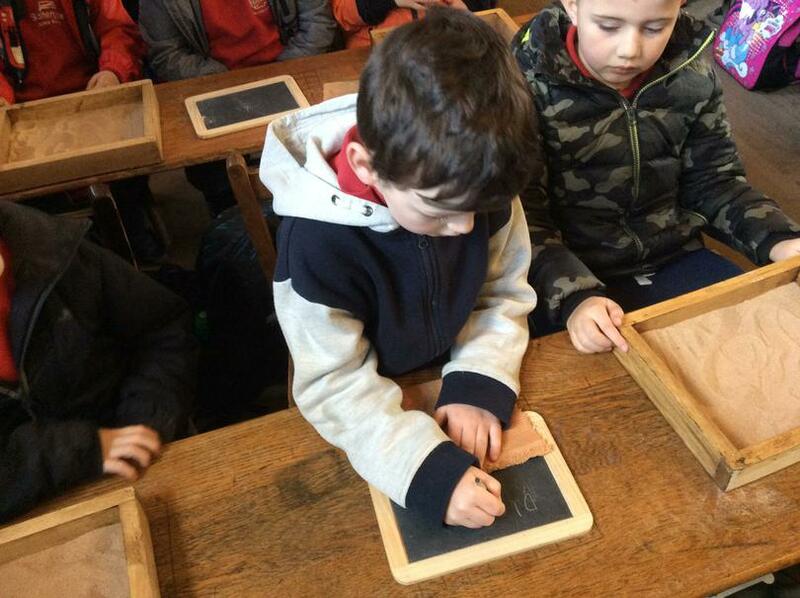 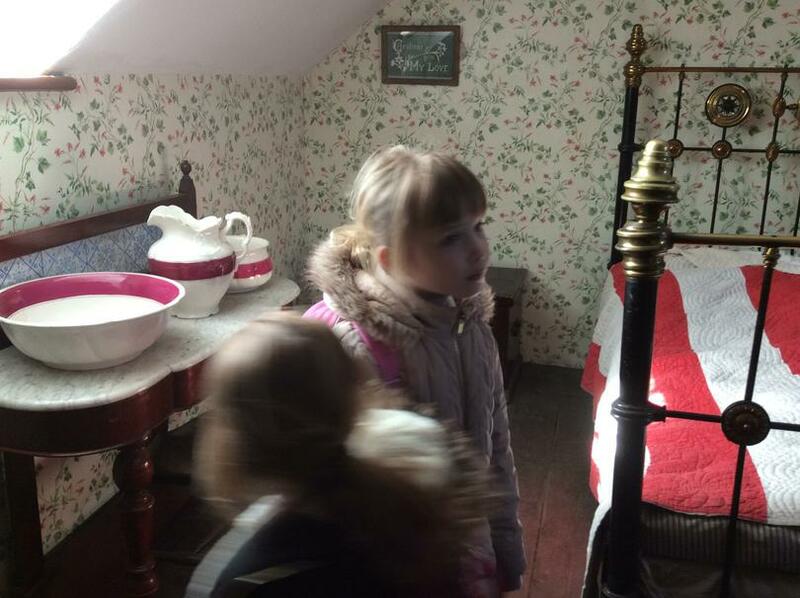 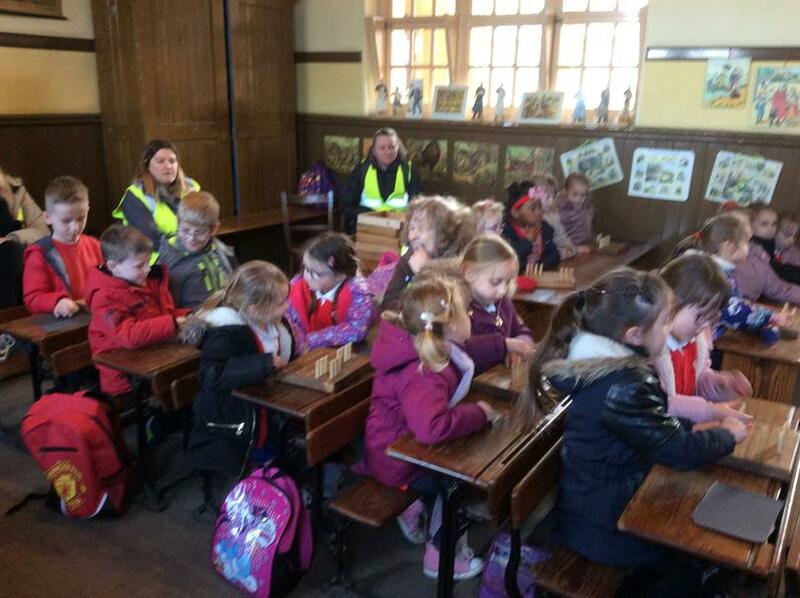 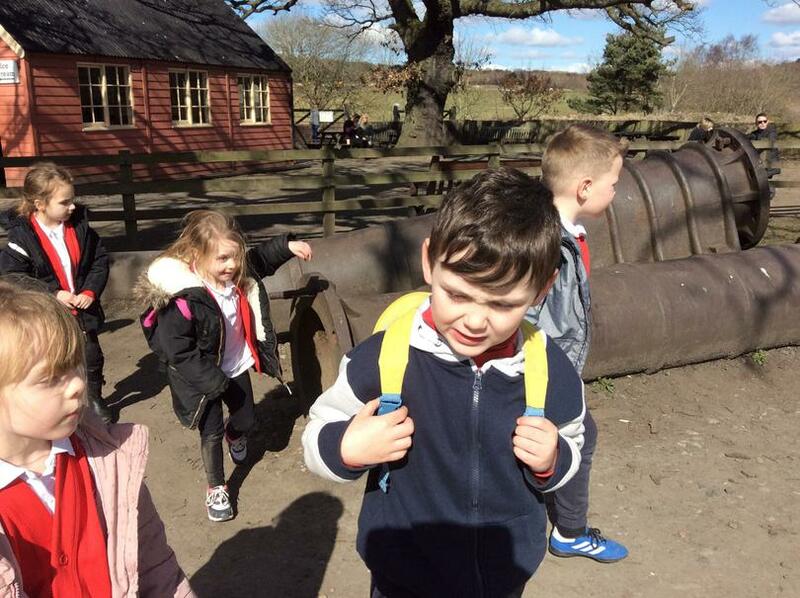 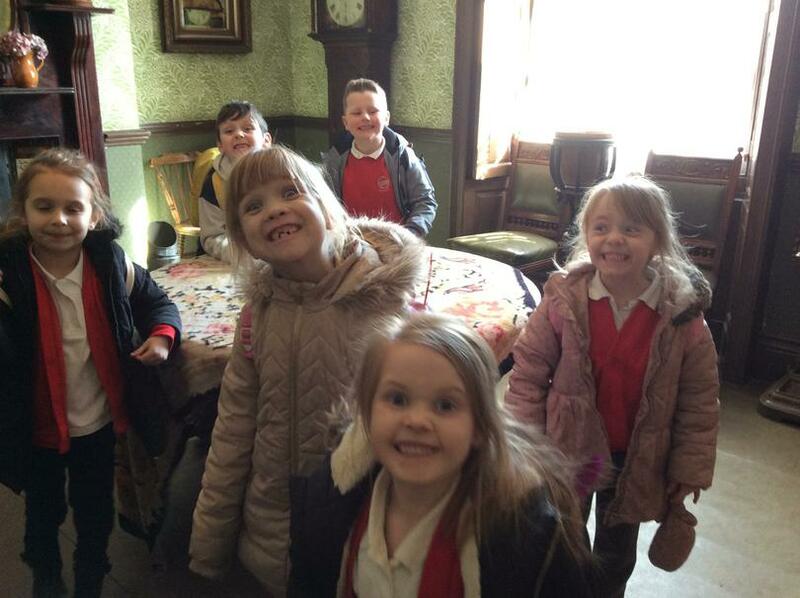 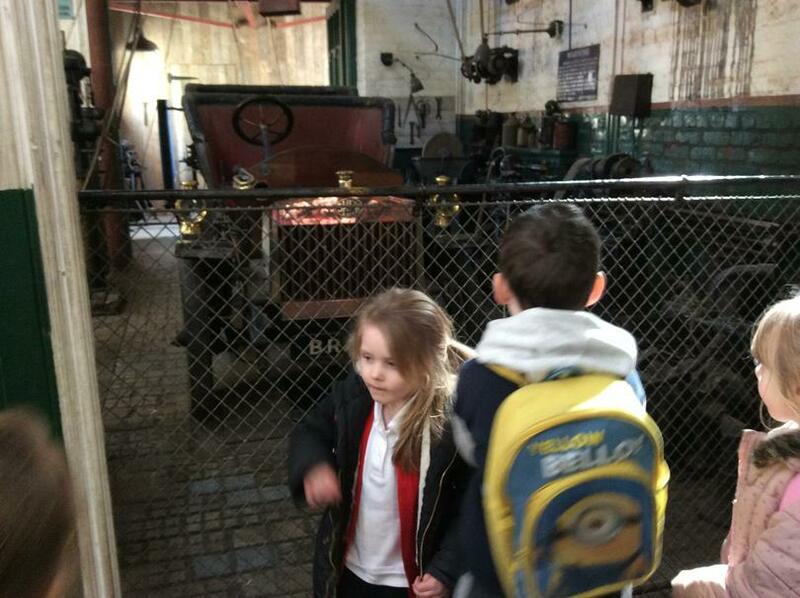 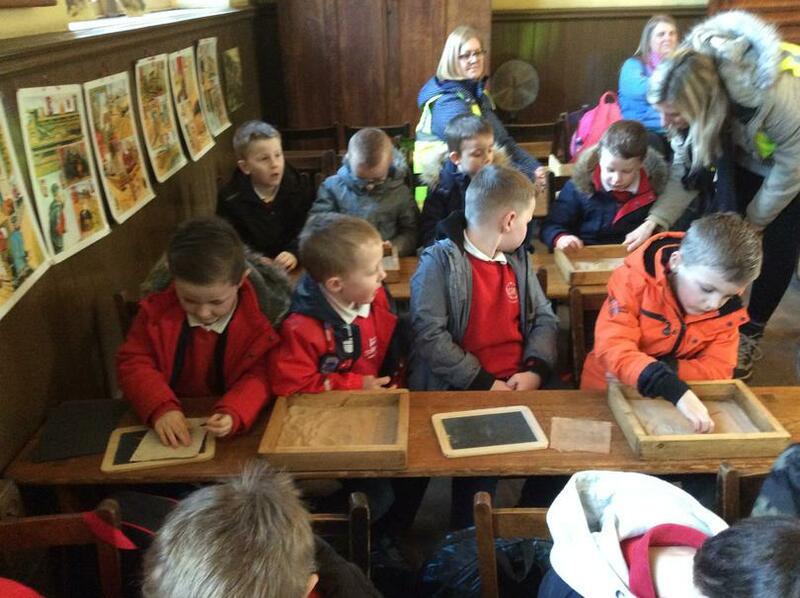 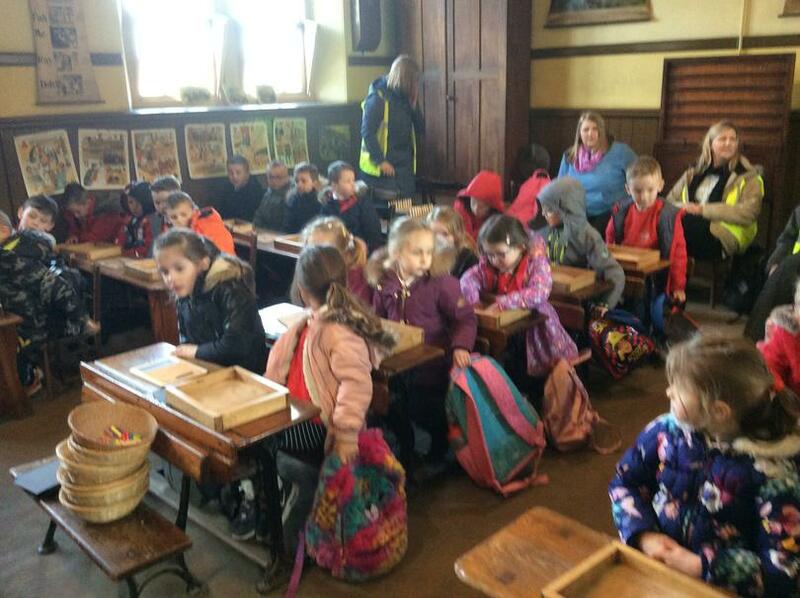 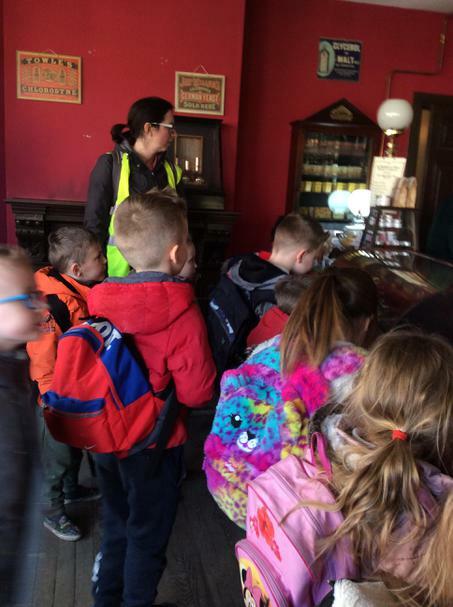 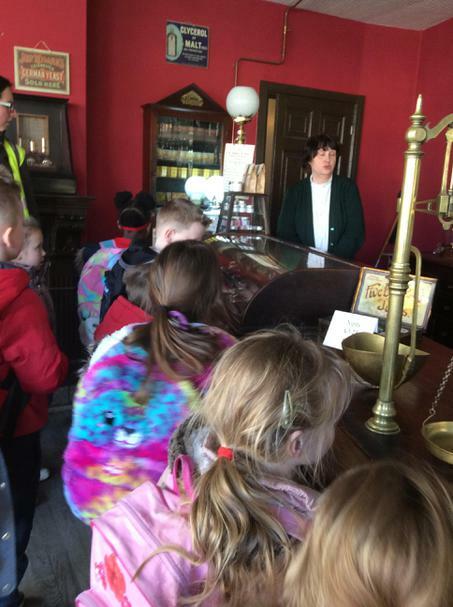 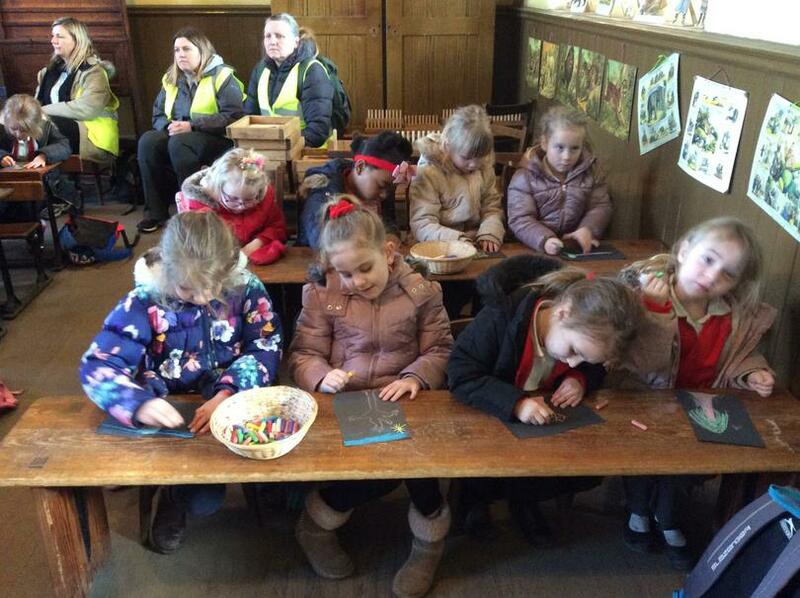 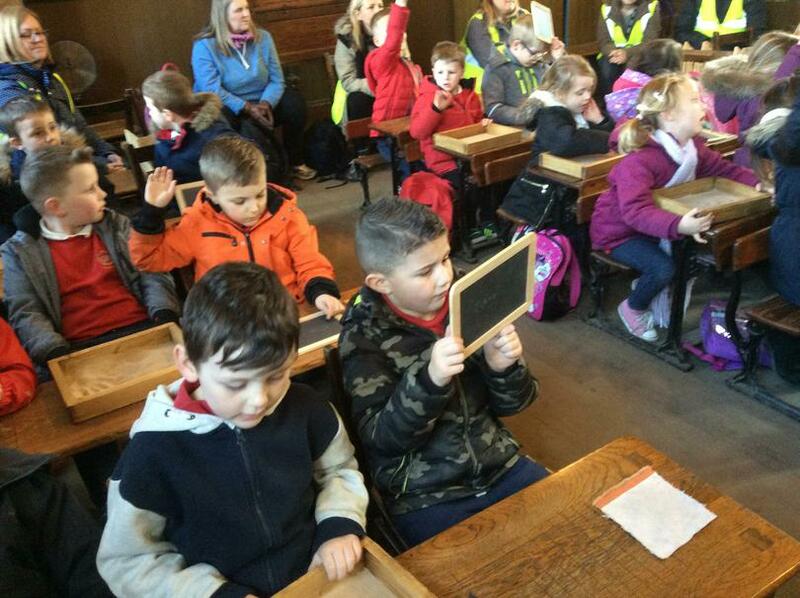 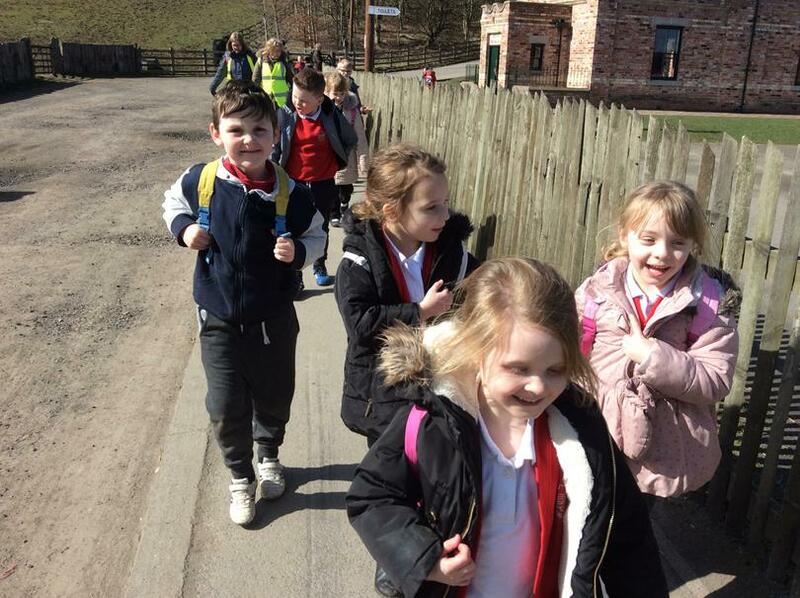 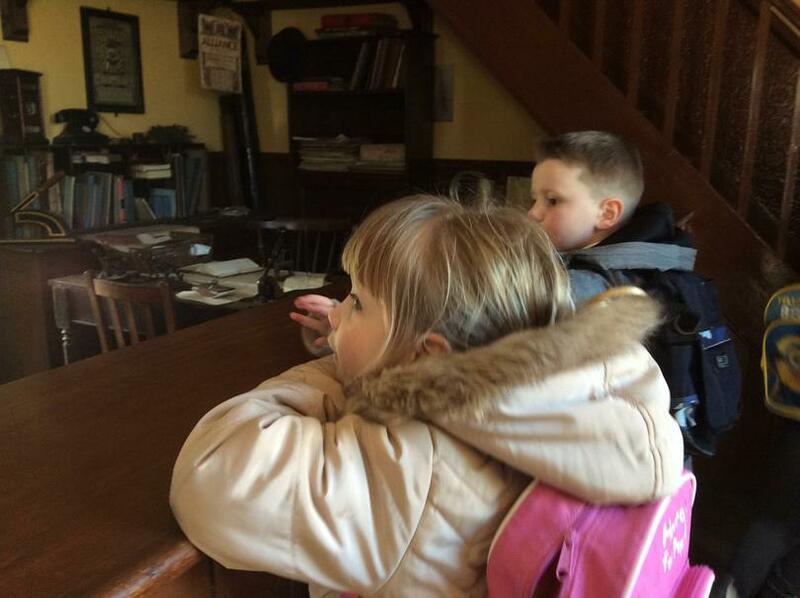 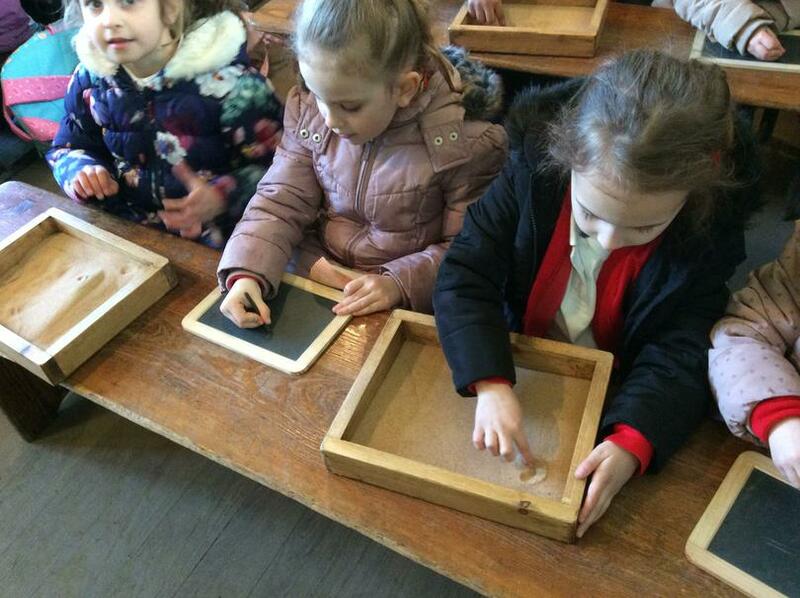 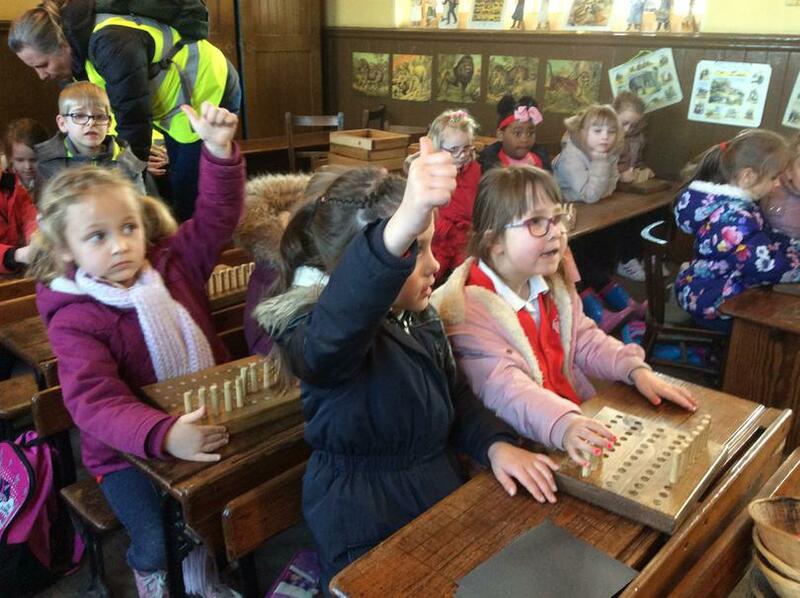 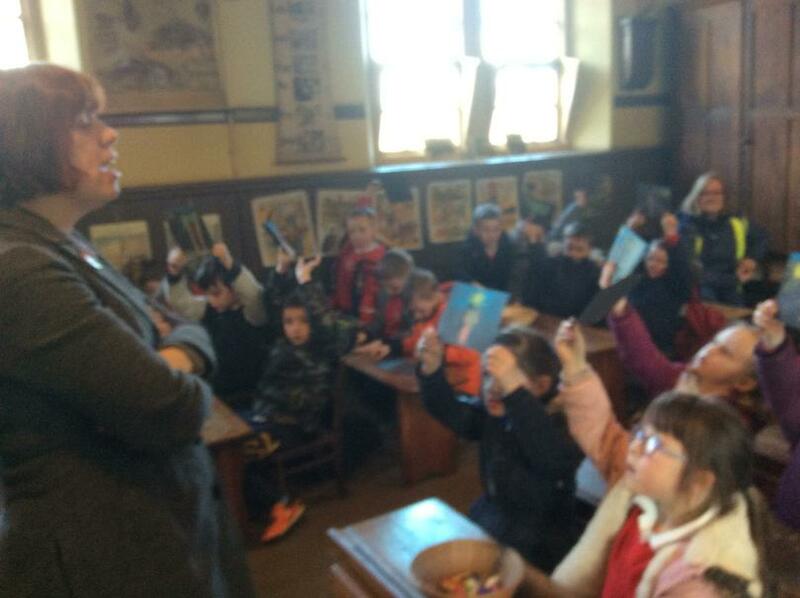 All the children from Key Stage 1 went to visit Beamish where they learnt lots of exciting new things about Victorian History in England. 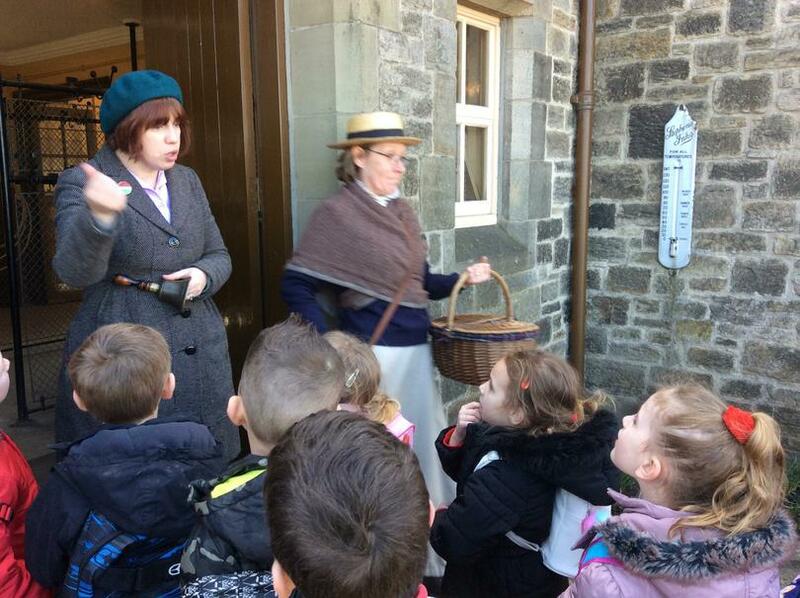 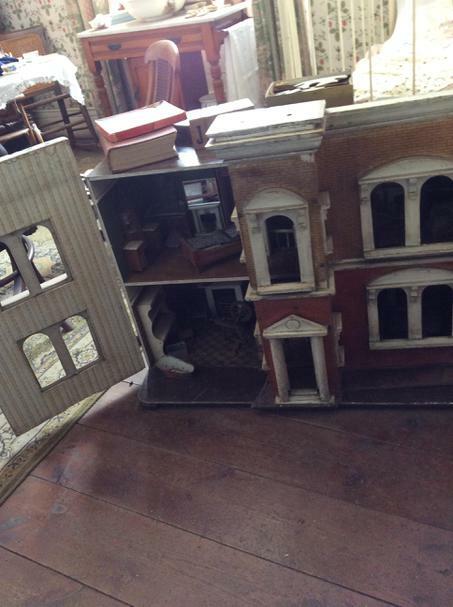 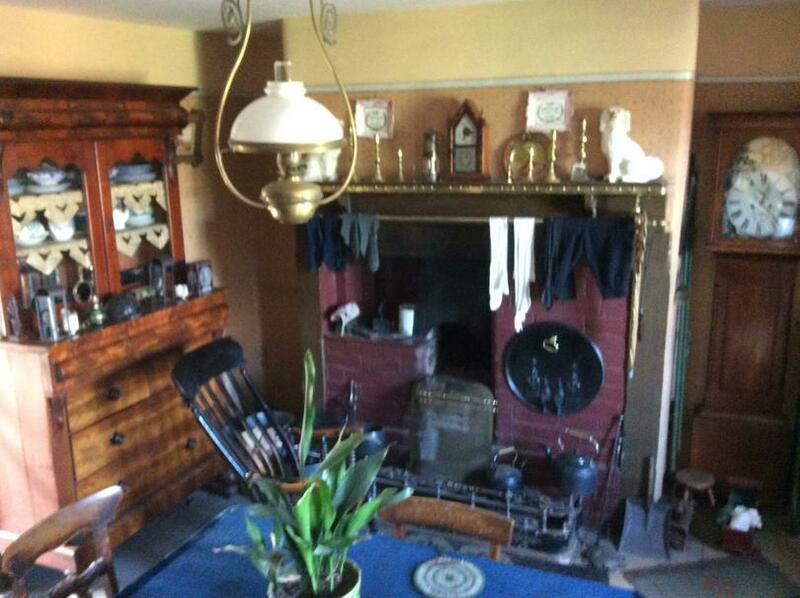 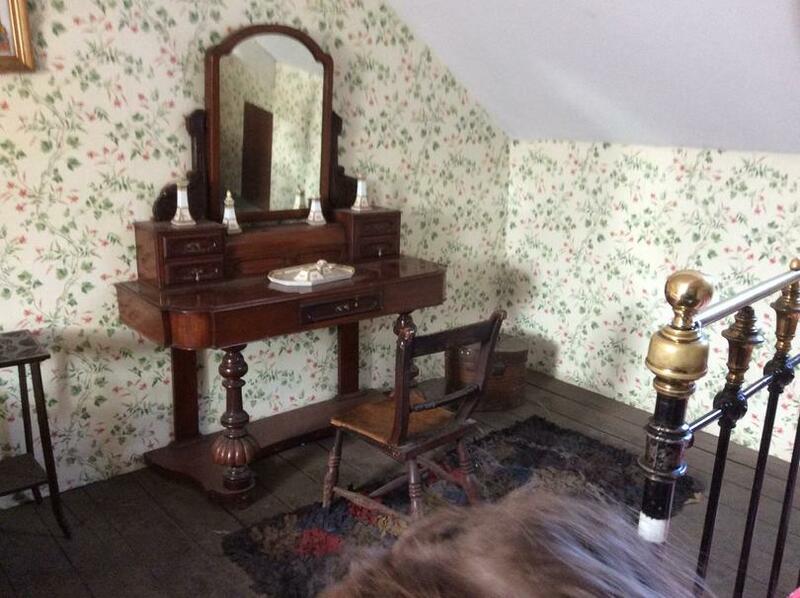 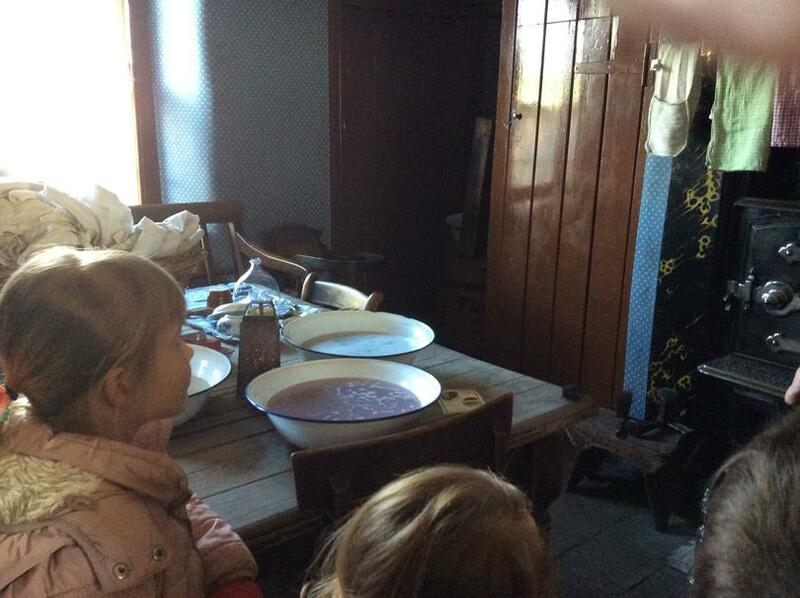 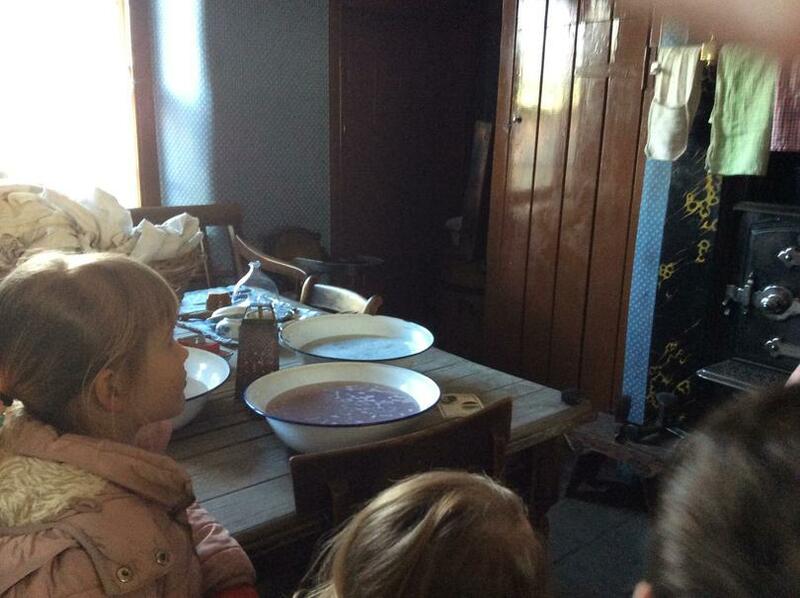 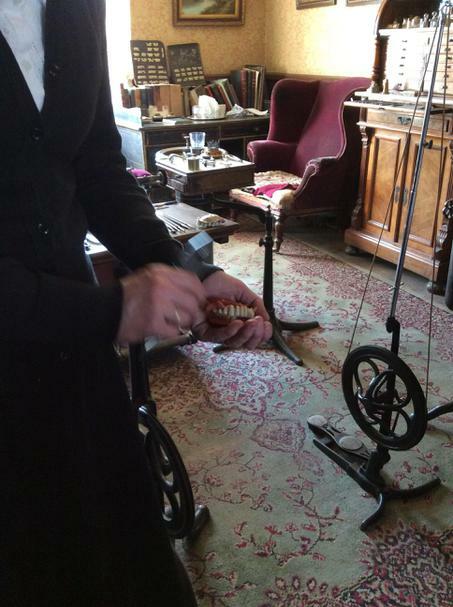 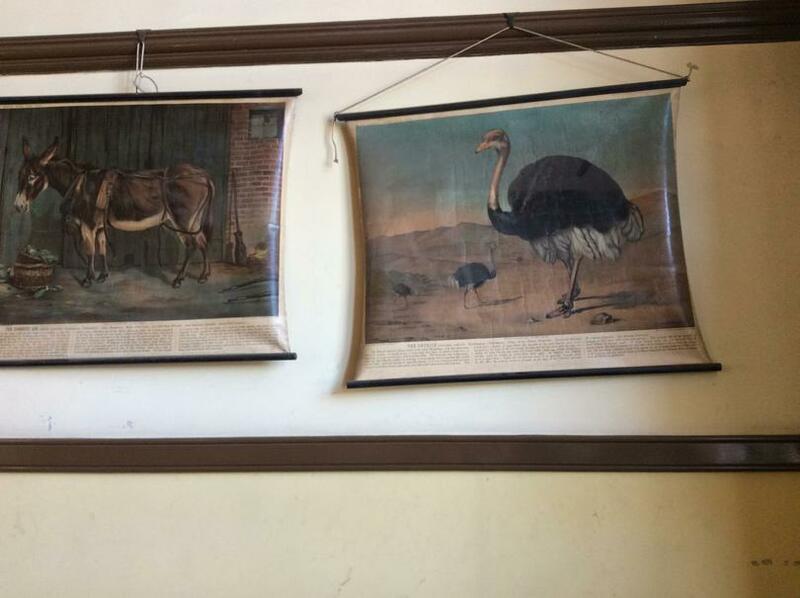 They got to compare lots of different things from that era to modern day living such as a school lesson, homes, living utensils, transport, shopping and fashion. 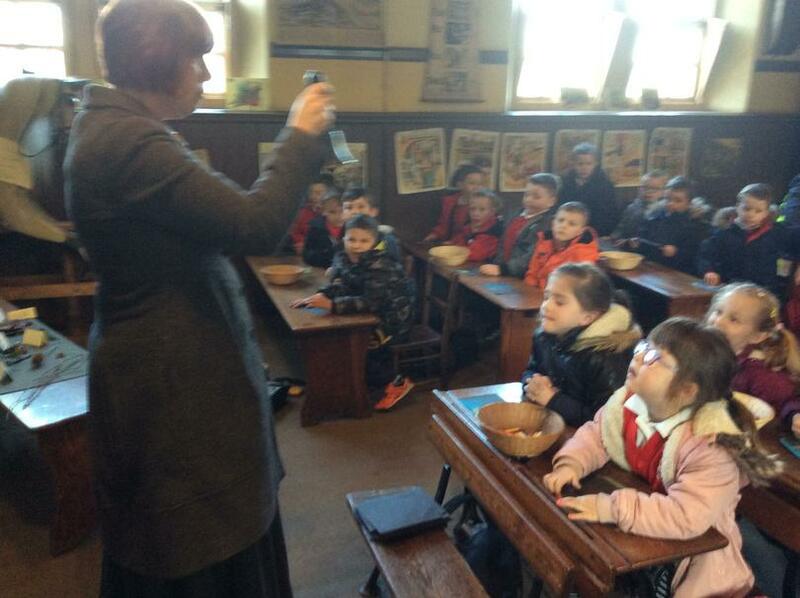 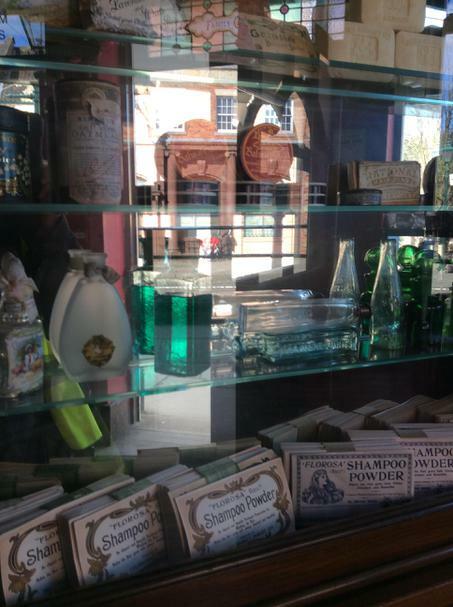 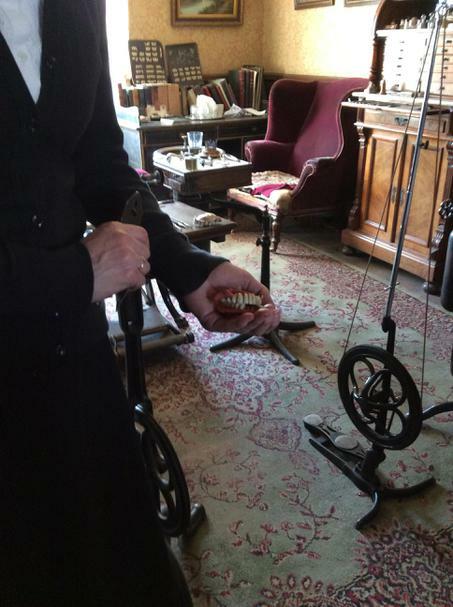 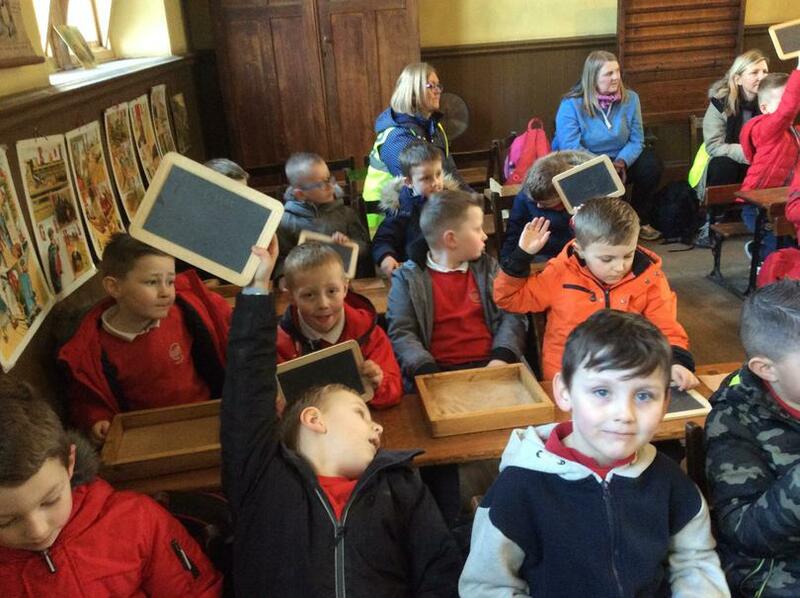 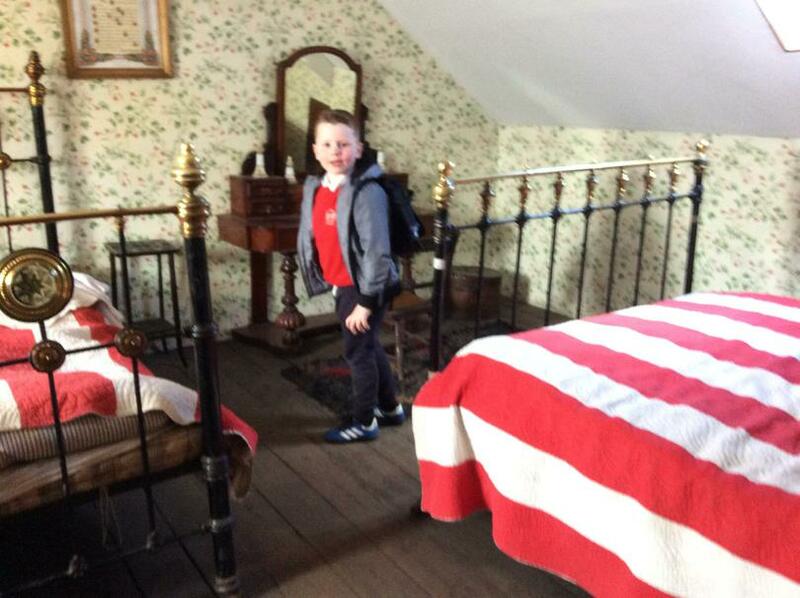 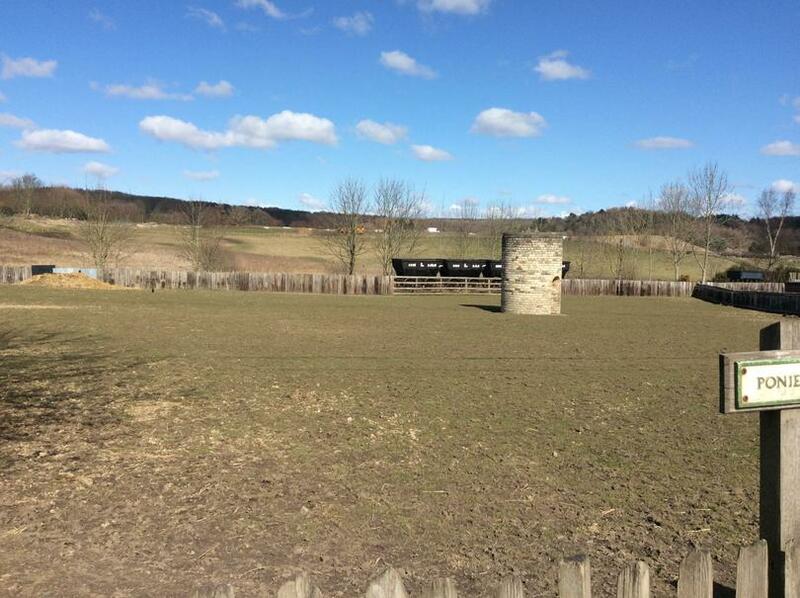 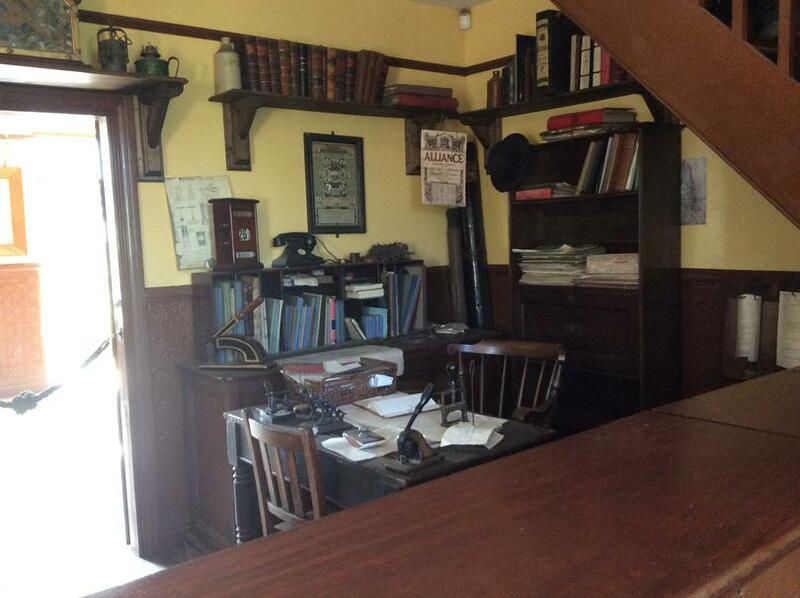 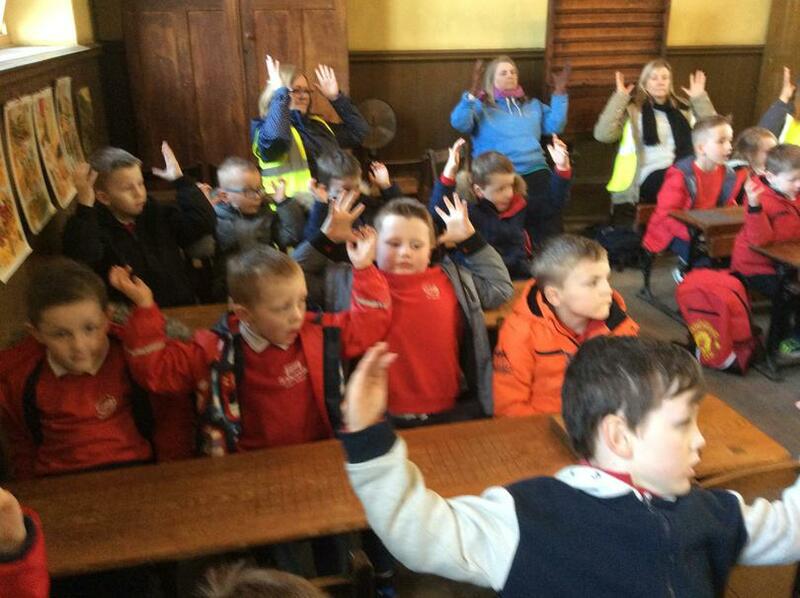 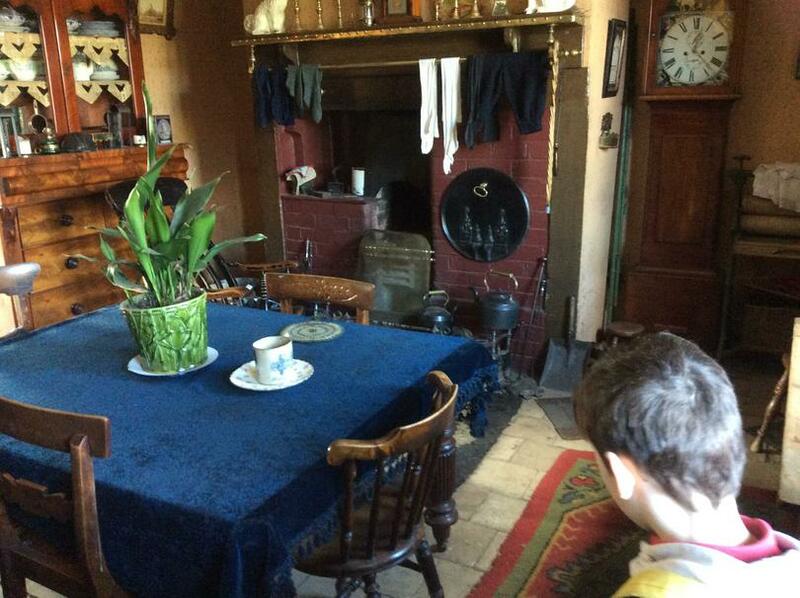 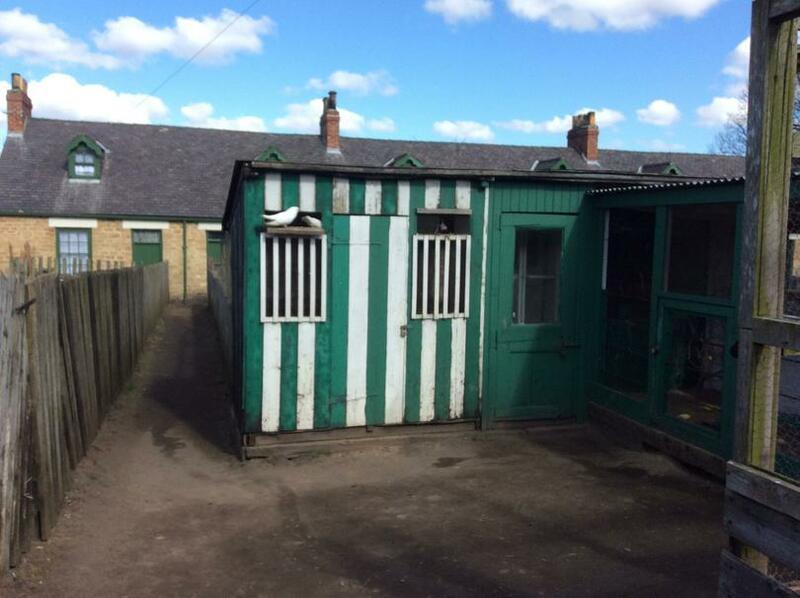 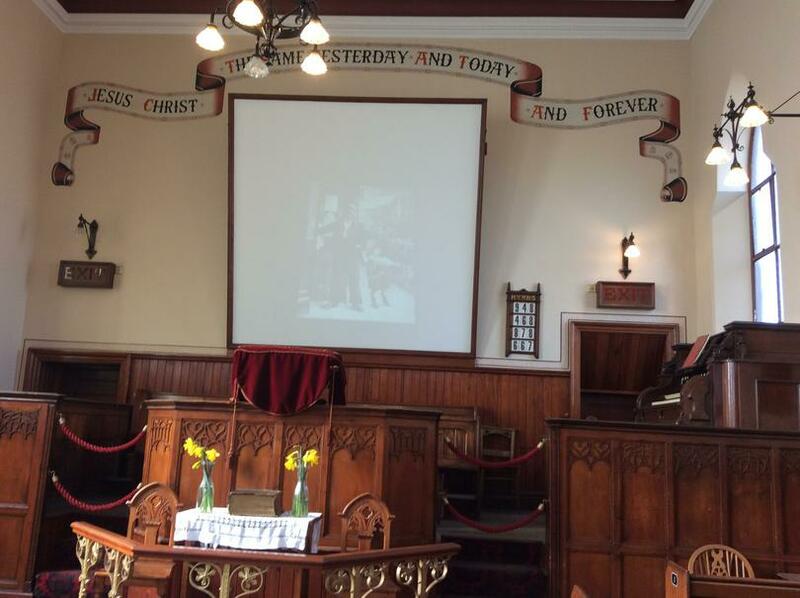 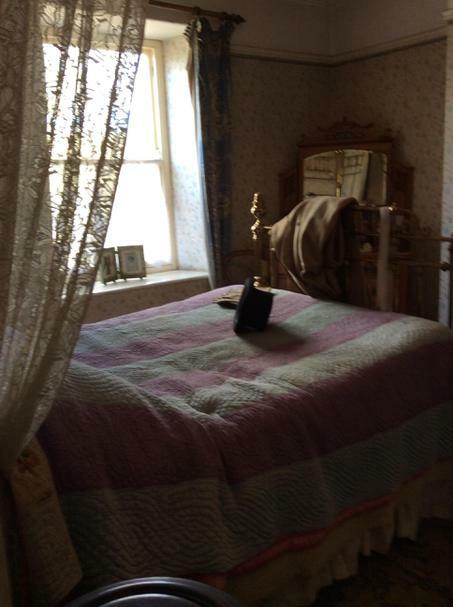 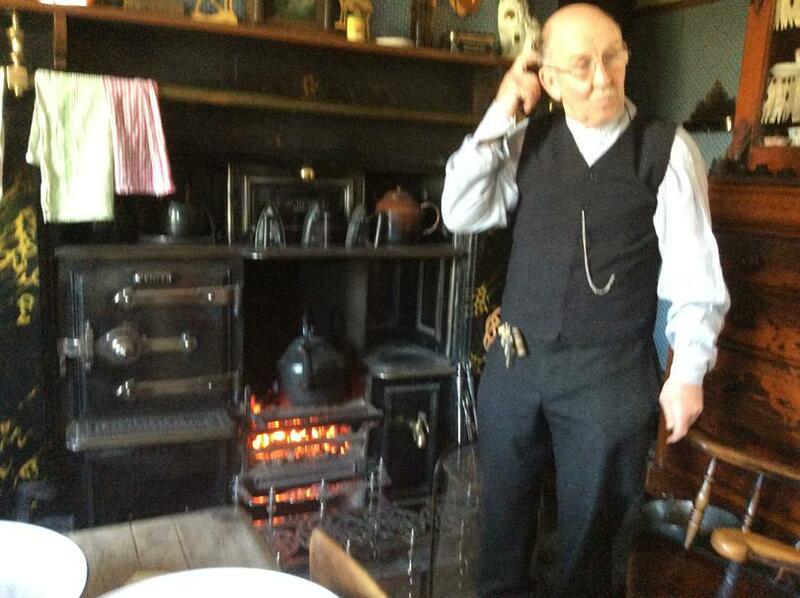 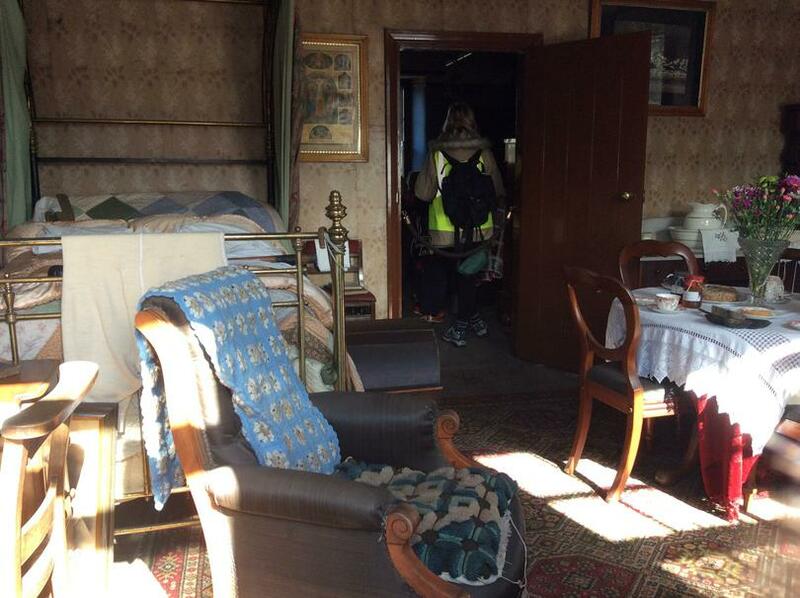 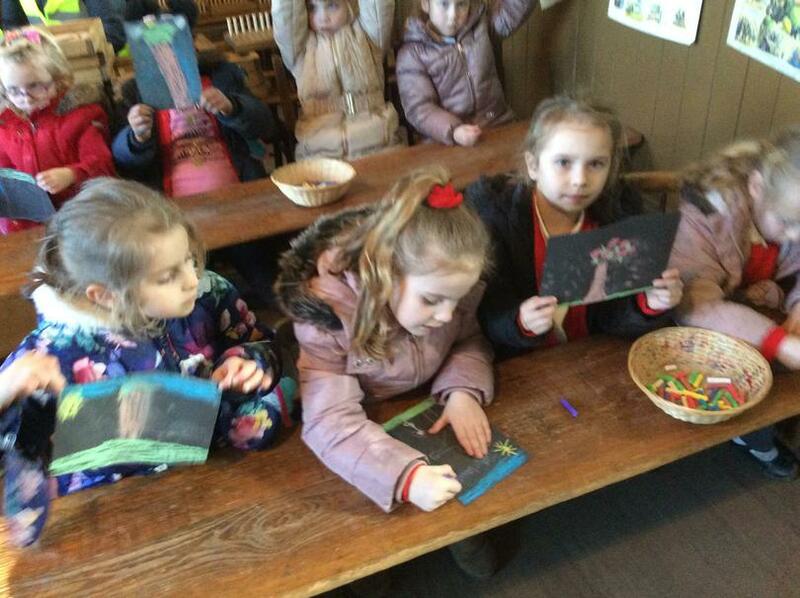 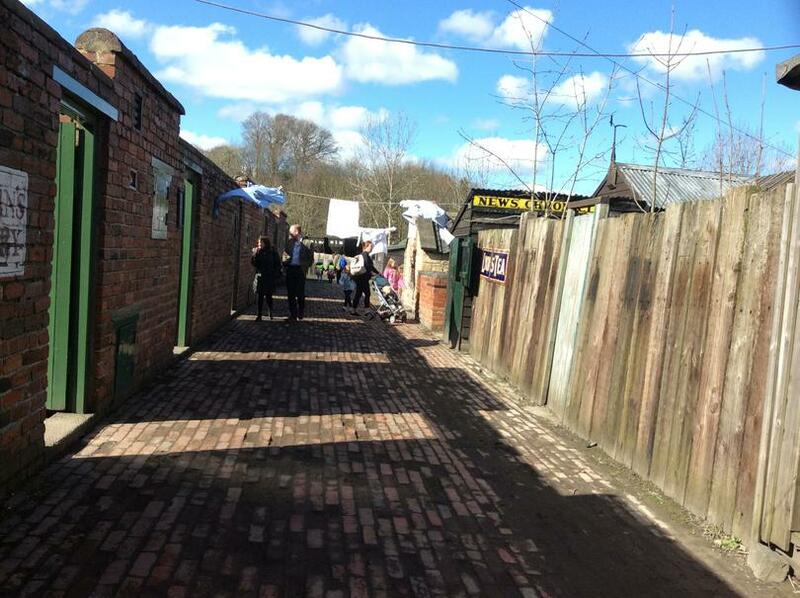 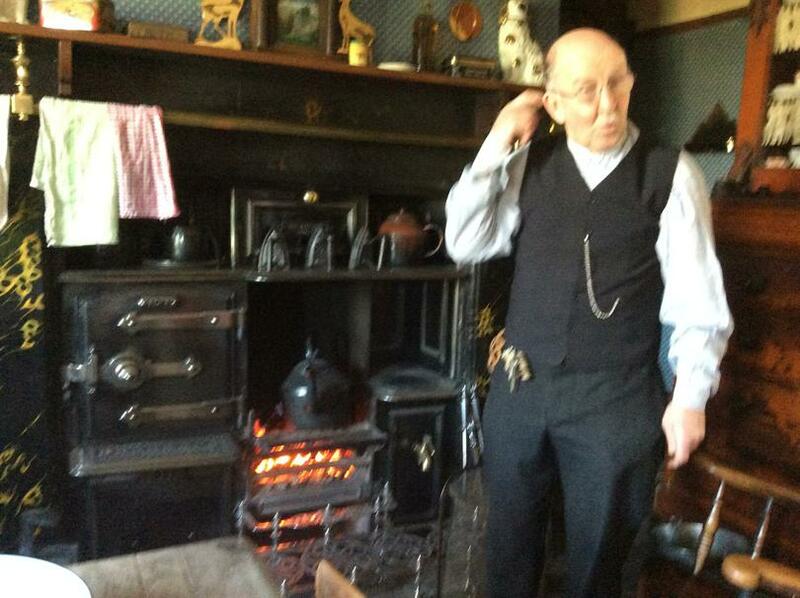 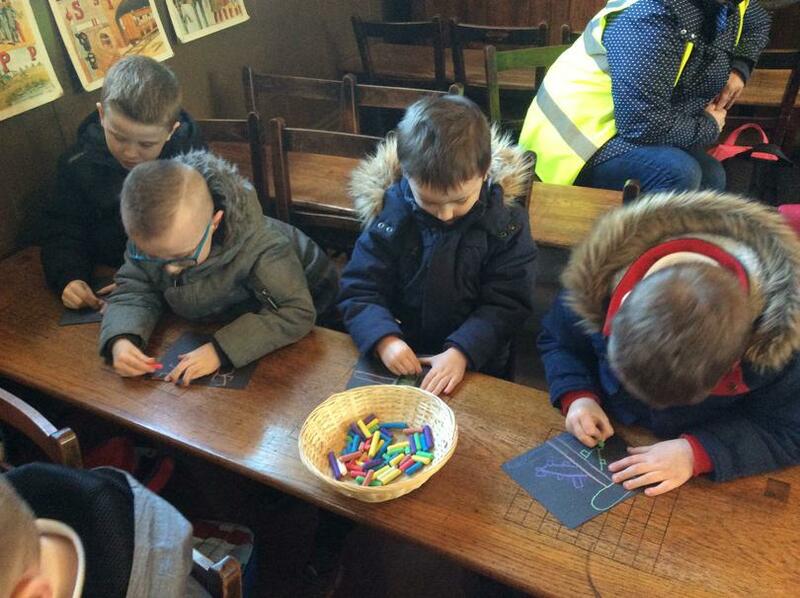 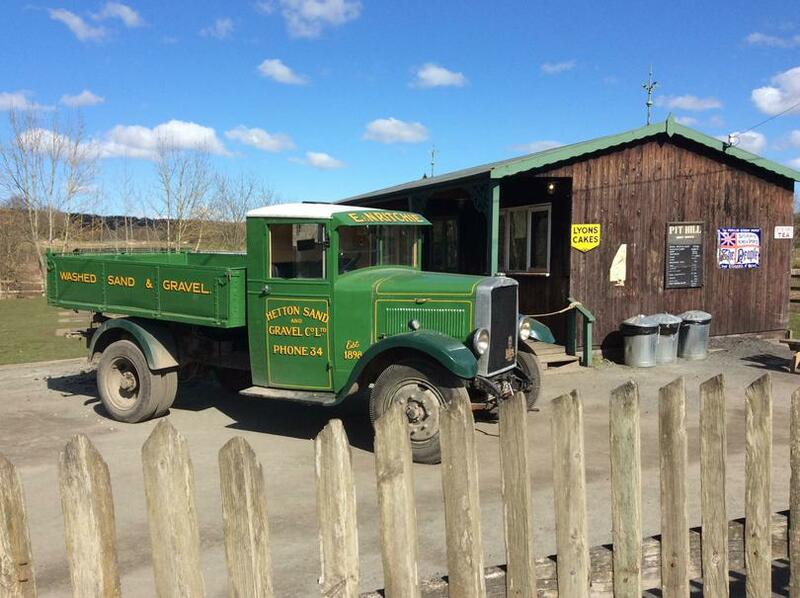 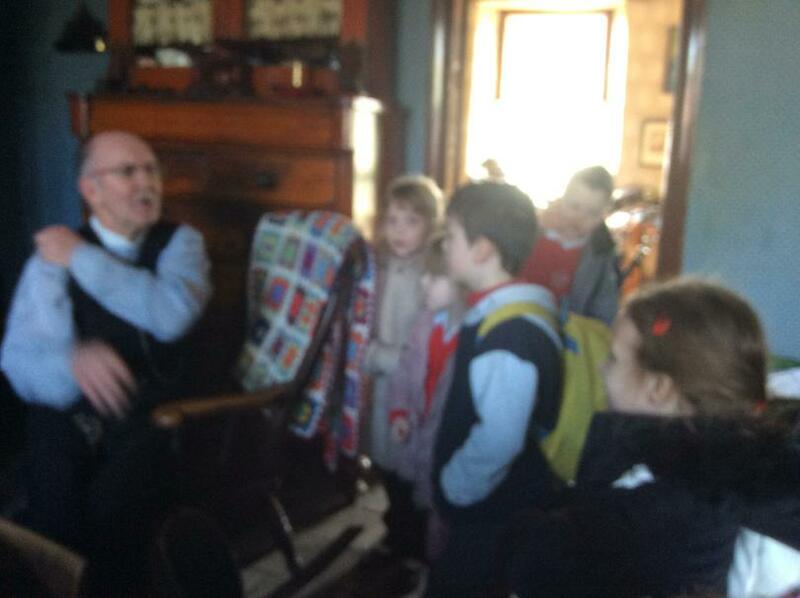 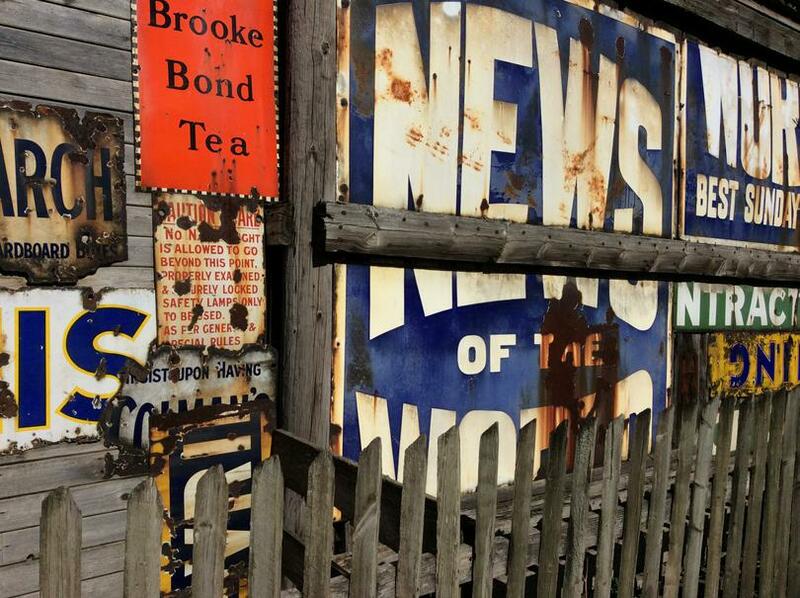 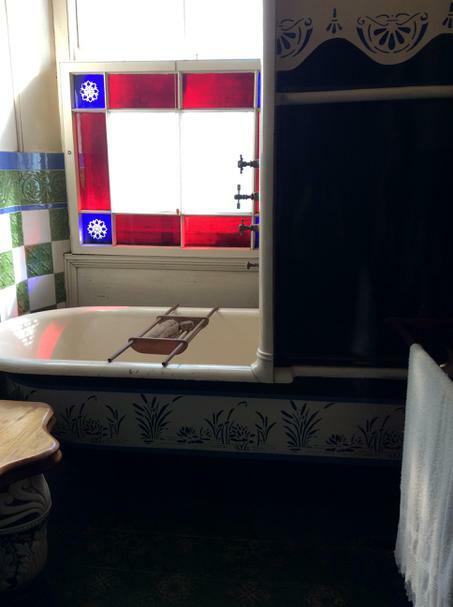 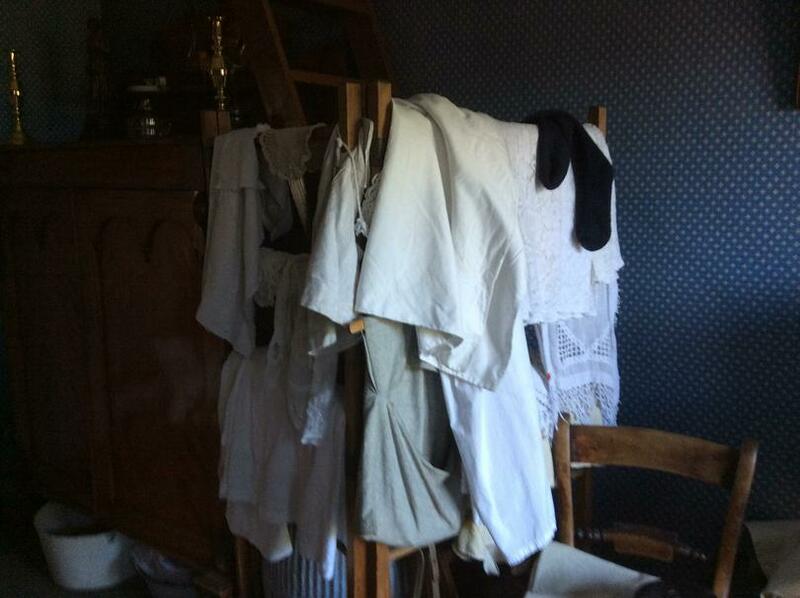 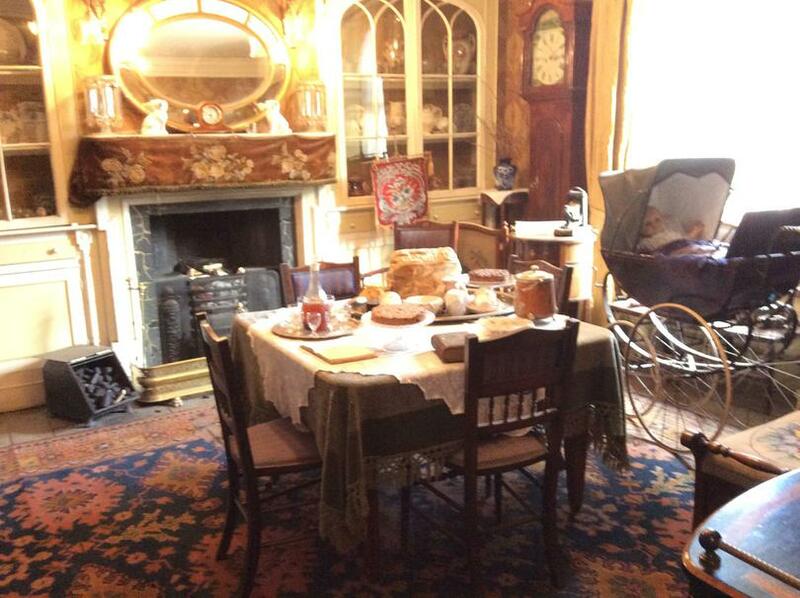 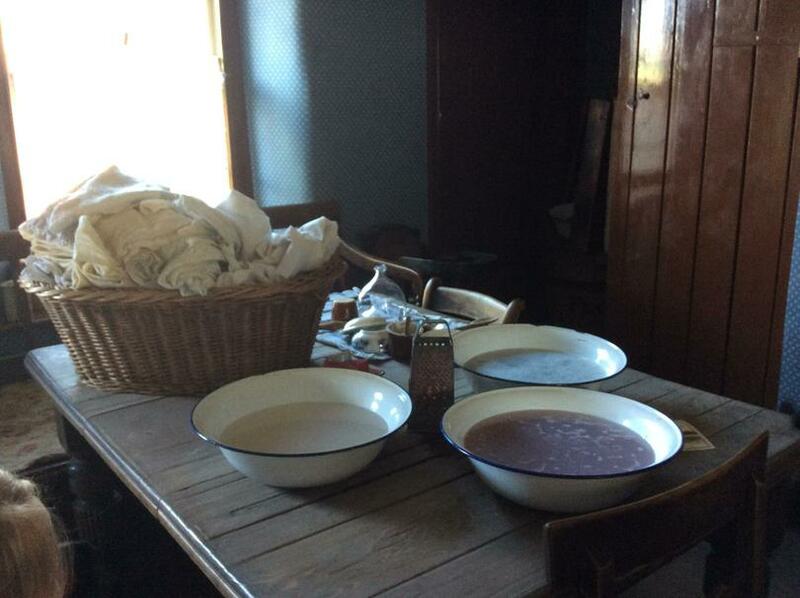 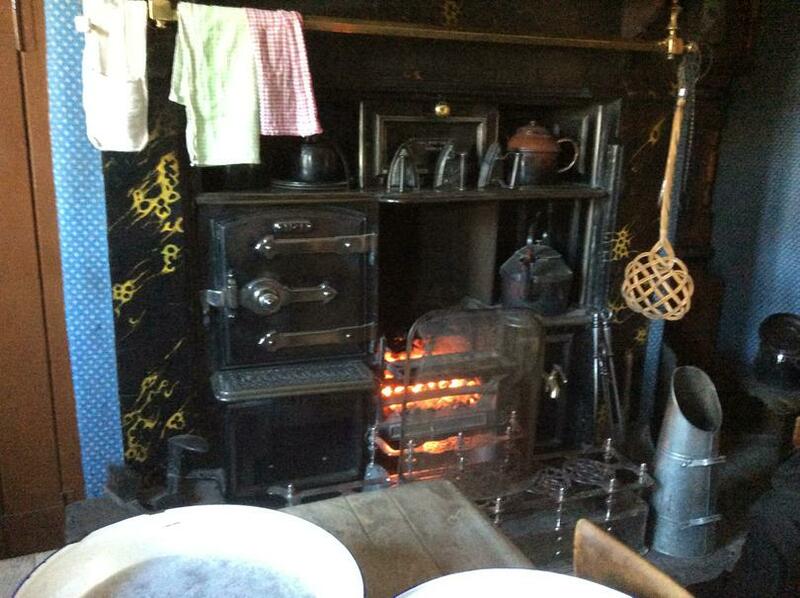 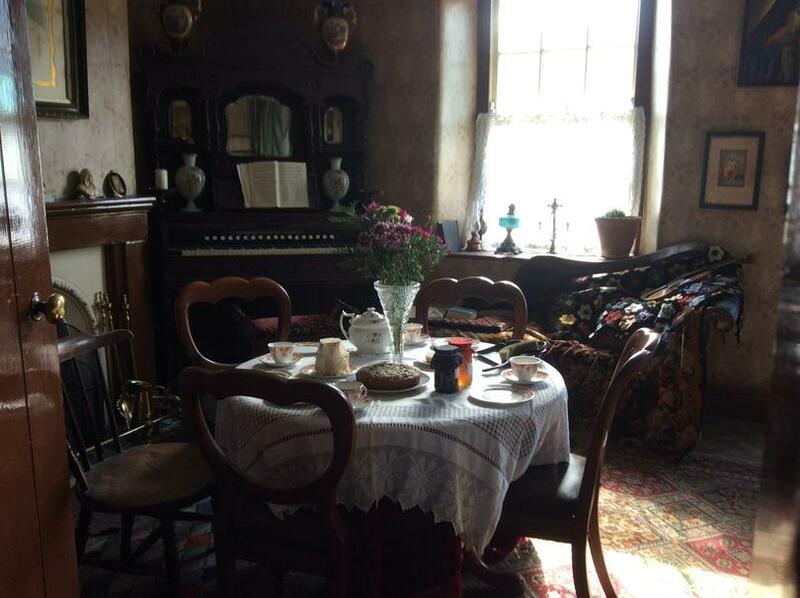 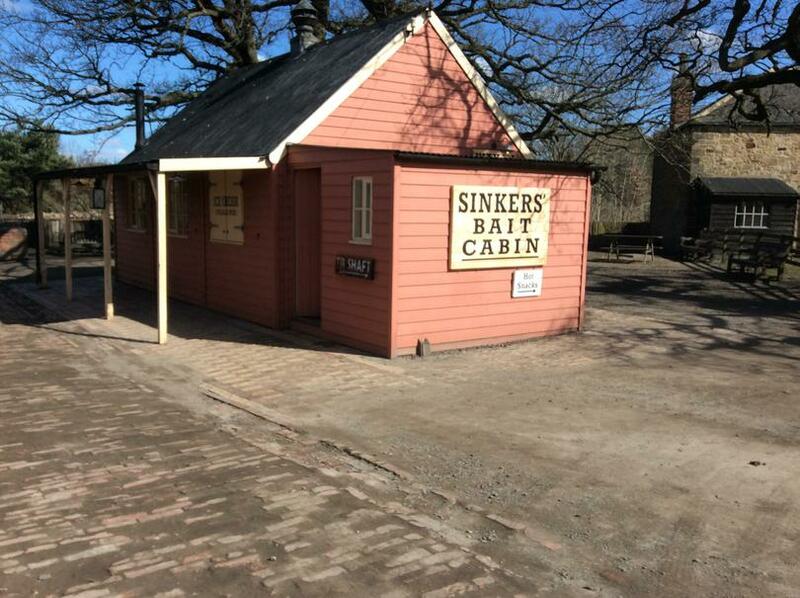 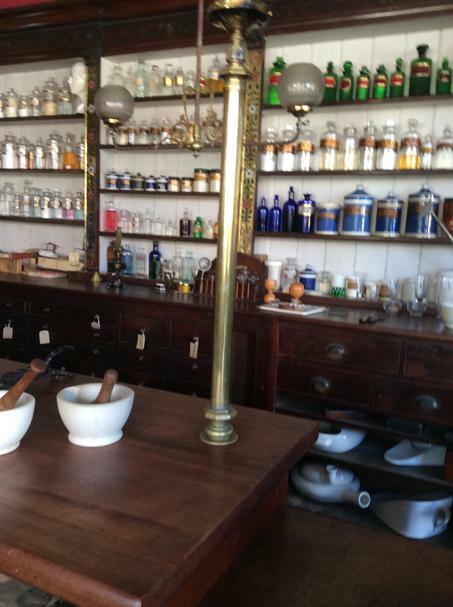 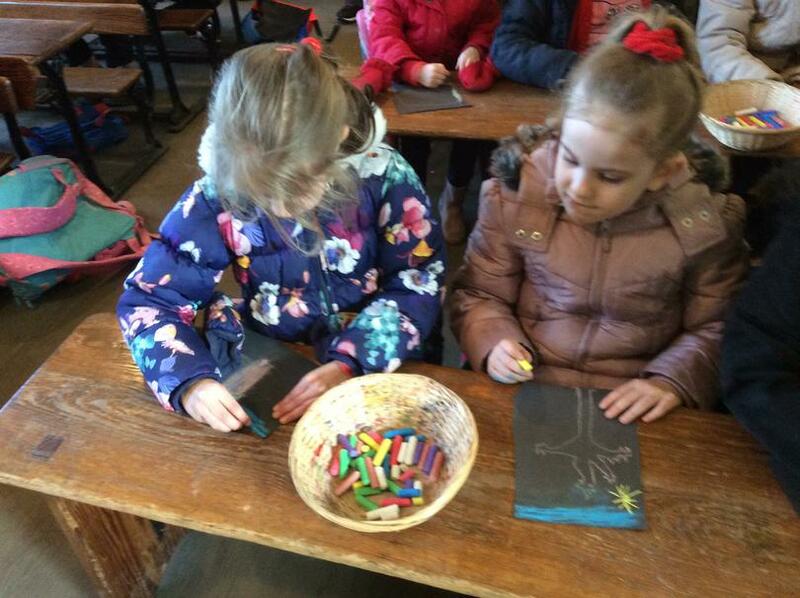 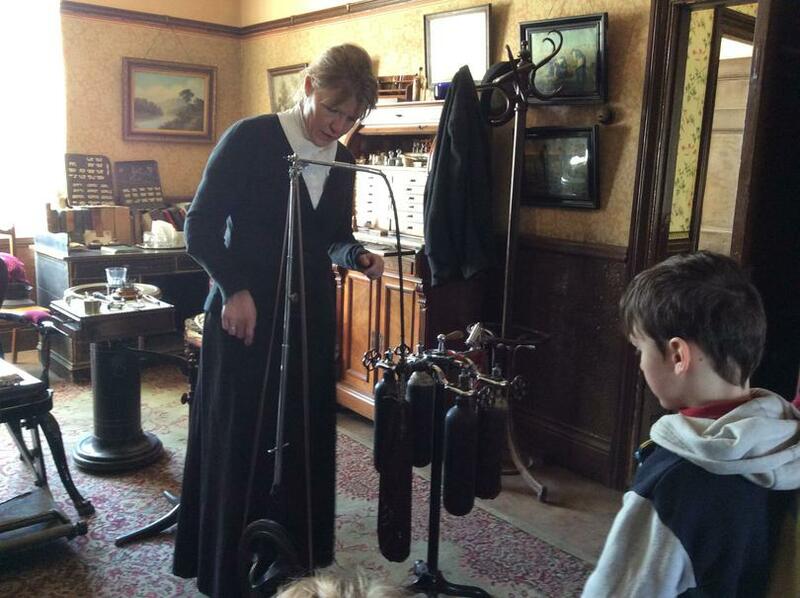 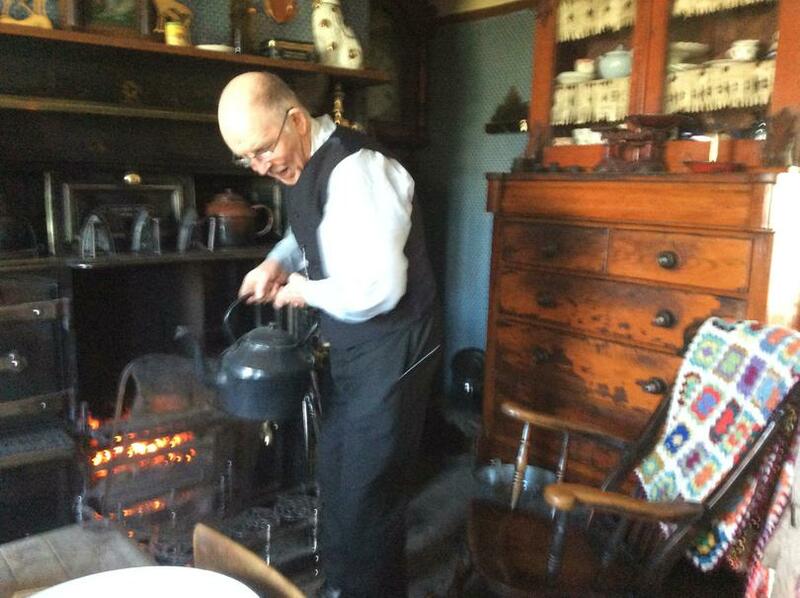 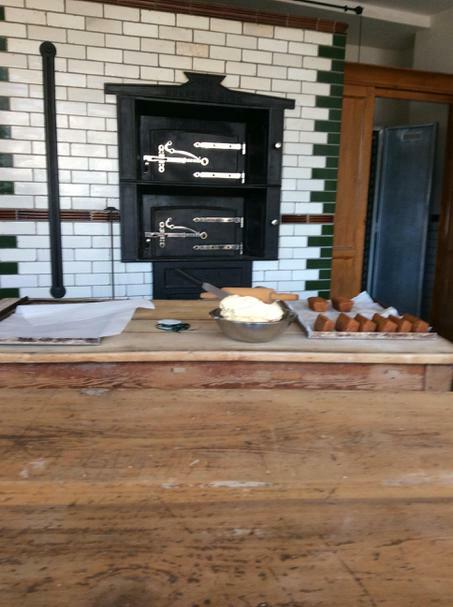 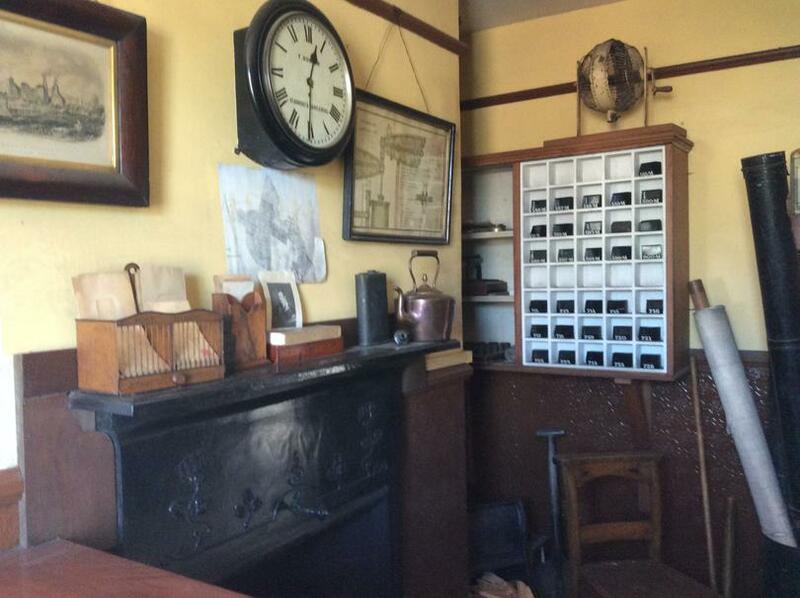 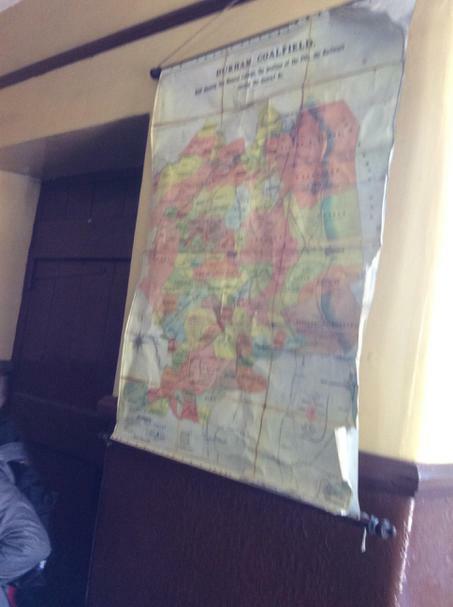 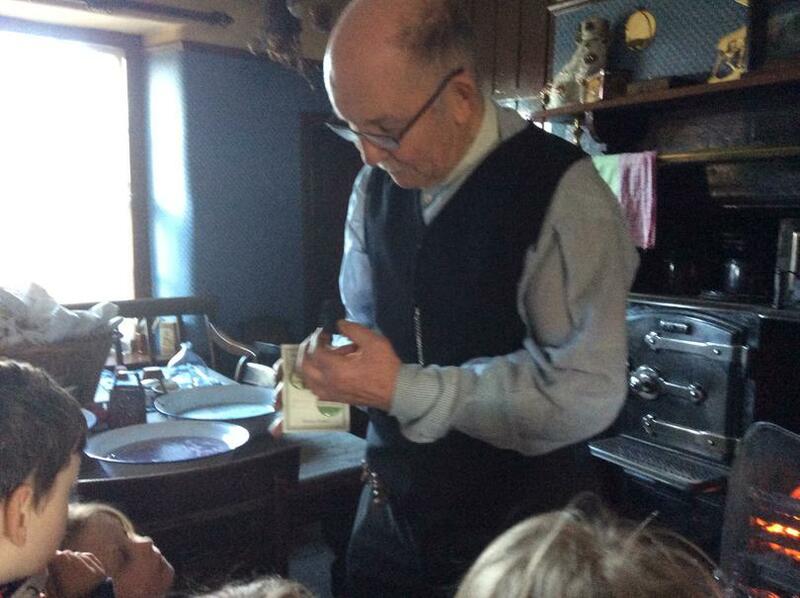 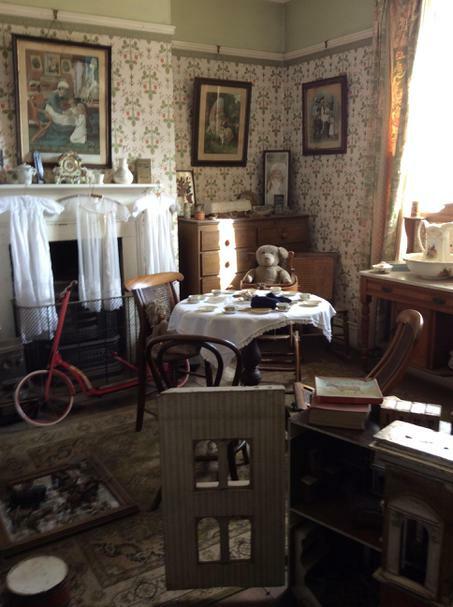 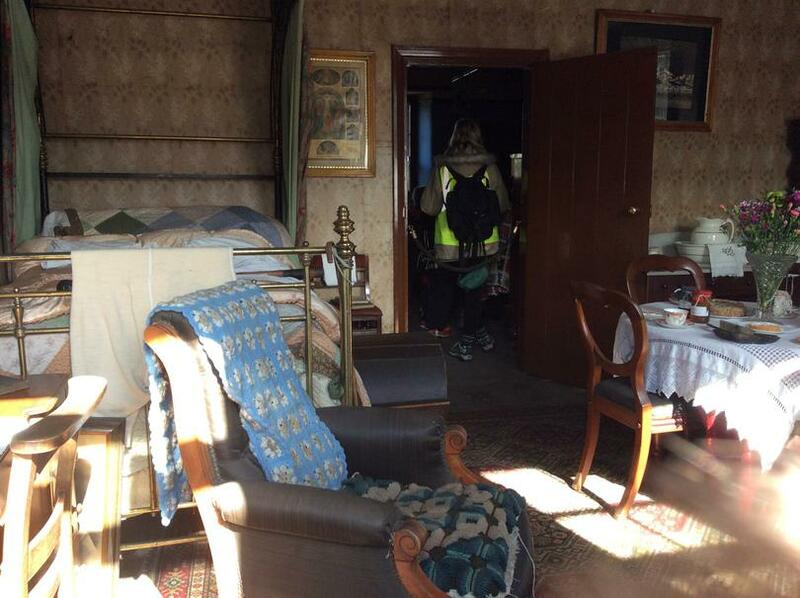 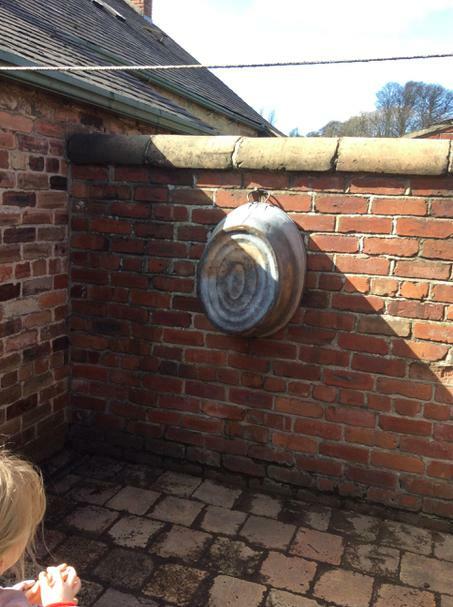 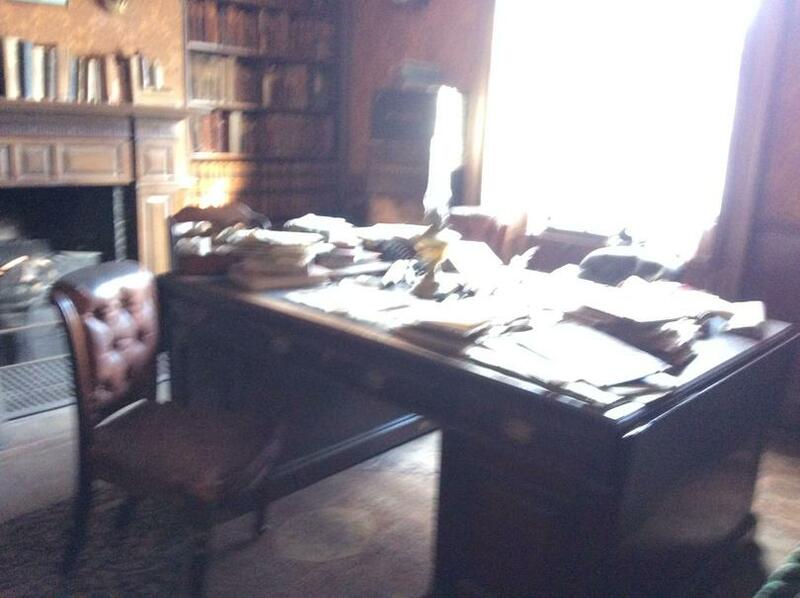 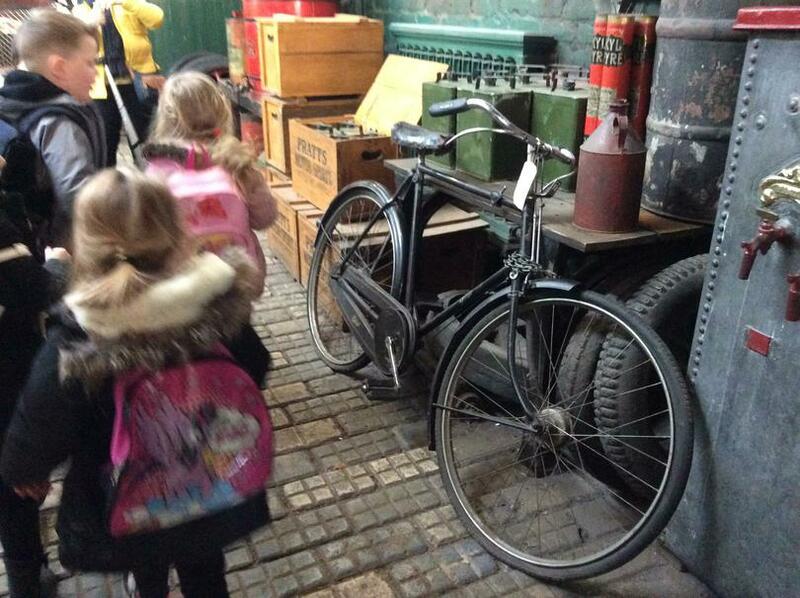 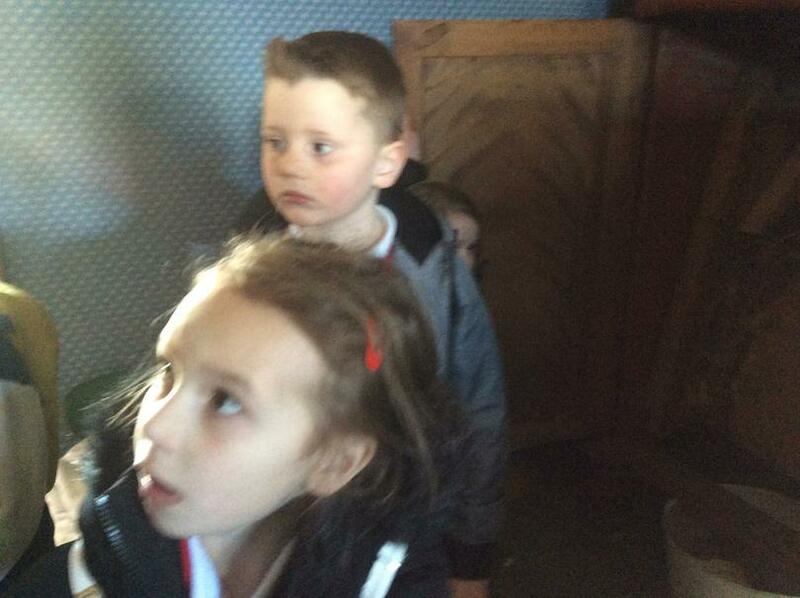 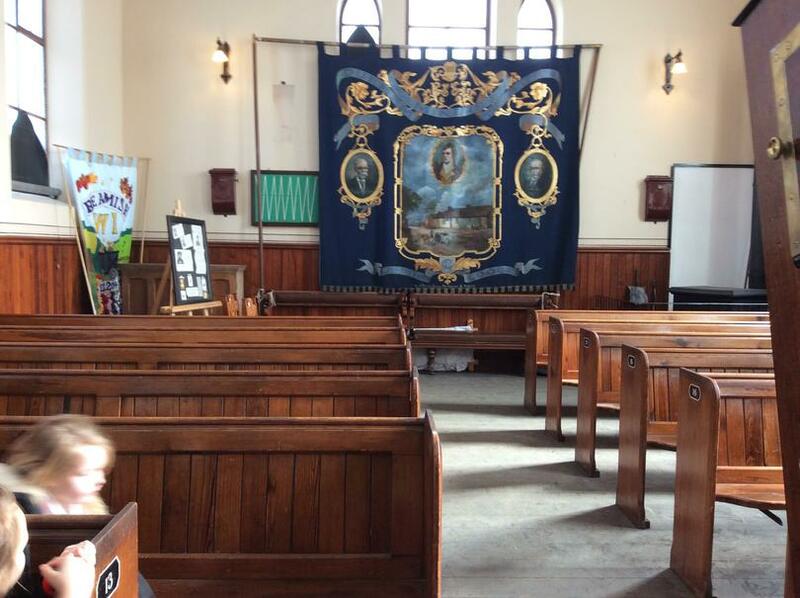 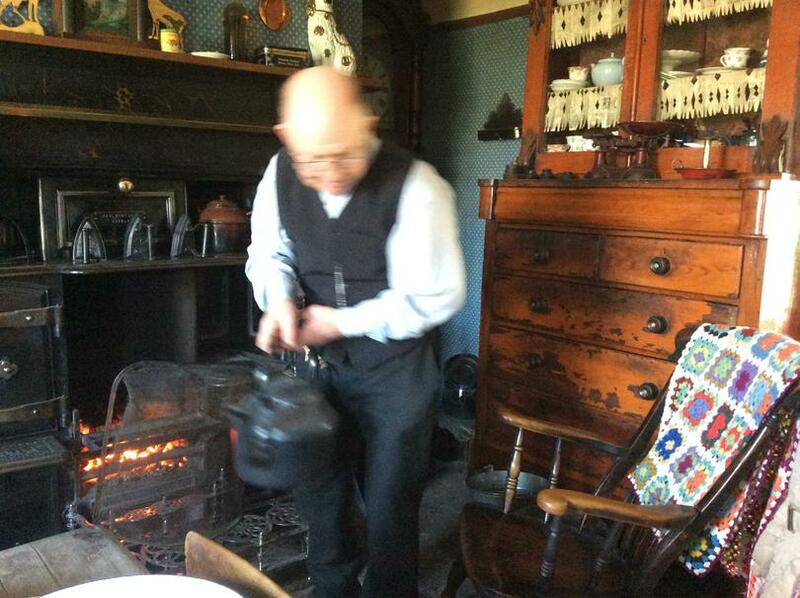 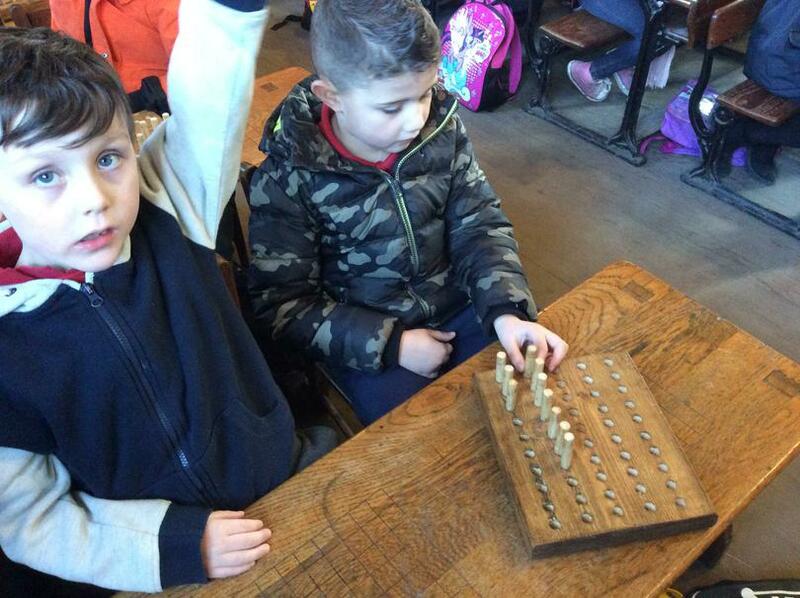 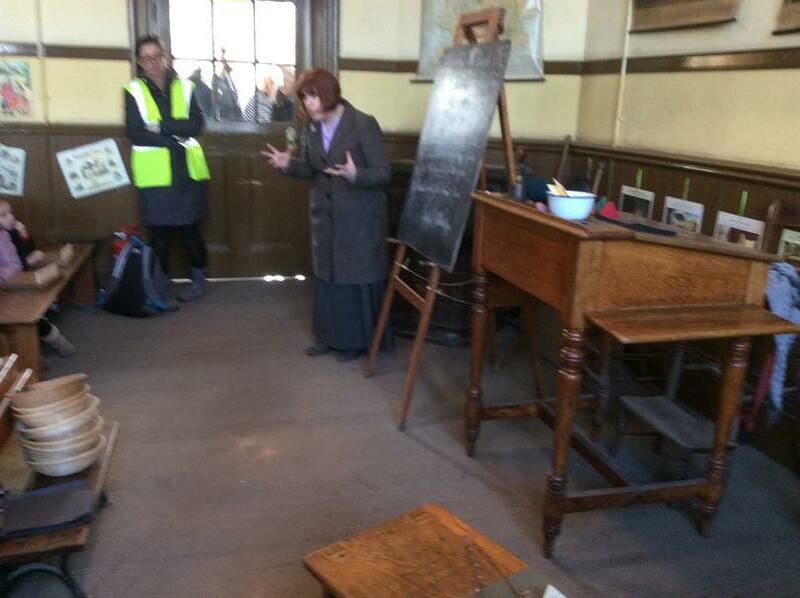 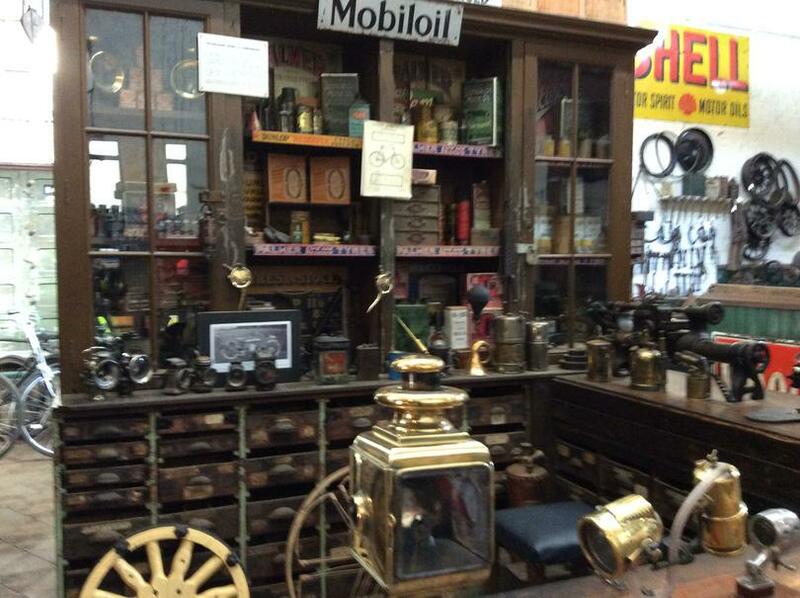 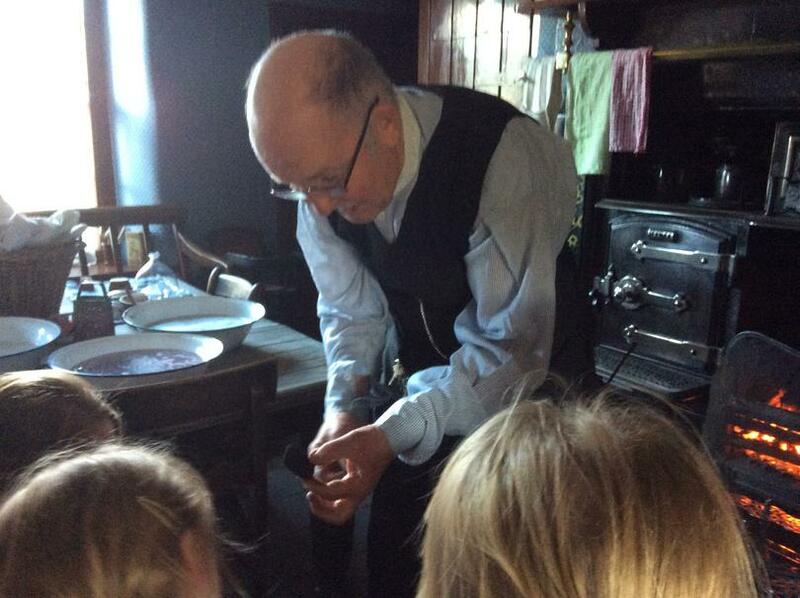 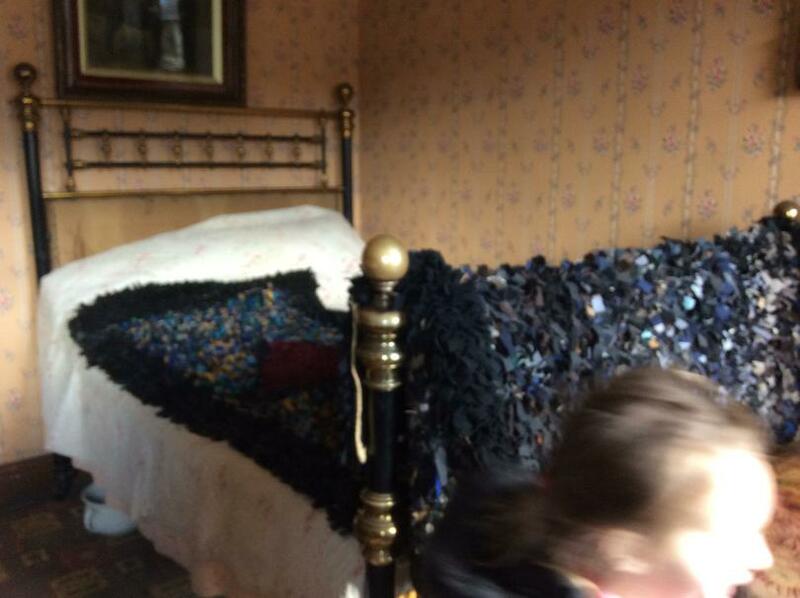 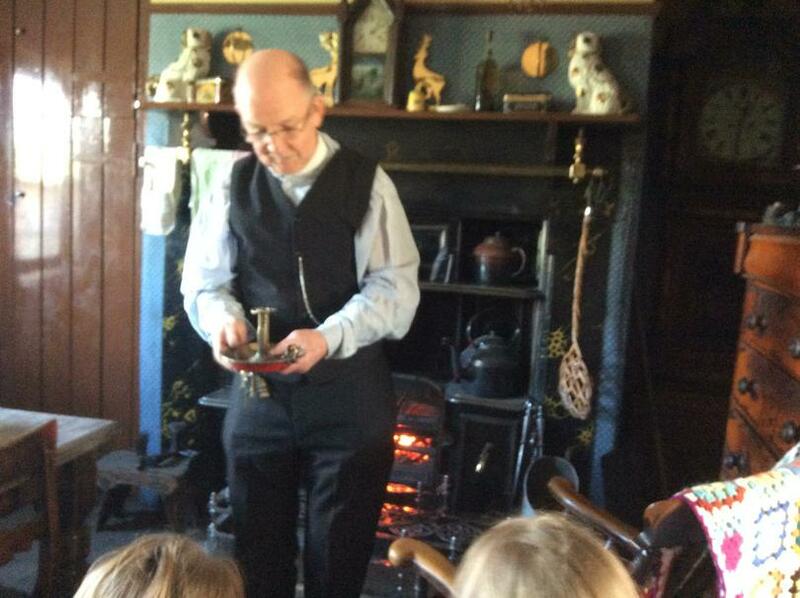 Take a look at our wonderful photos from Beamish. 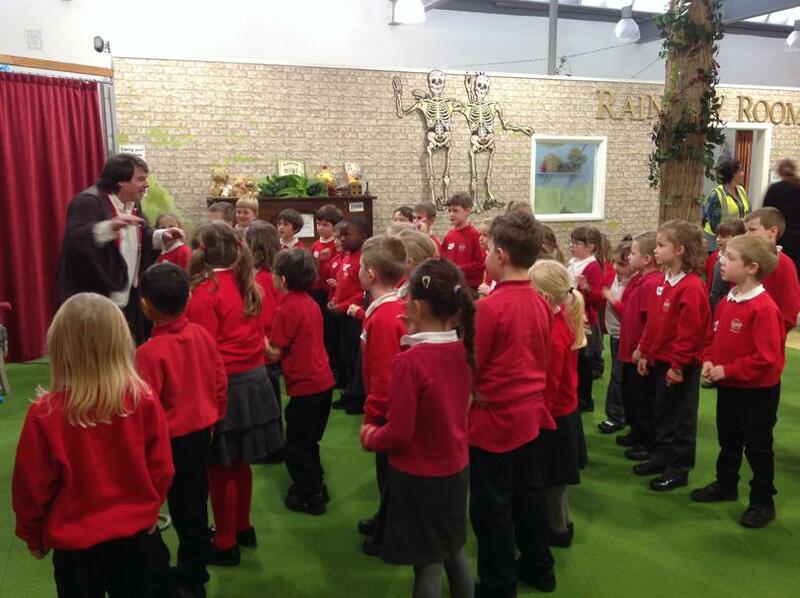 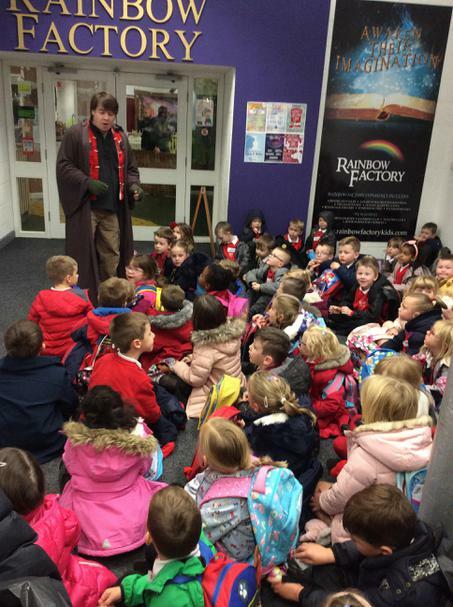 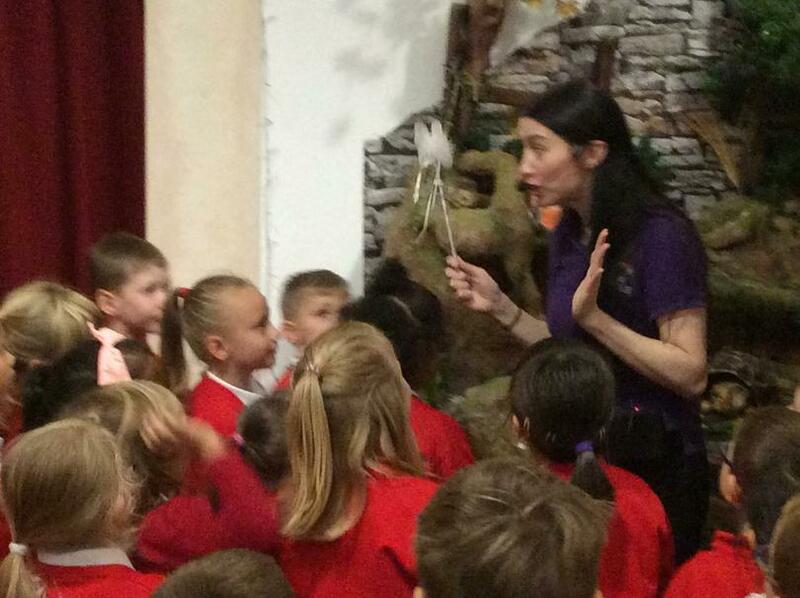 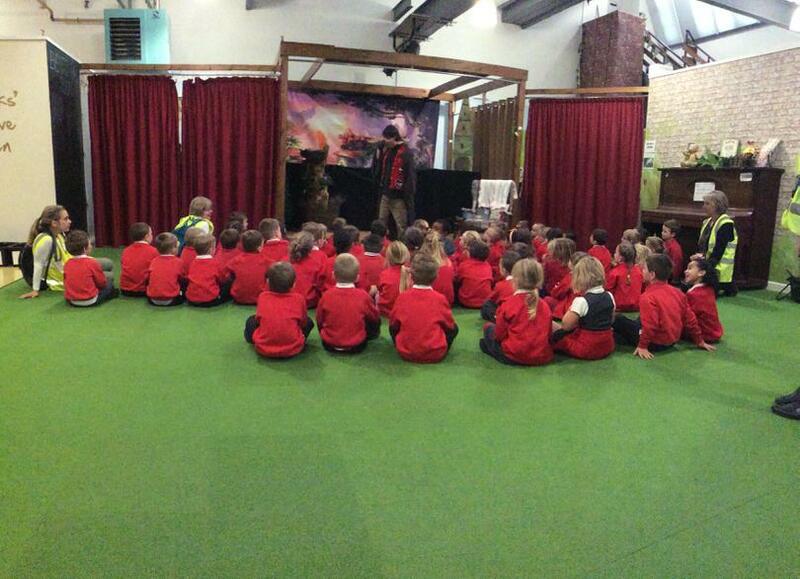 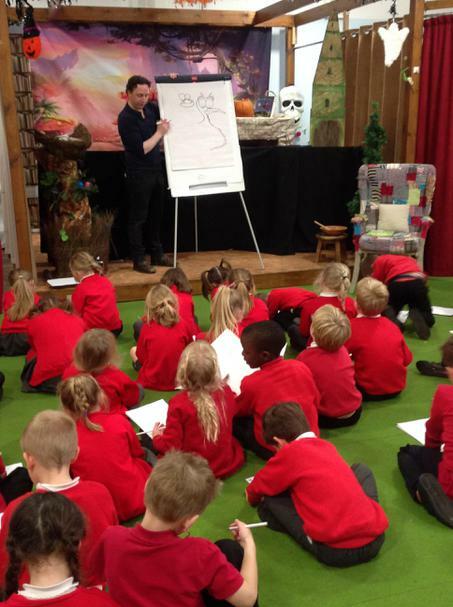 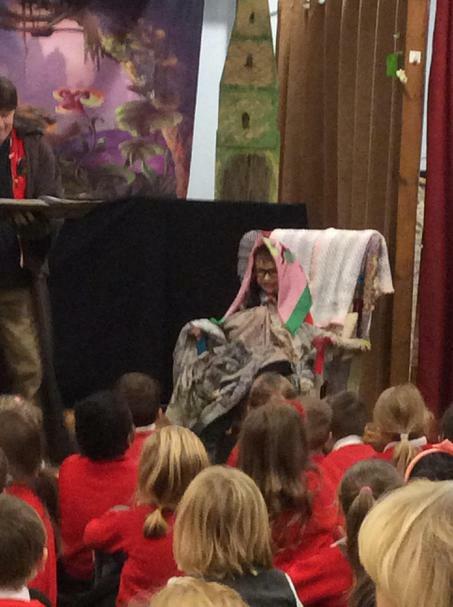 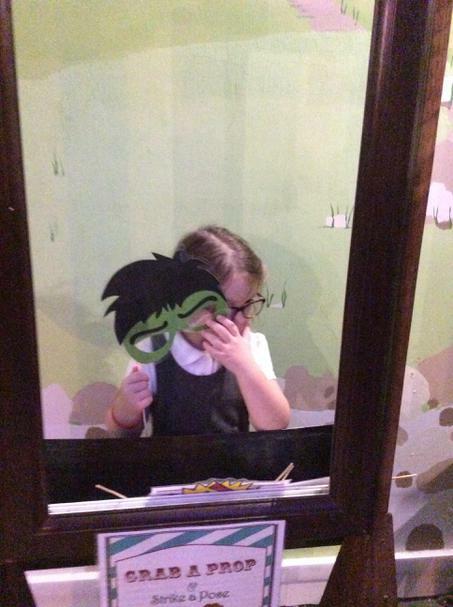 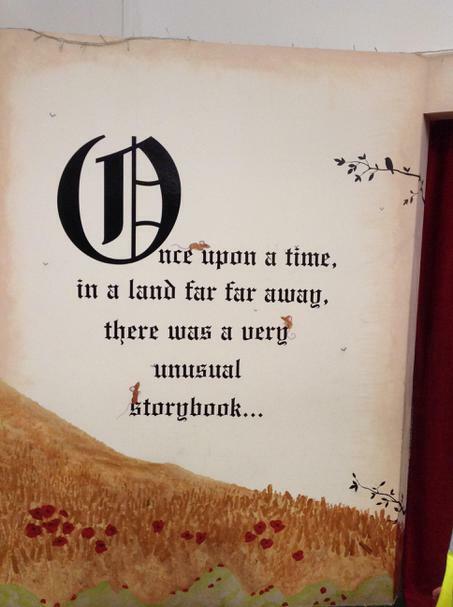 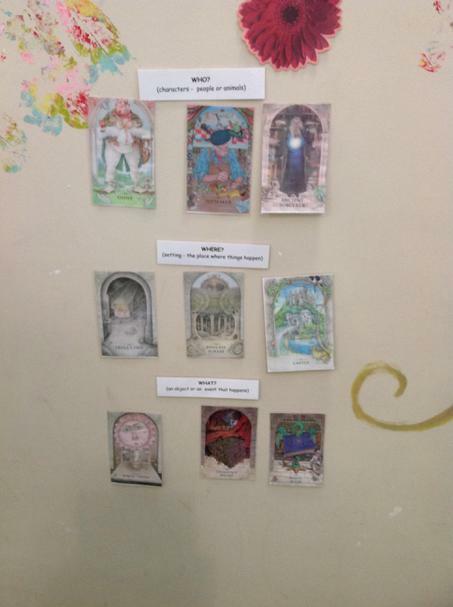 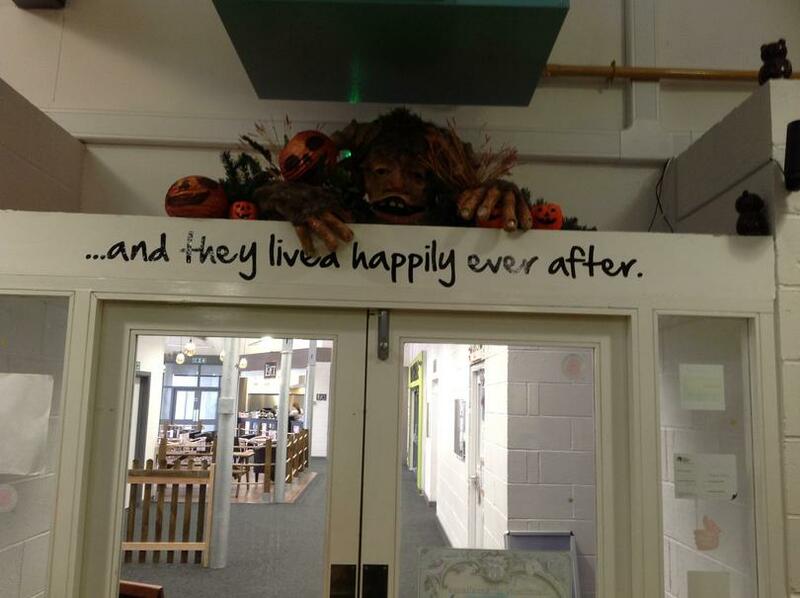 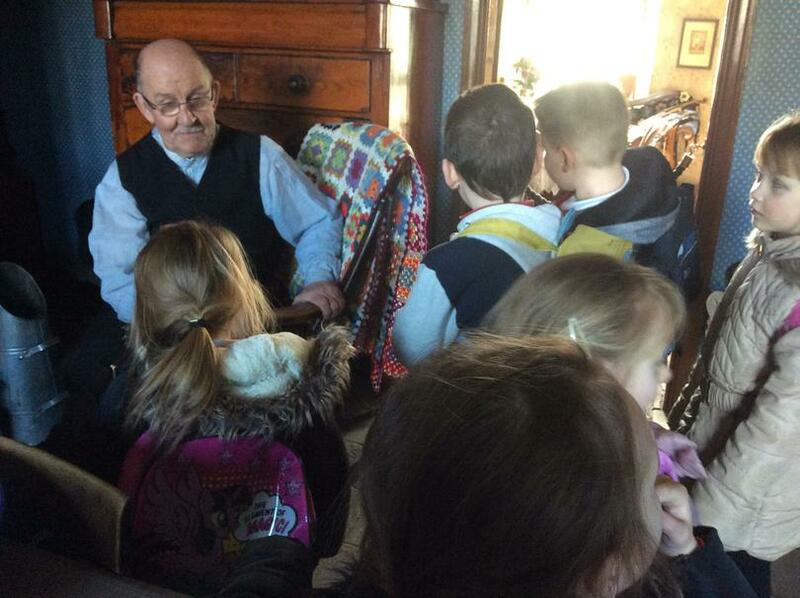 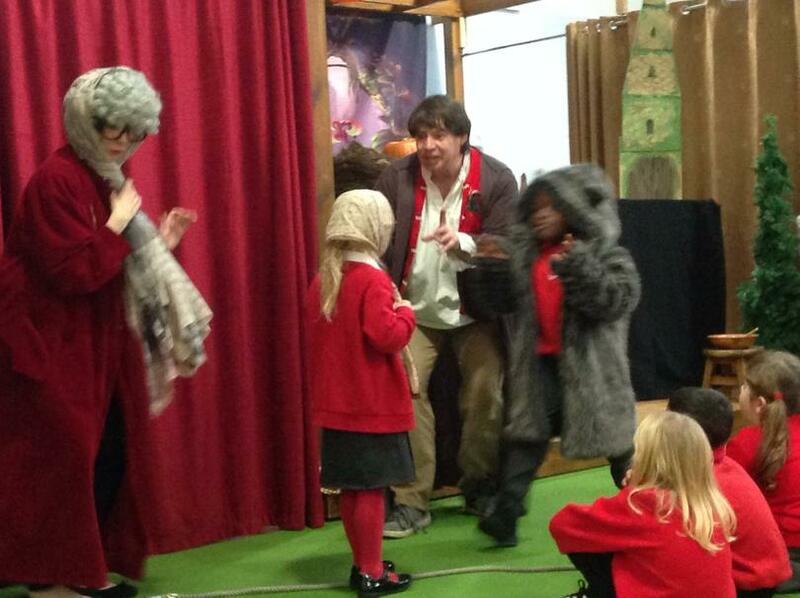 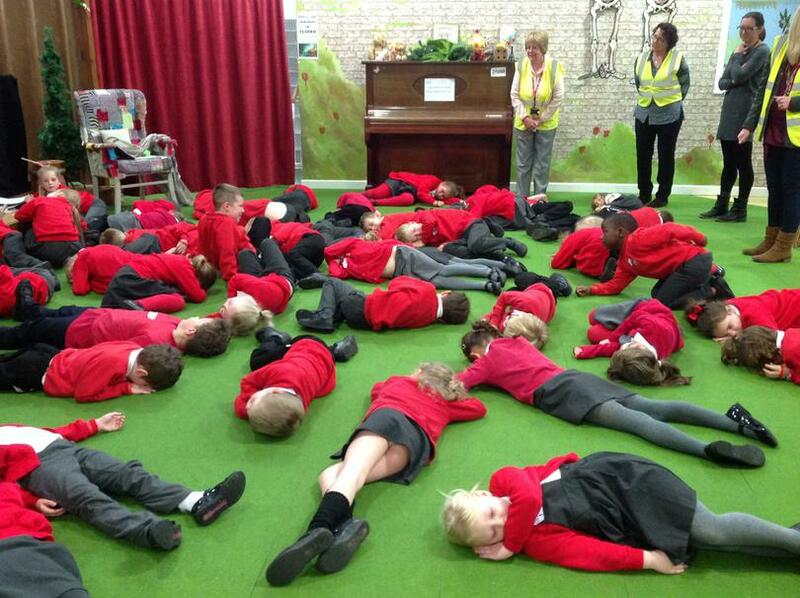 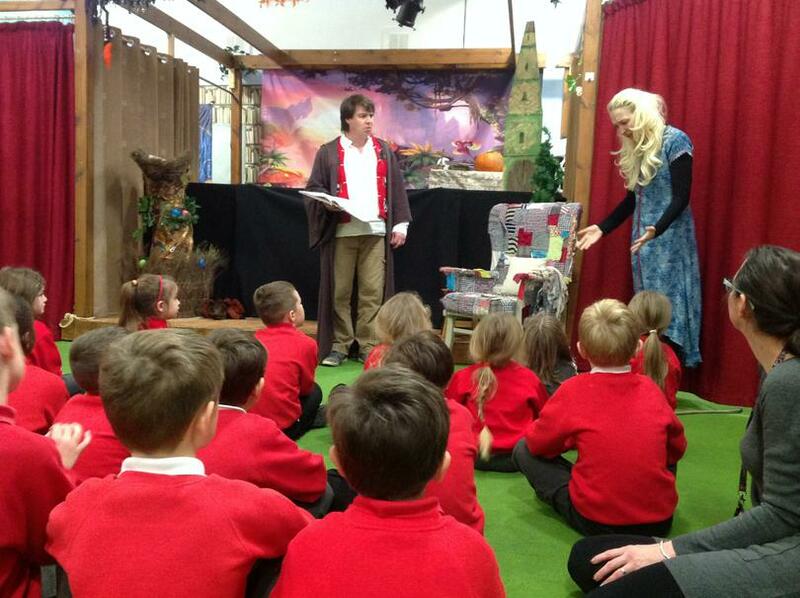 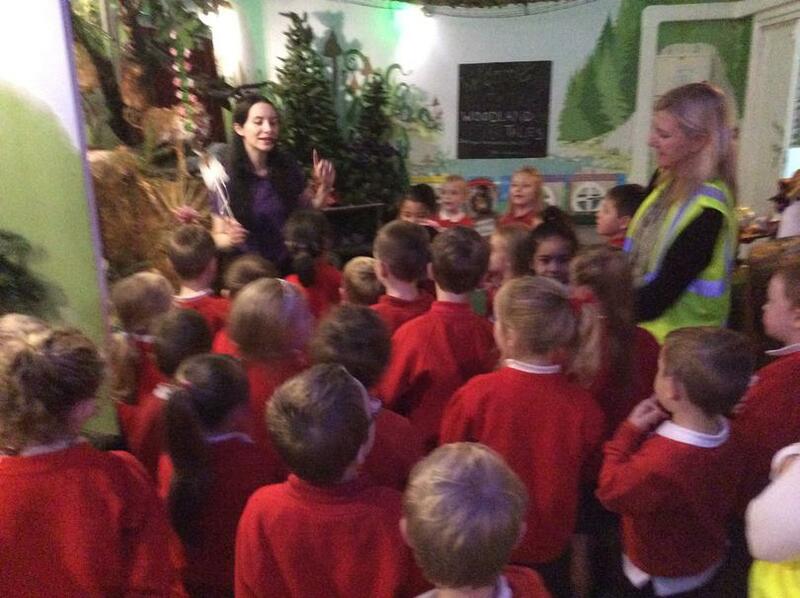 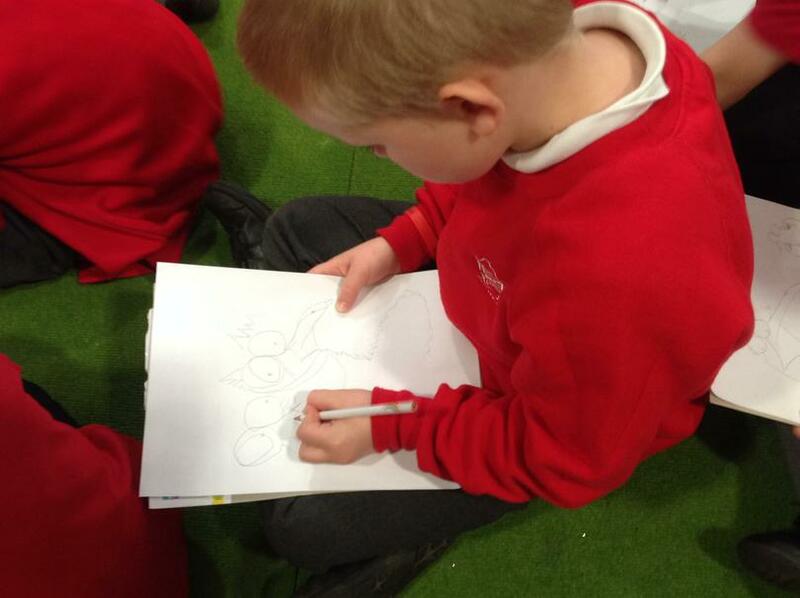 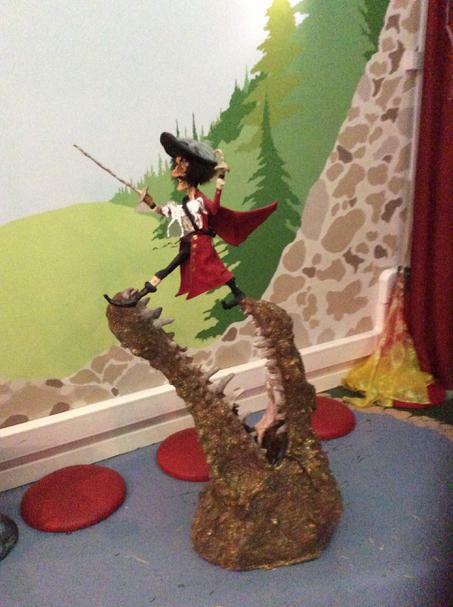 All the children from Years one and two visited The Rainbow Factory in Leeds and had a wonderful time learning about storytelling and how to use their imaginations to create a fictional story. 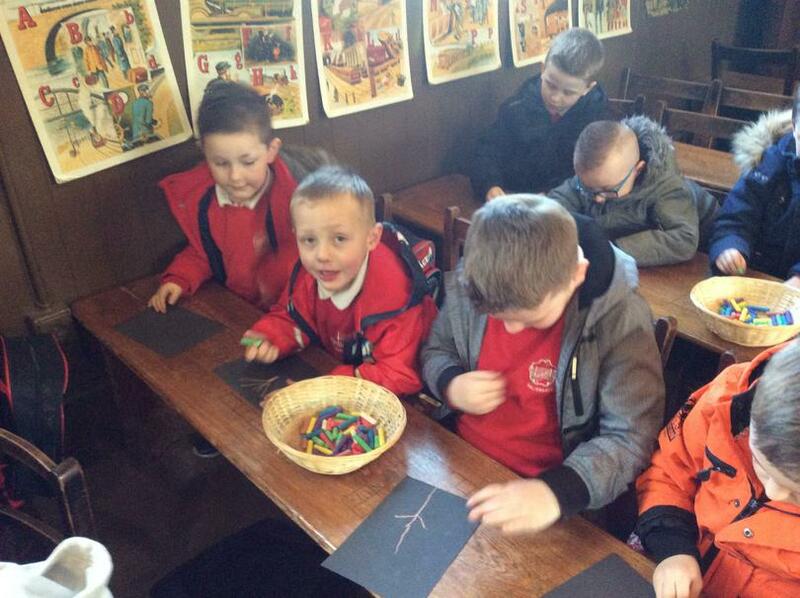 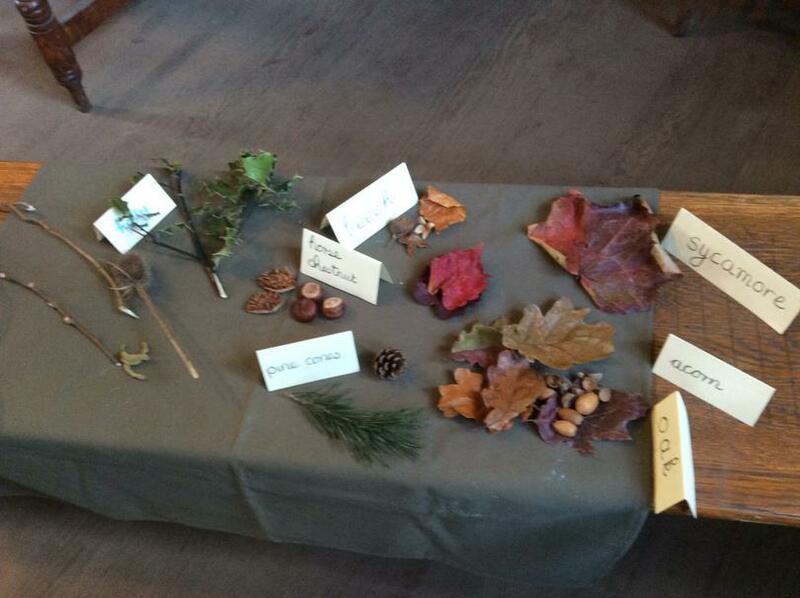 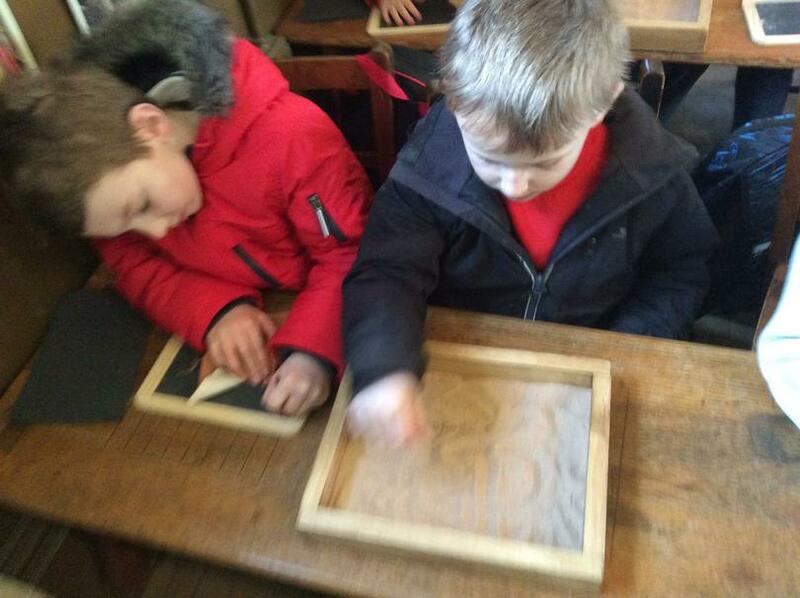 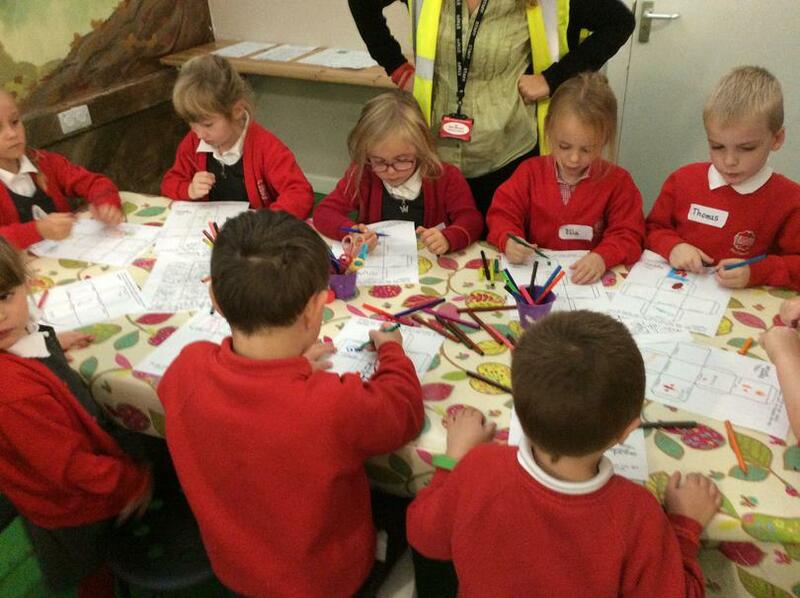 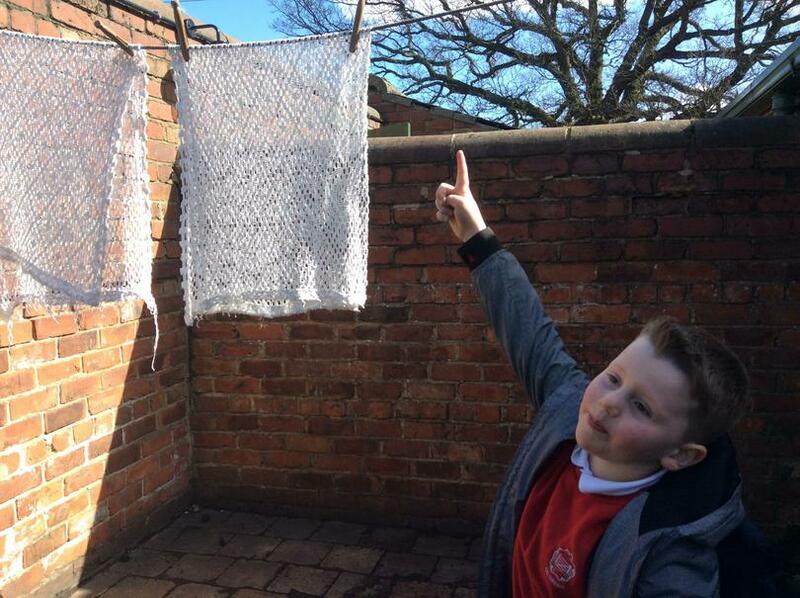 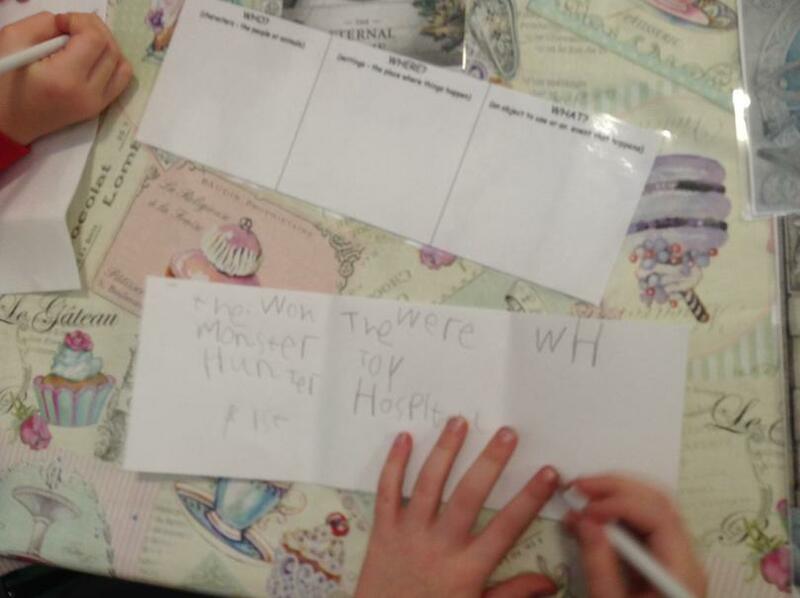 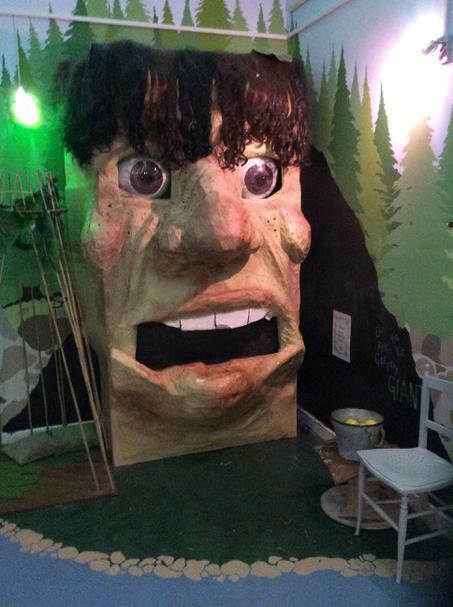 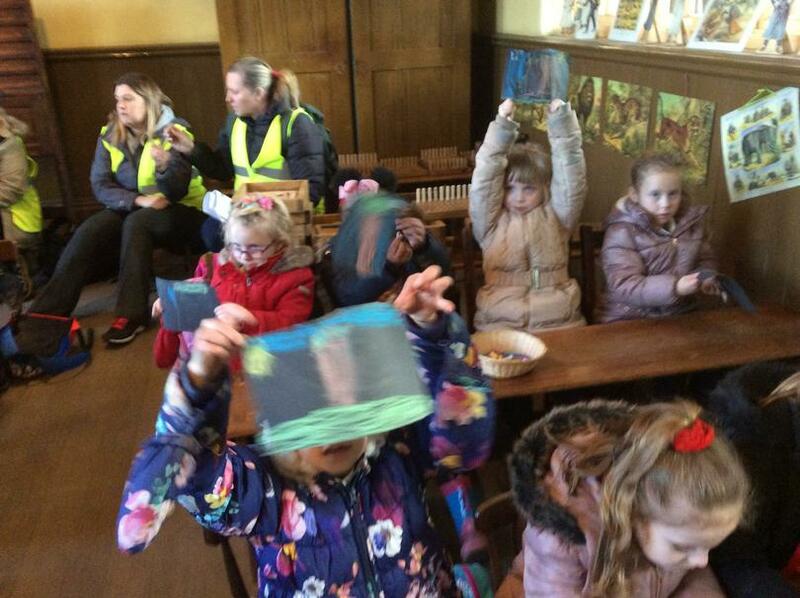 They participated in several different activities that included role play, solving riddles and art work. 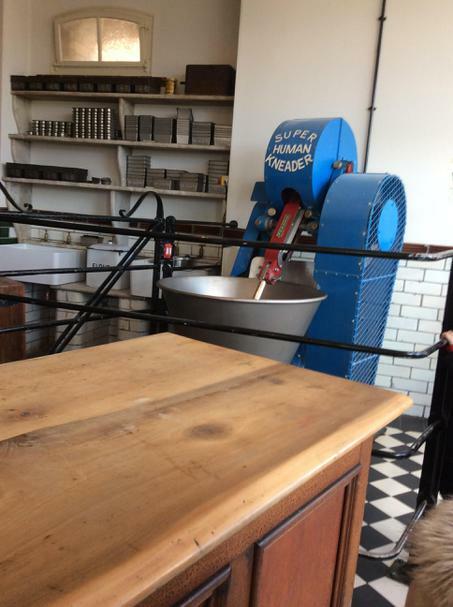 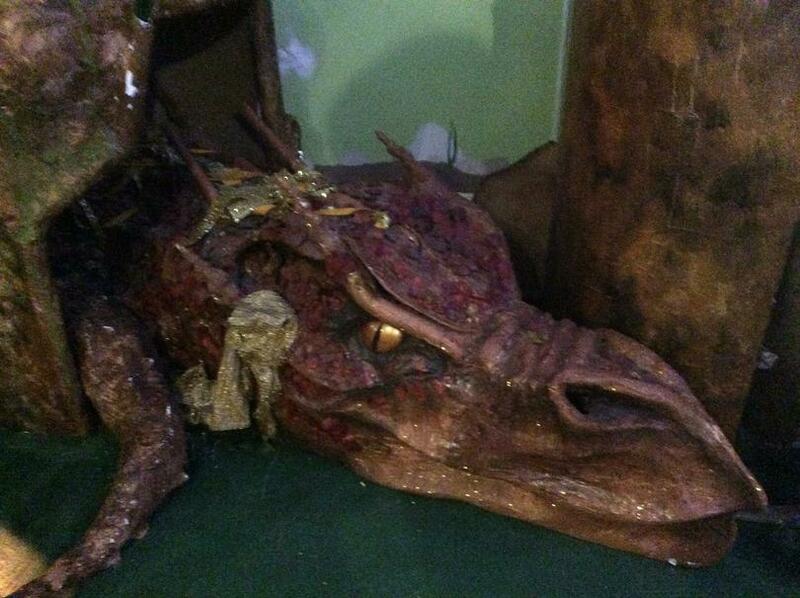 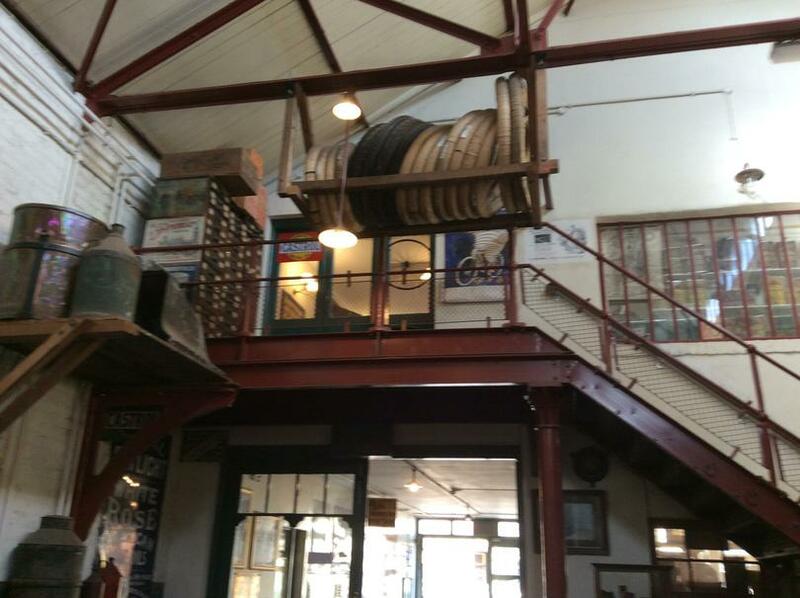 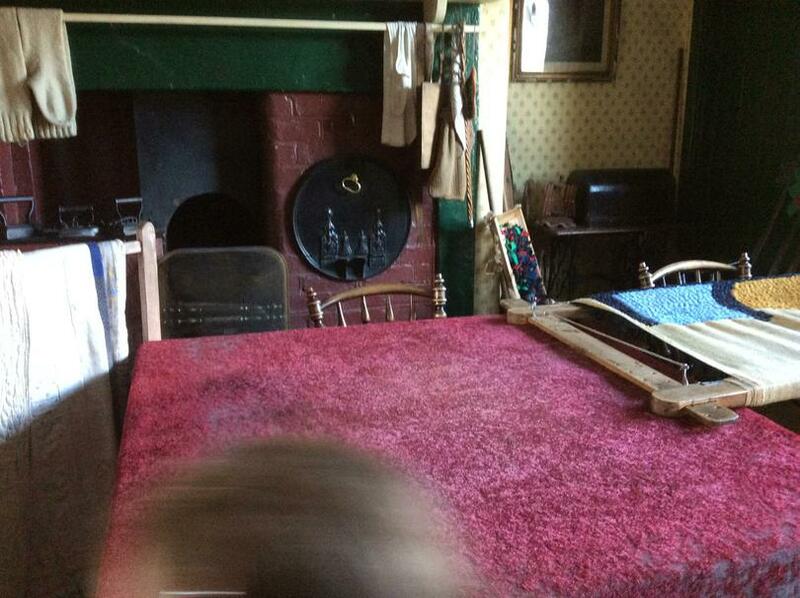 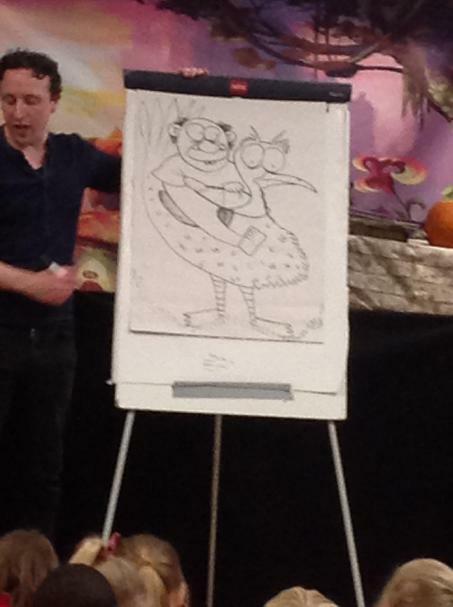 Take a look at some of our photos from The Rainbow Factory. 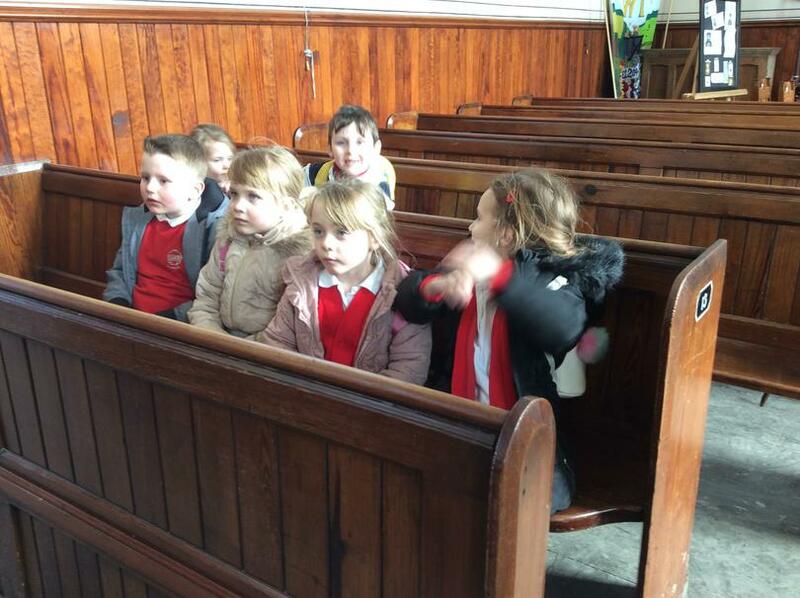 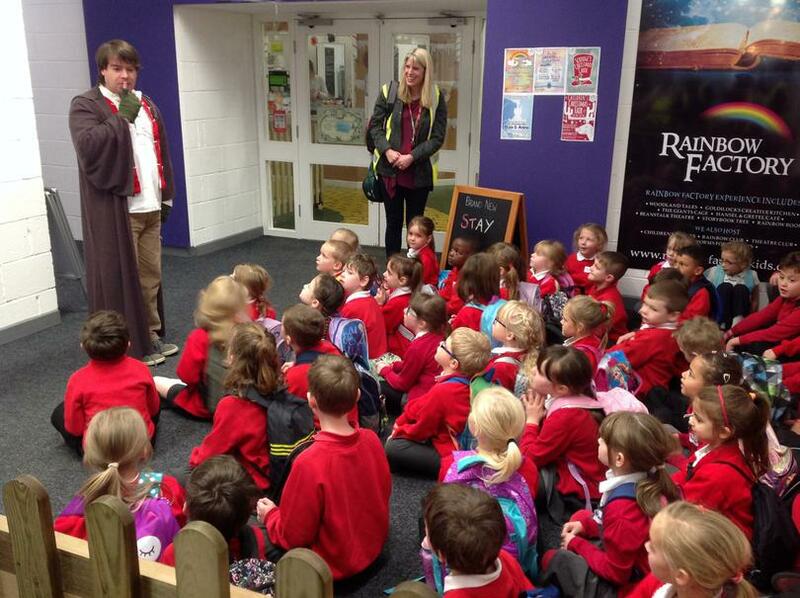 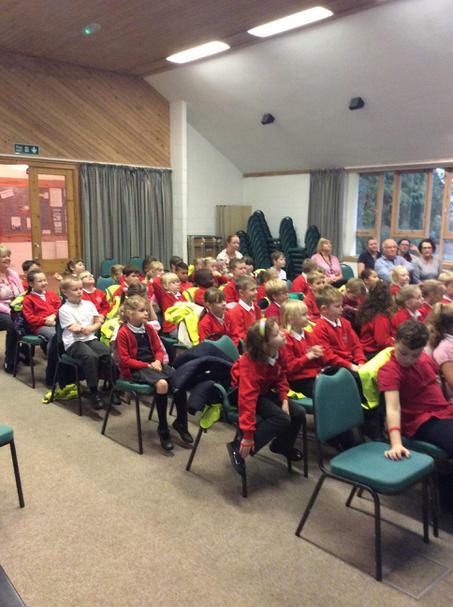 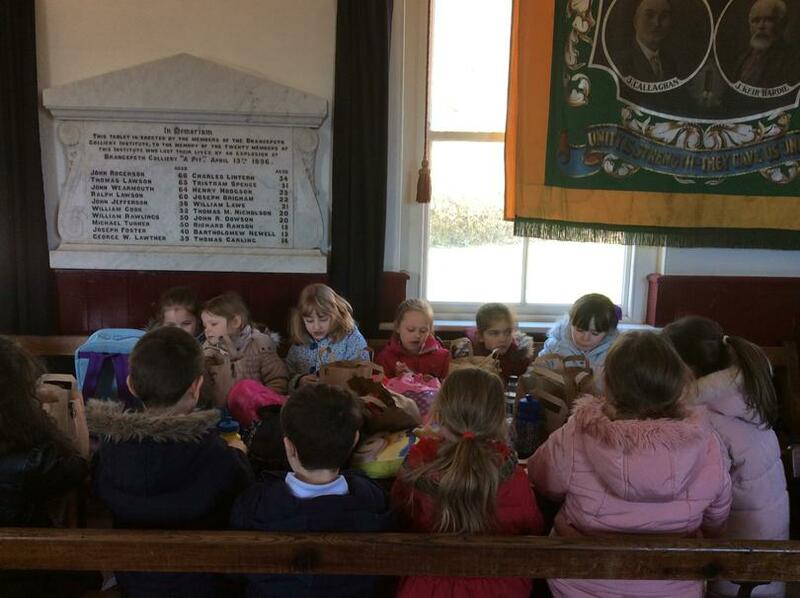 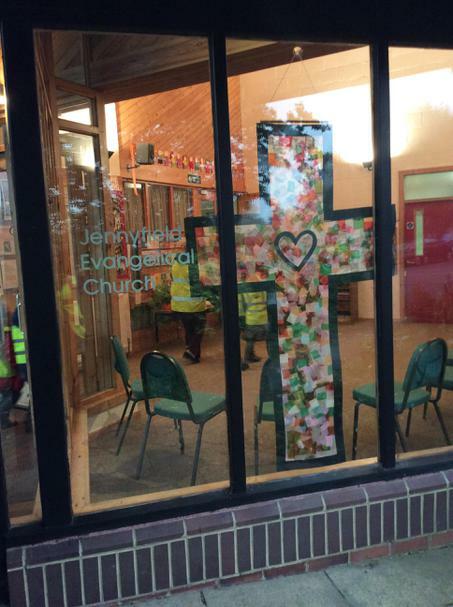 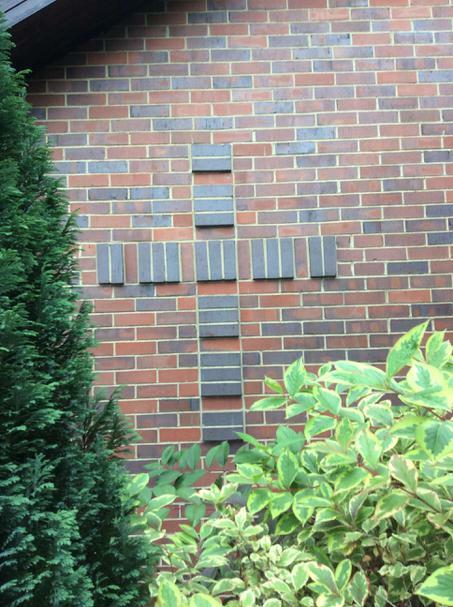 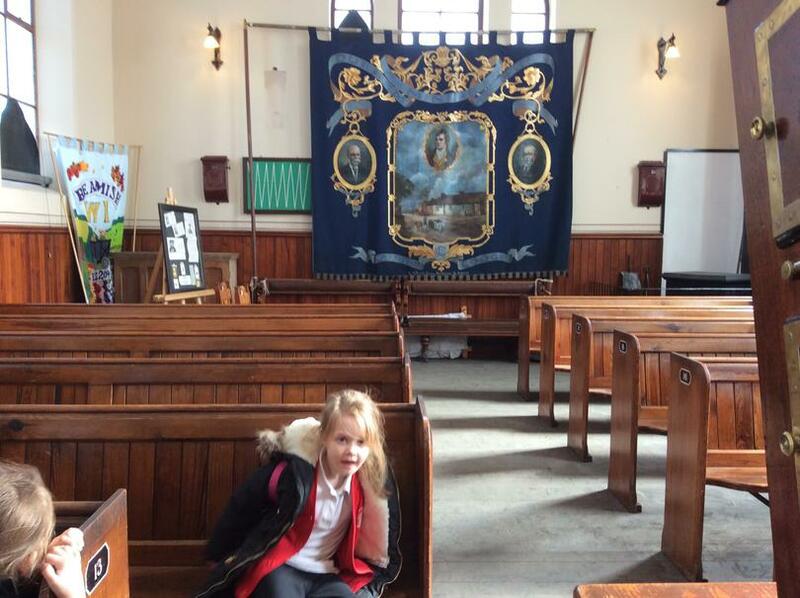 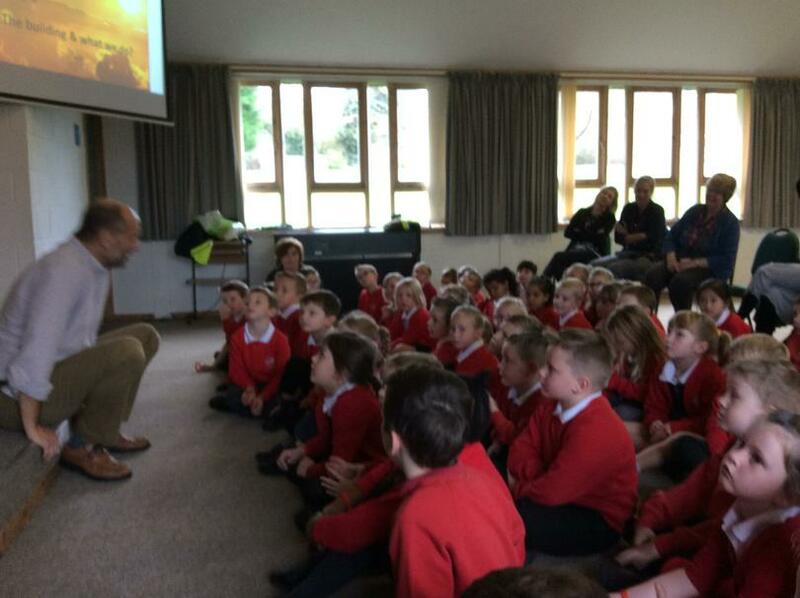 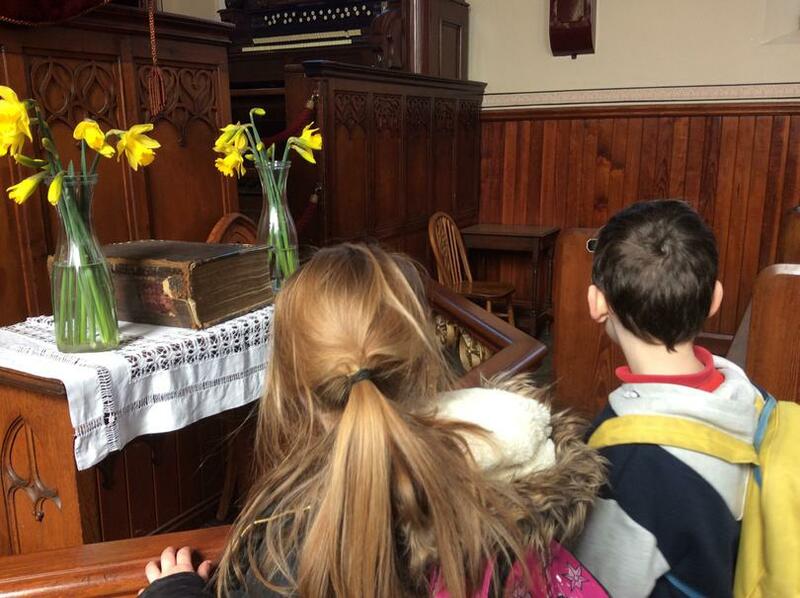 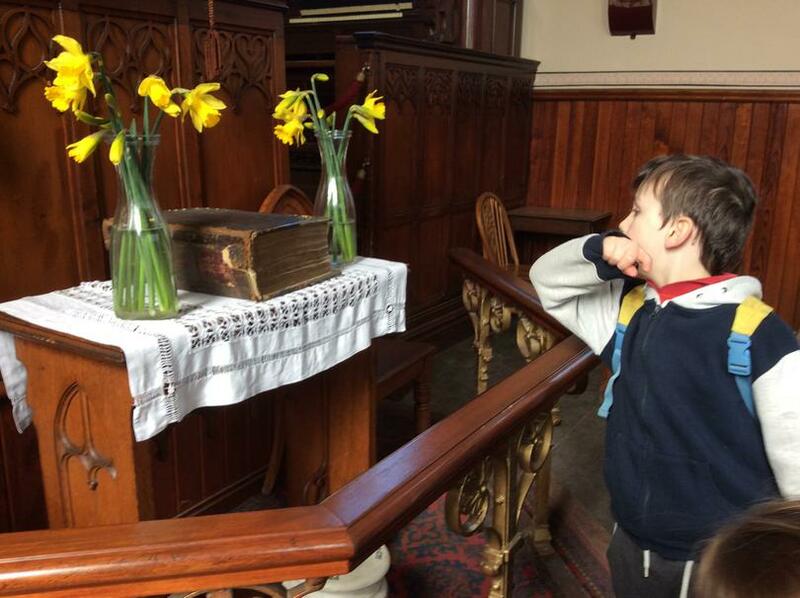 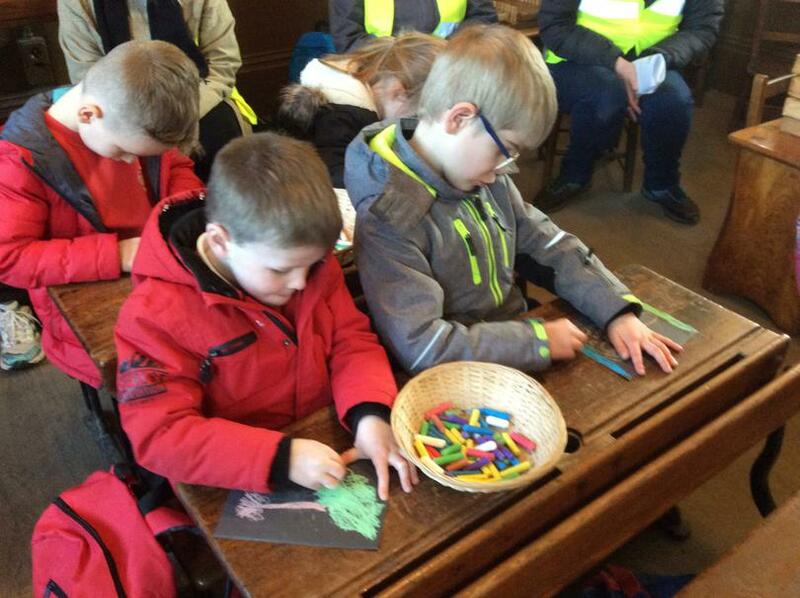 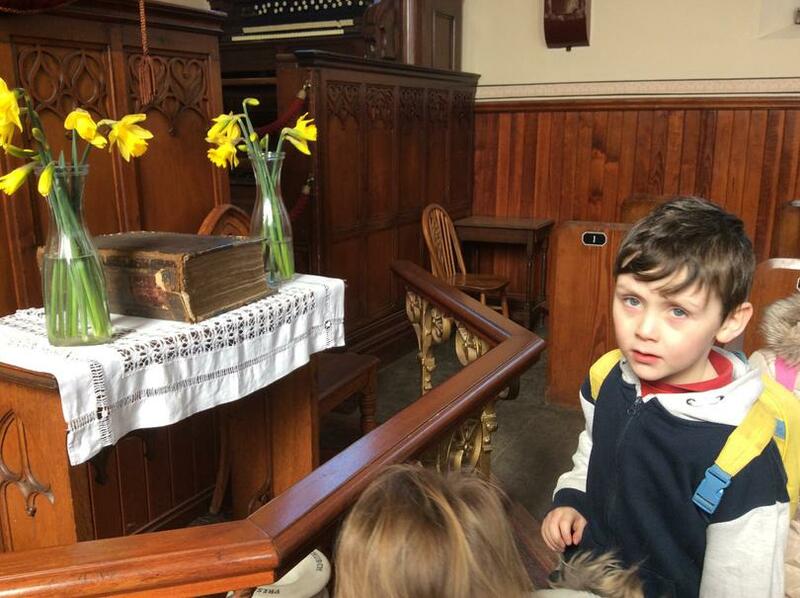 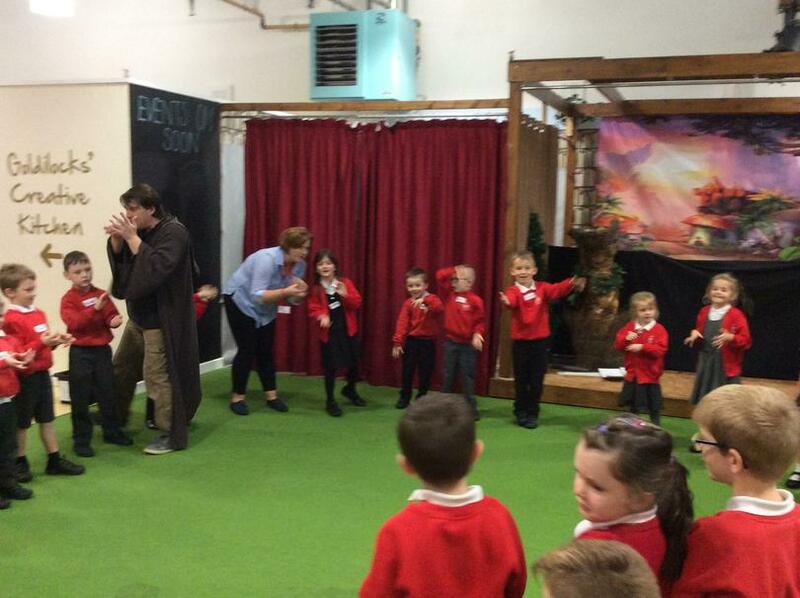 All the children that went on the trip to The Evangelical Church had wonderful time learning about the Christian faith and its values. 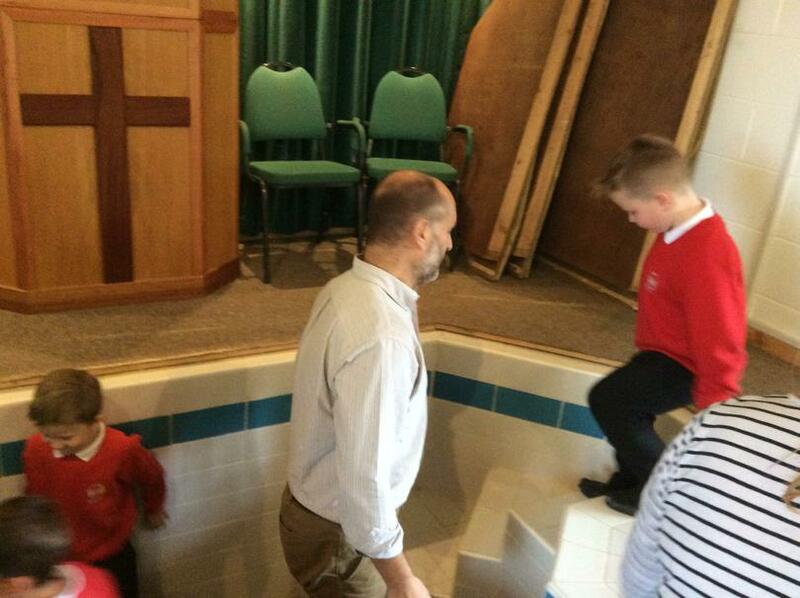 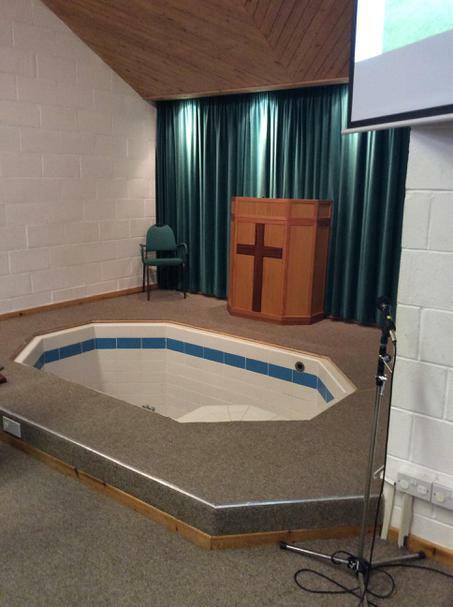 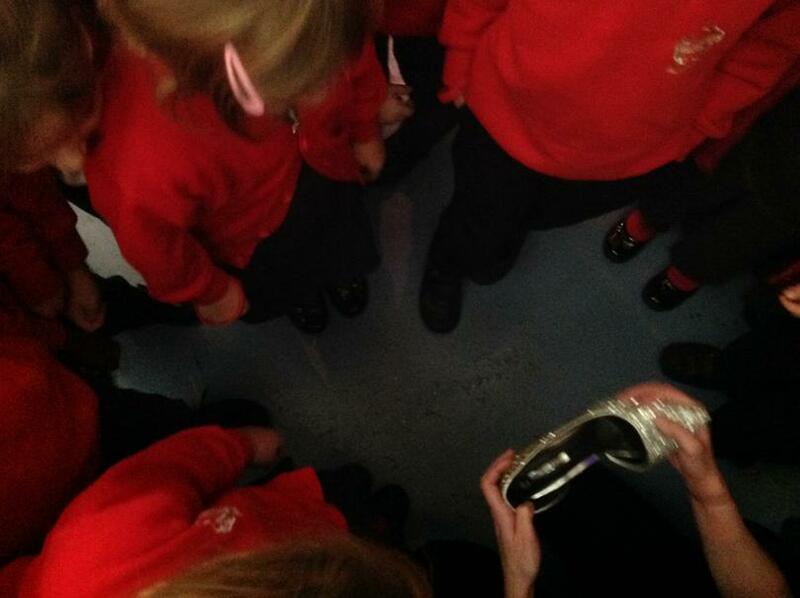 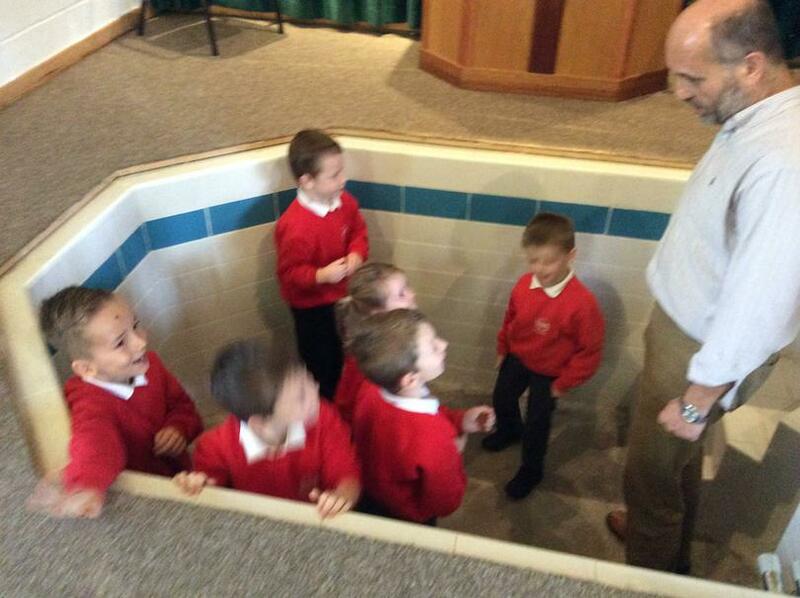 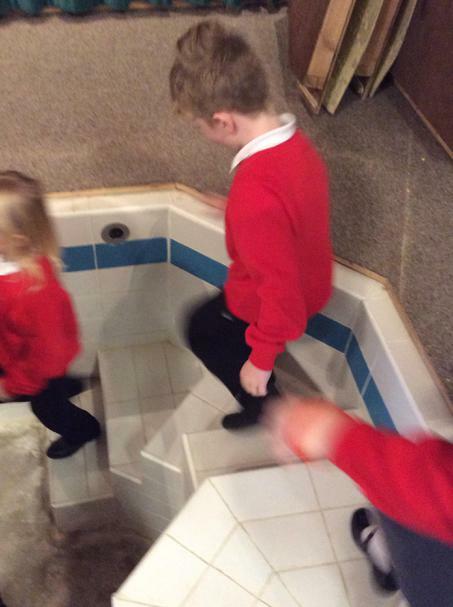 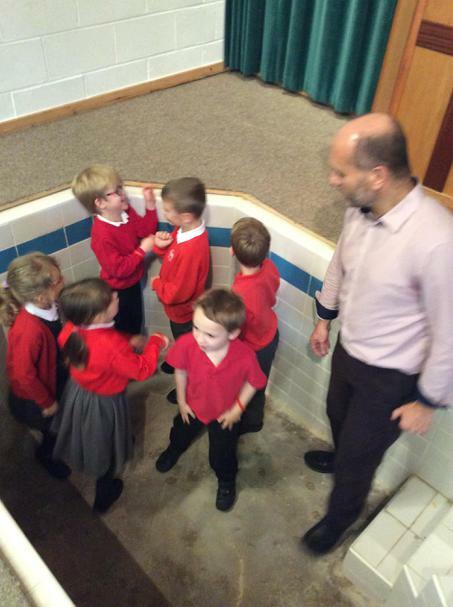 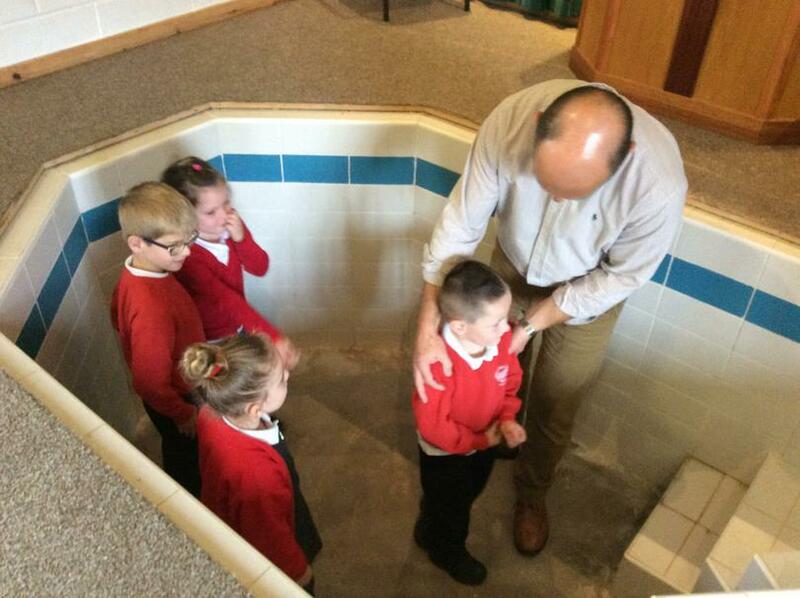 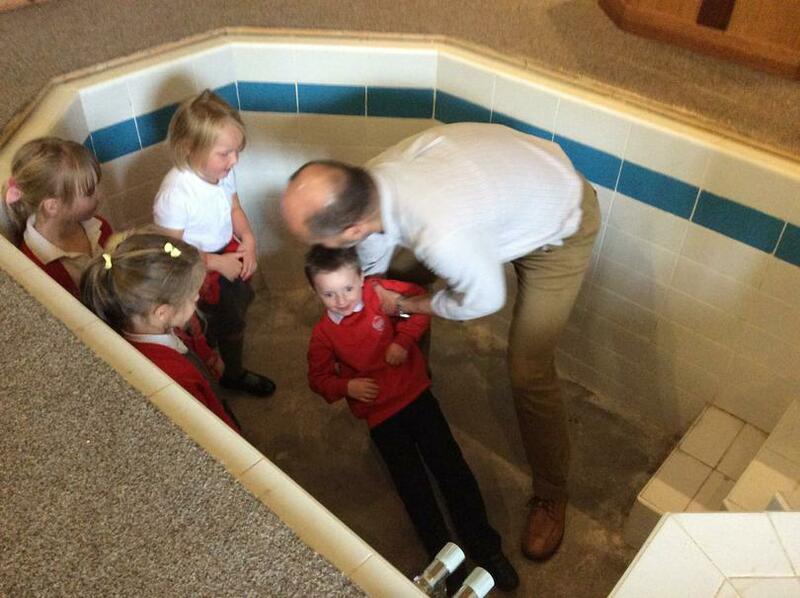 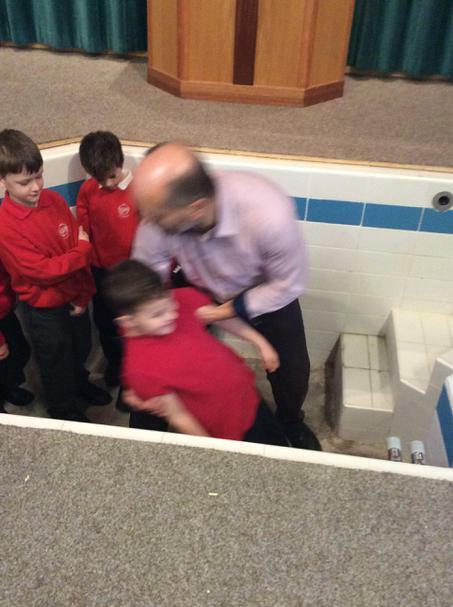 They all got to explore the Baptistry as well as learn some facts about the church itself. 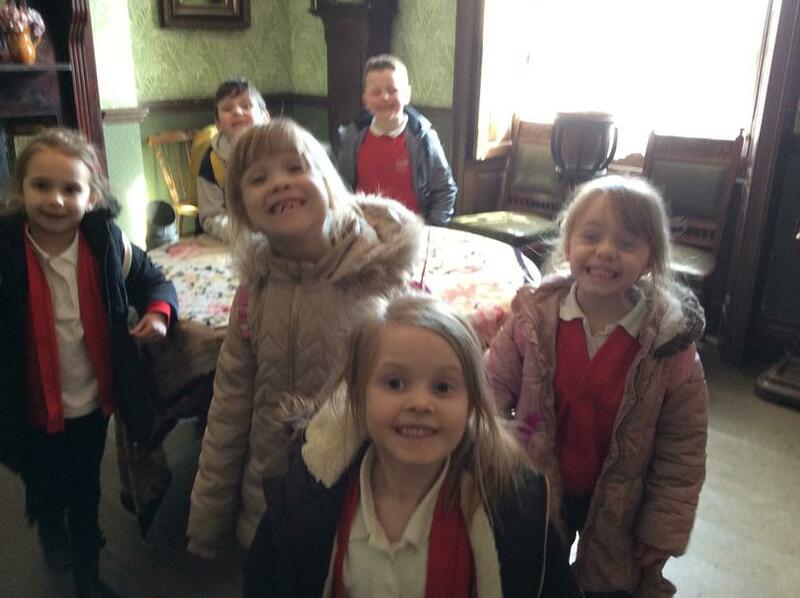 Please take a look at some of our lovely photos. 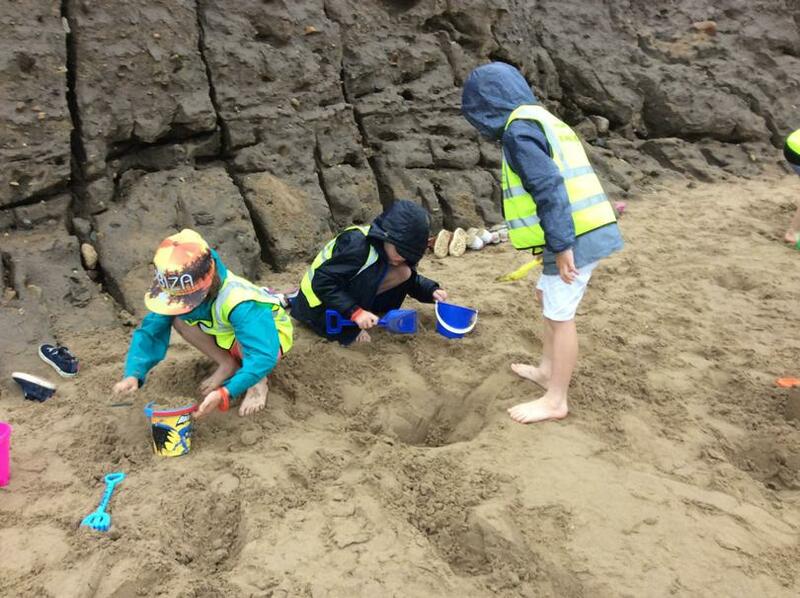 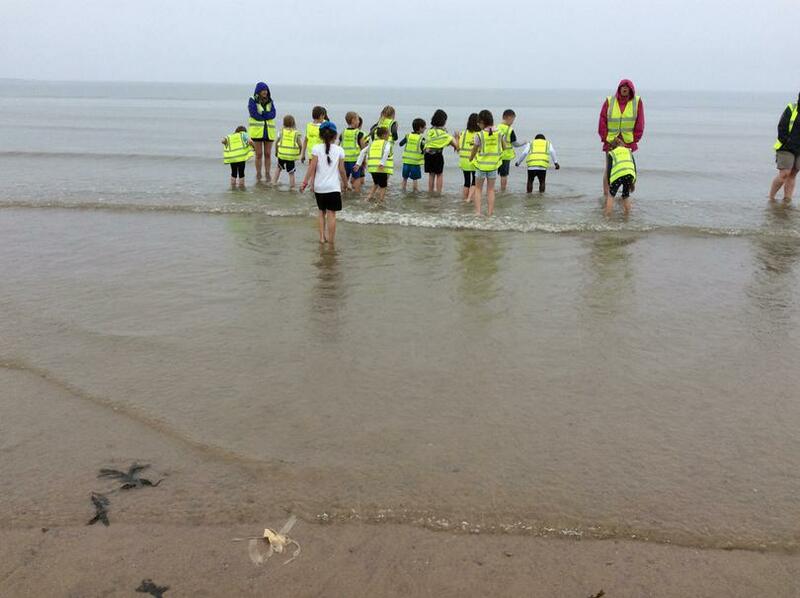 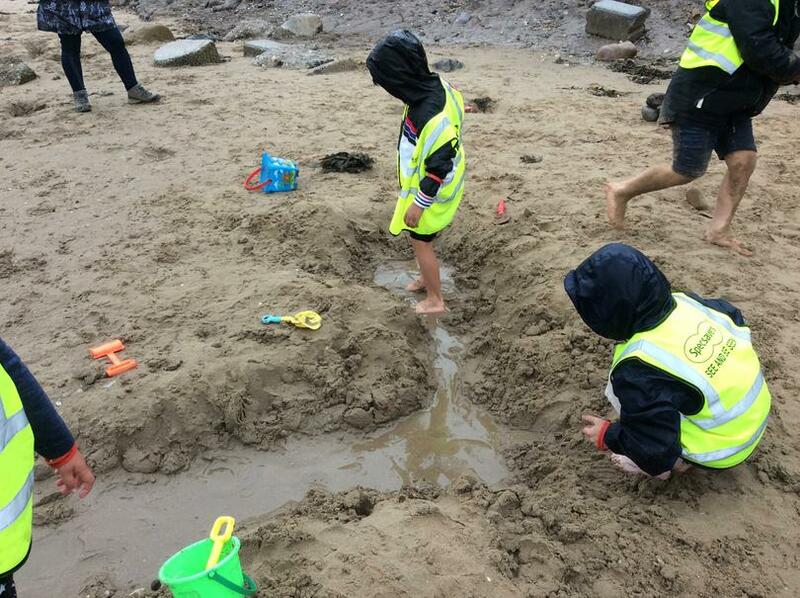 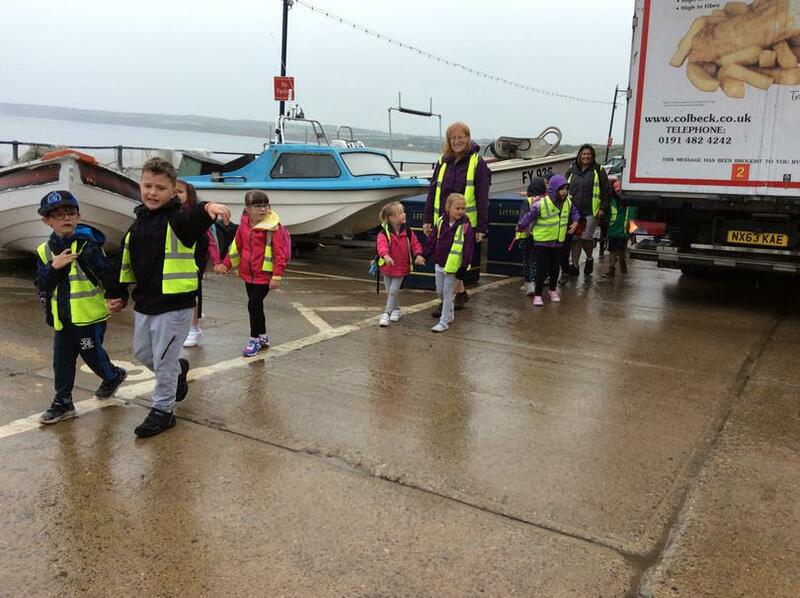 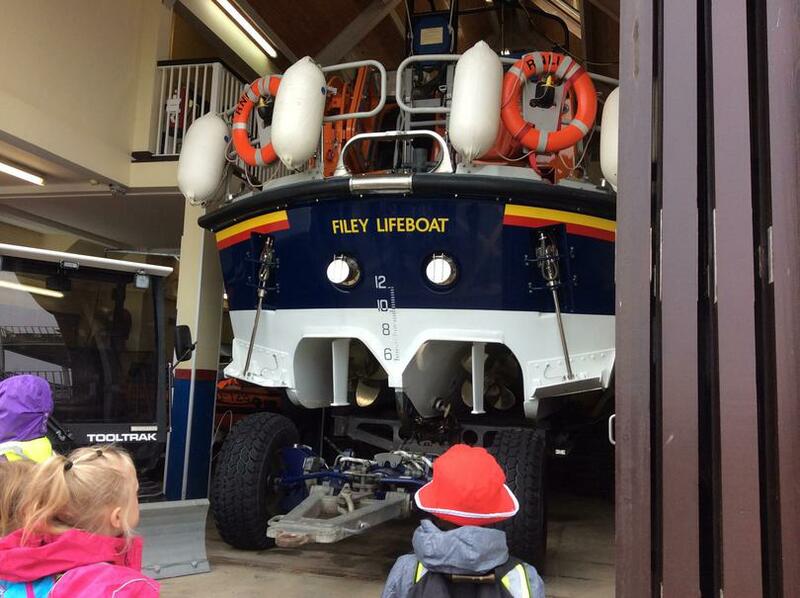 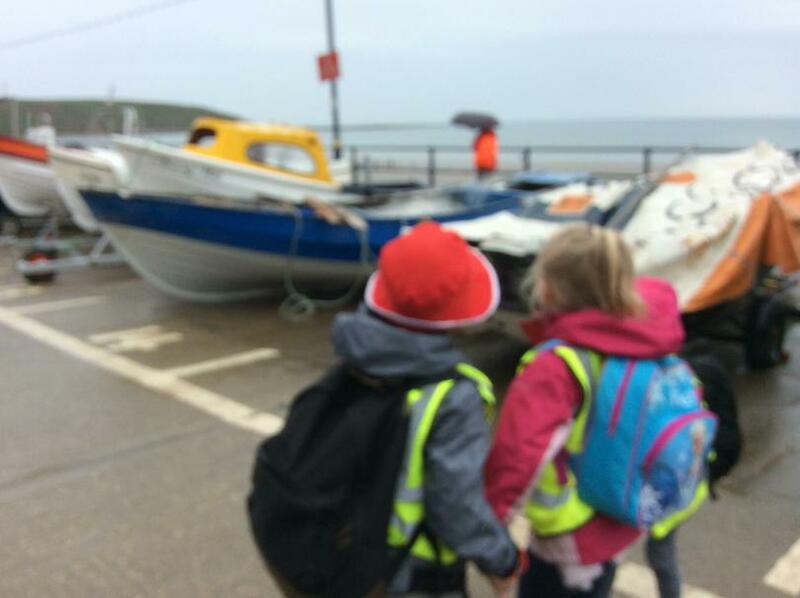 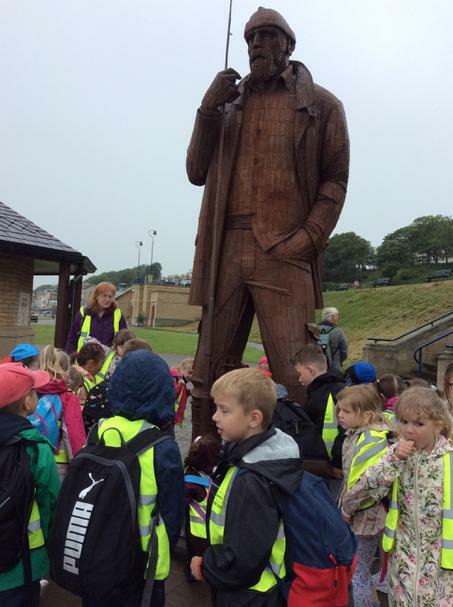 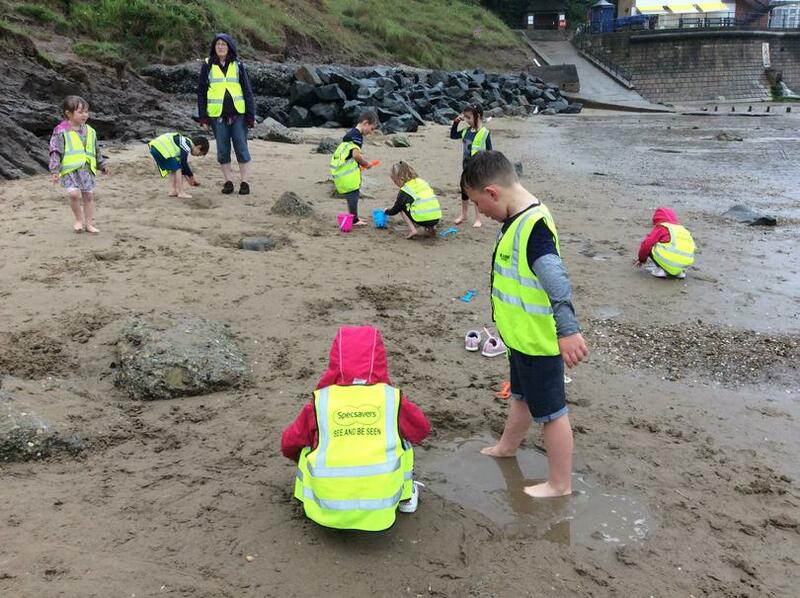 The children love the trip to Filey every time no matter what the weather is. 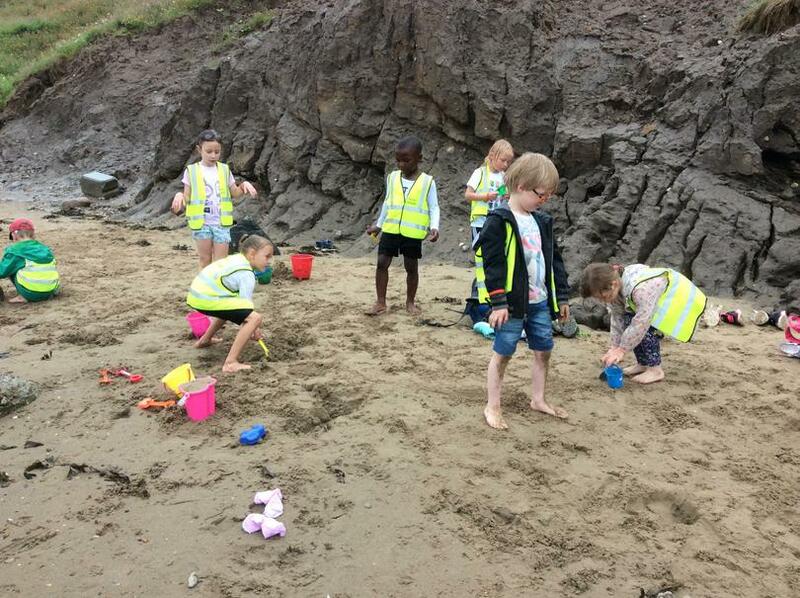 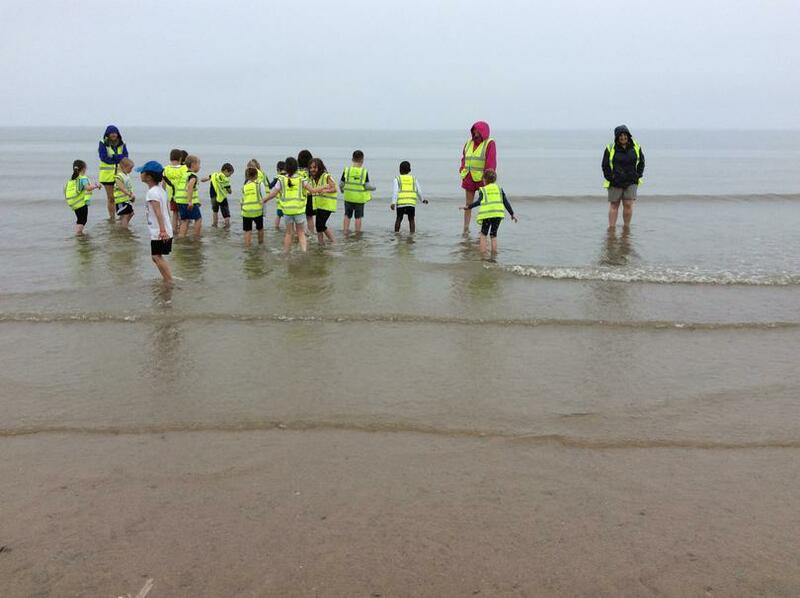 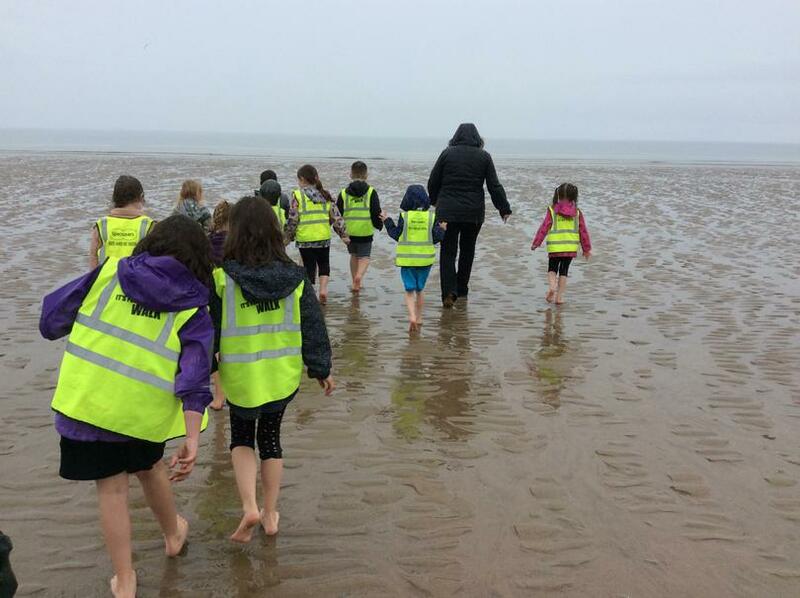 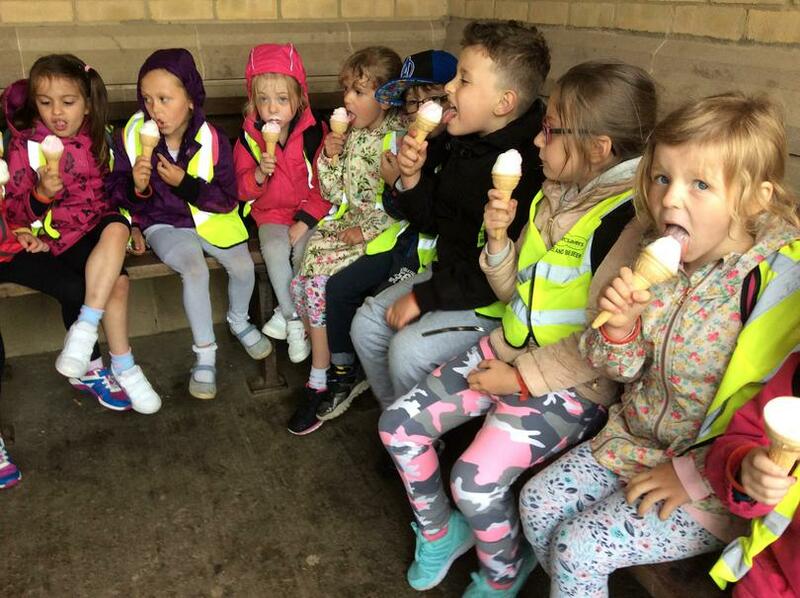 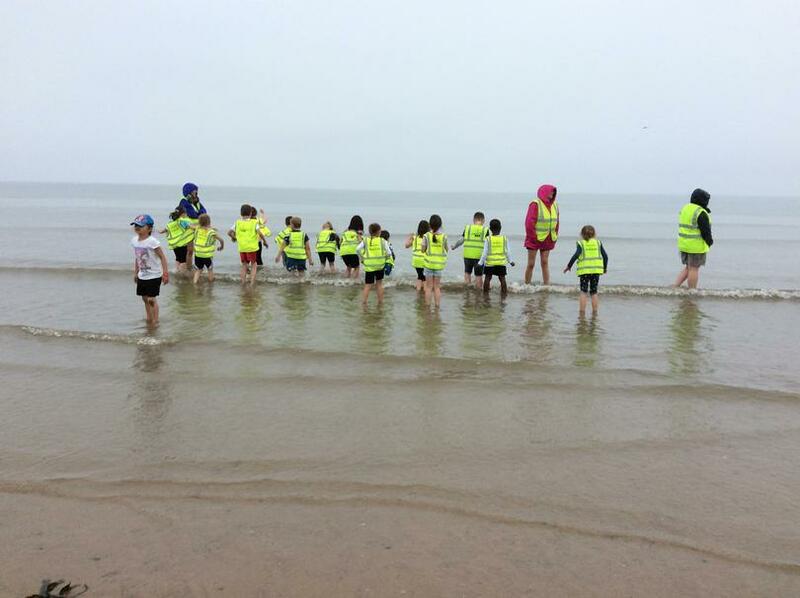 They all get to walk the promenade, eat a delicious ice cream, have lunch on the beach, play in the sand and finally take a paddle in the sea all the while learning about the geological differences between a coastal town and Harrogate. 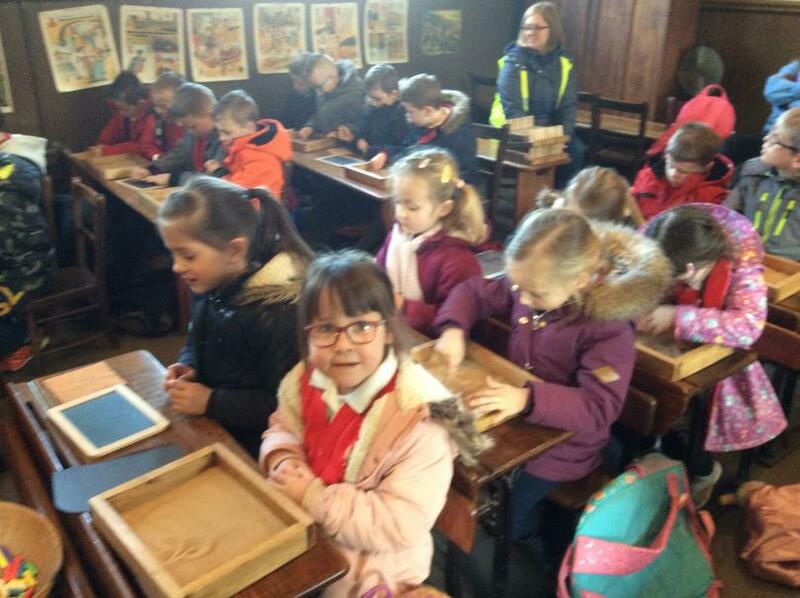 Take a look at some of the wonderful photos from the trip.